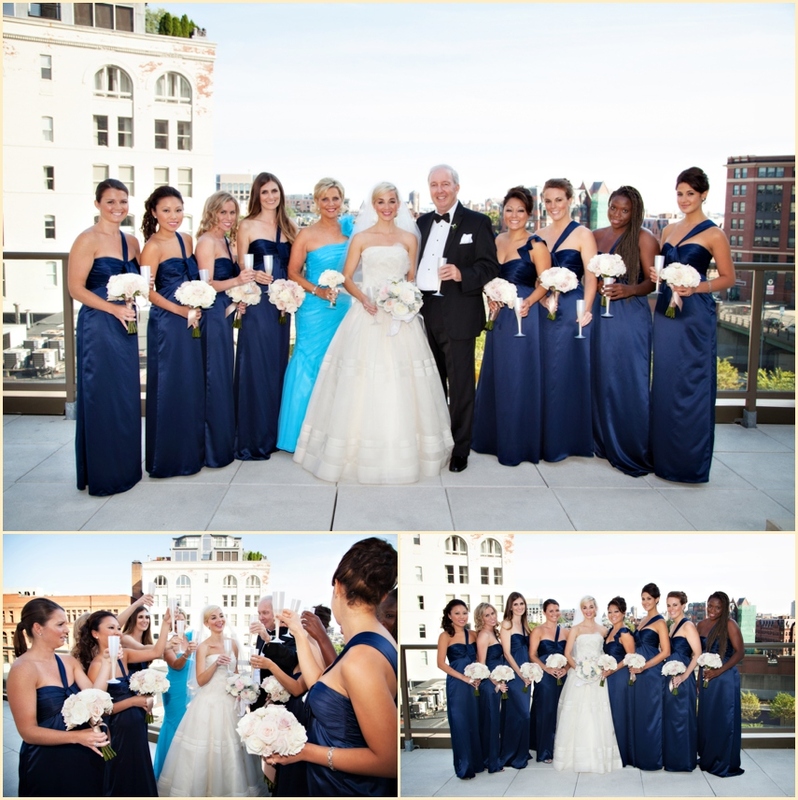 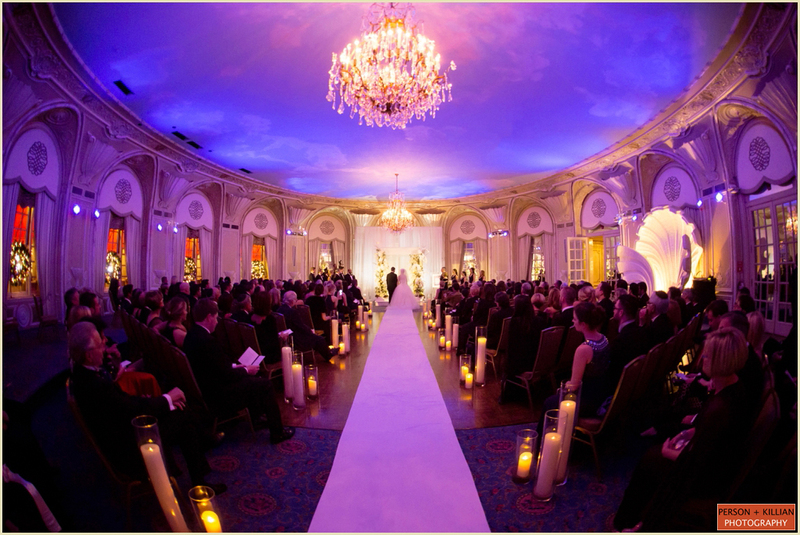 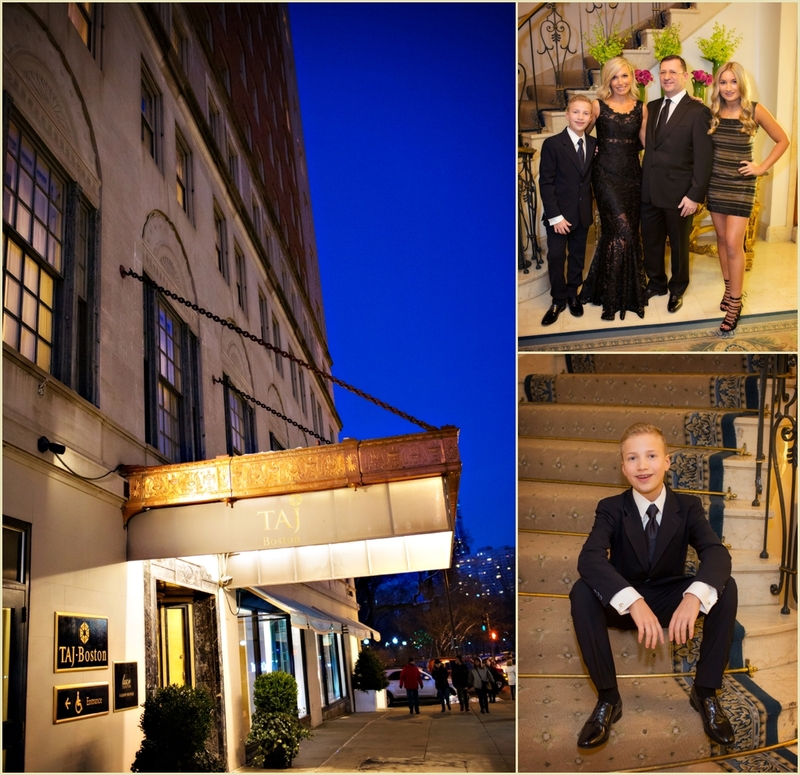 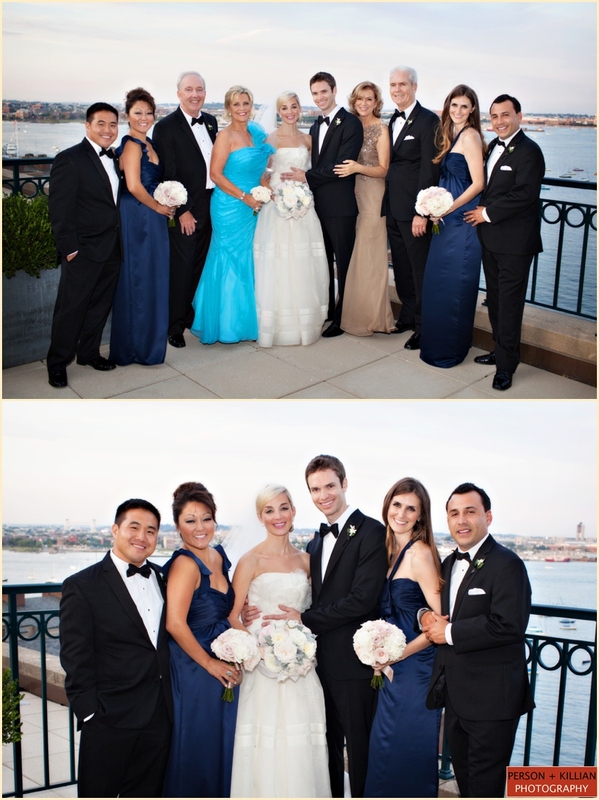 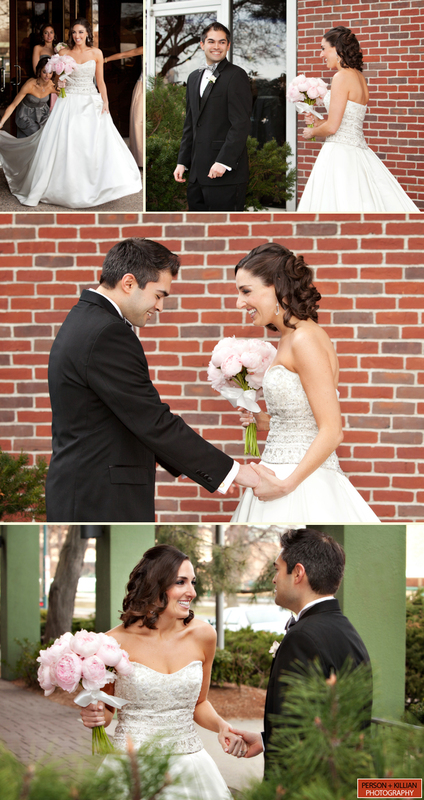 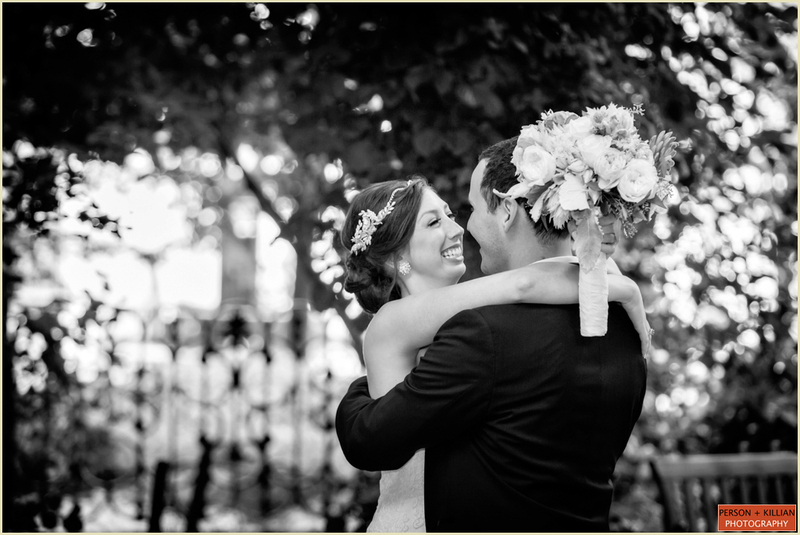 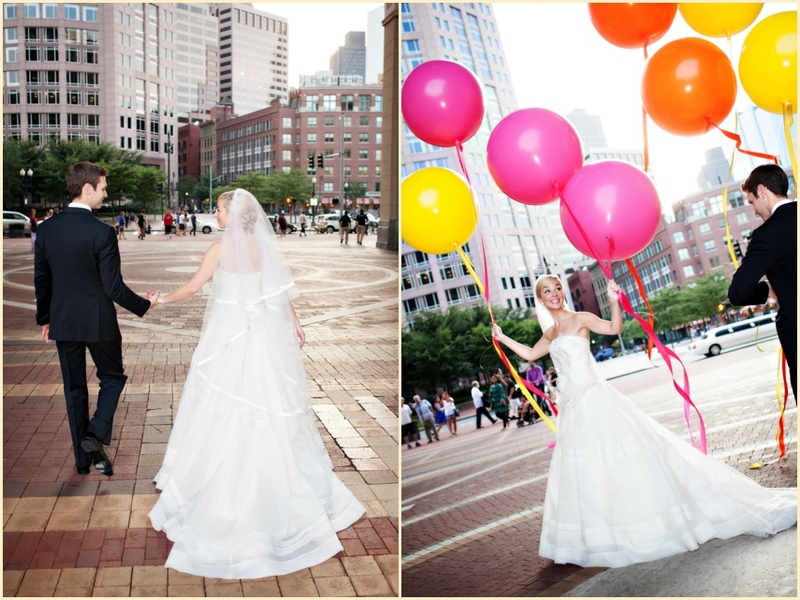 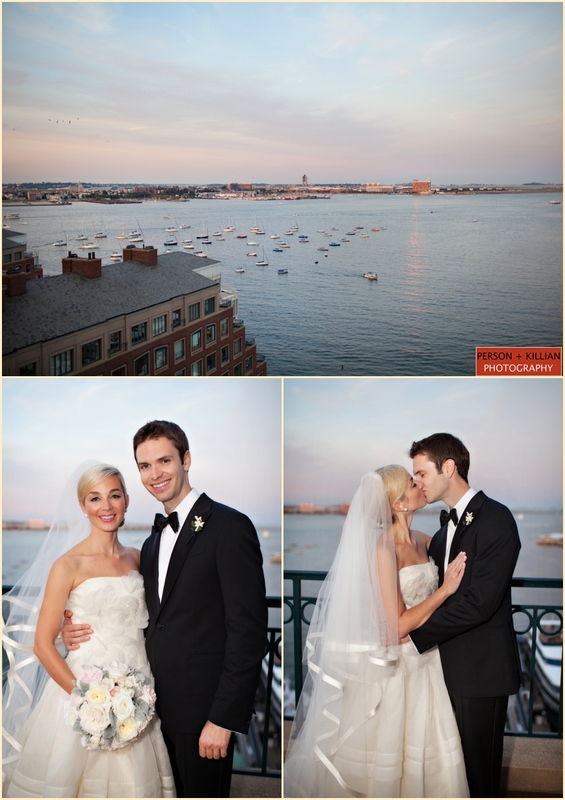 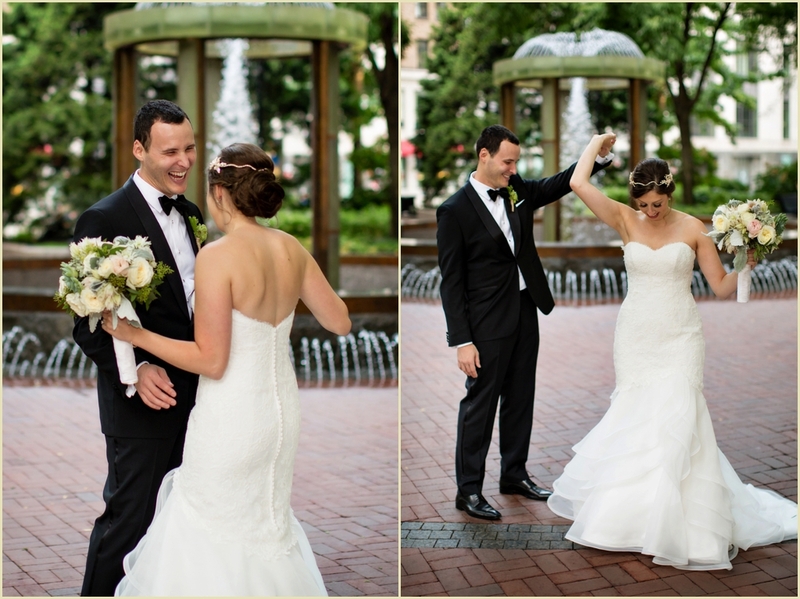 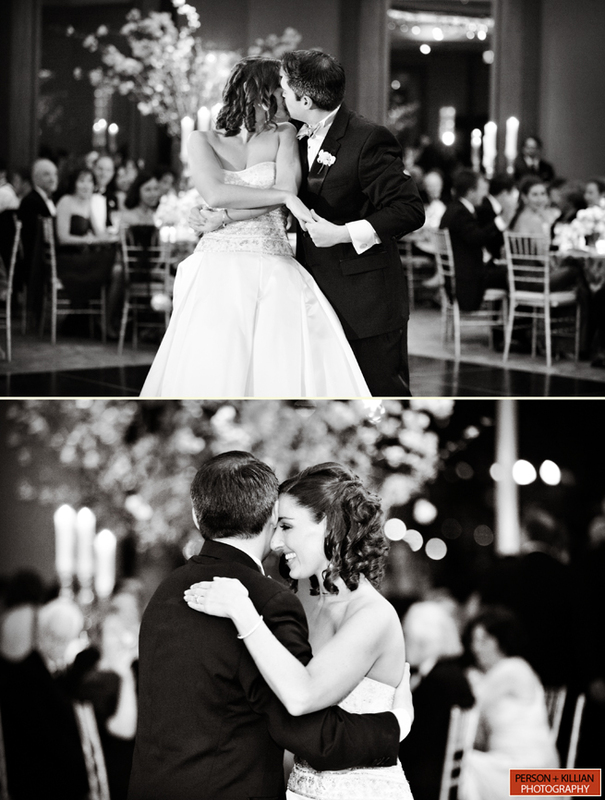 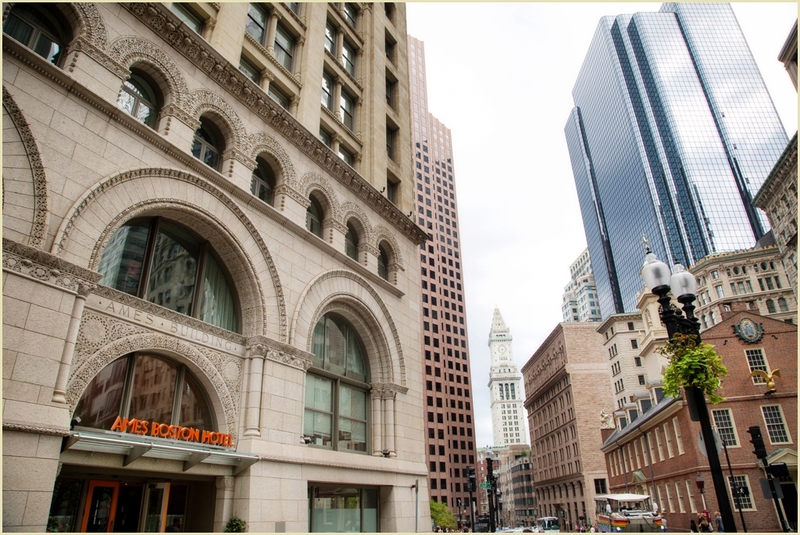 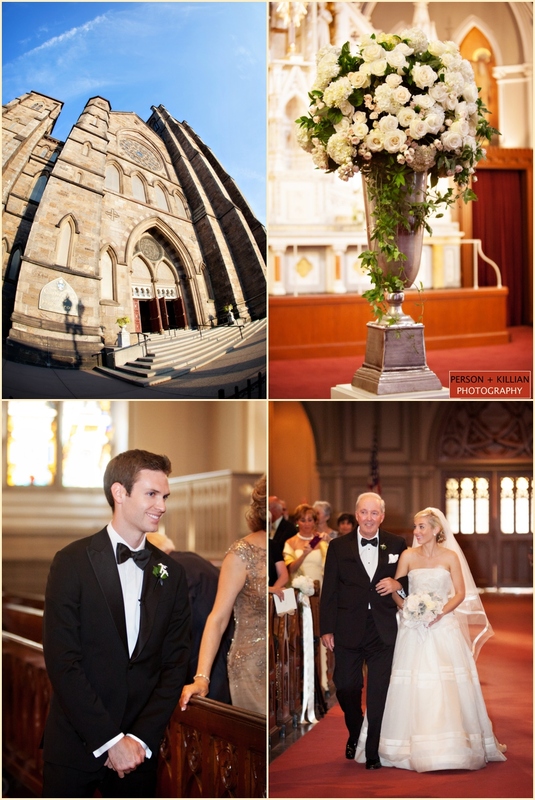 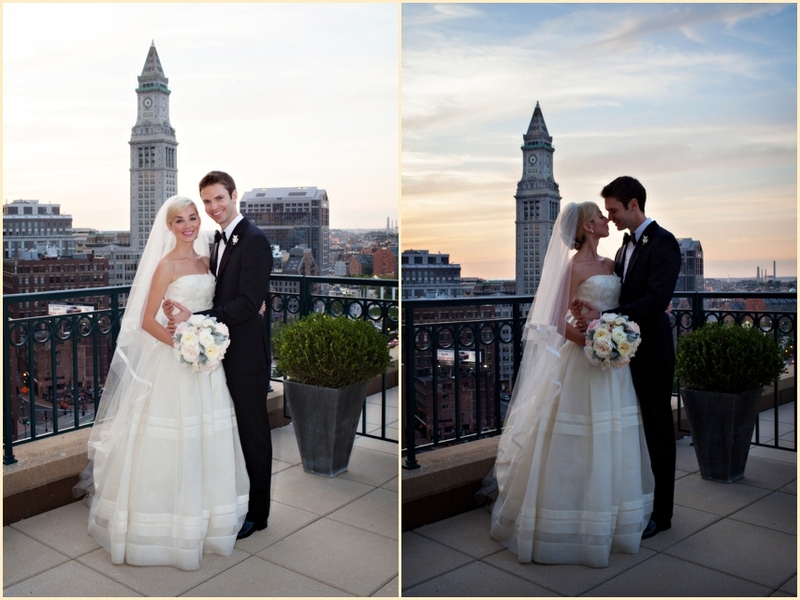 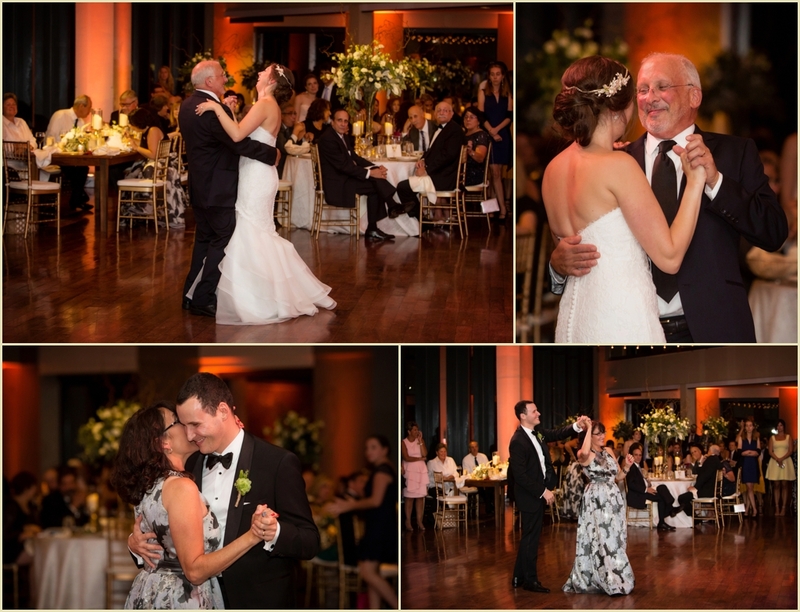 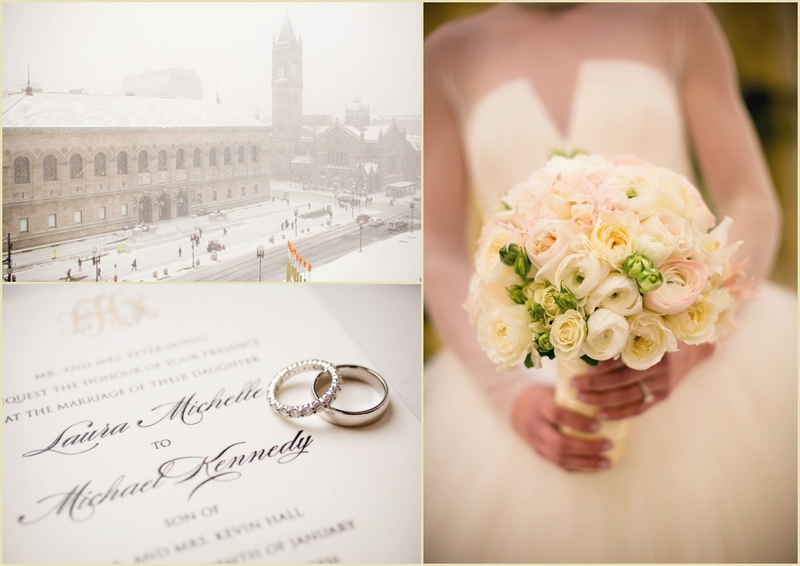 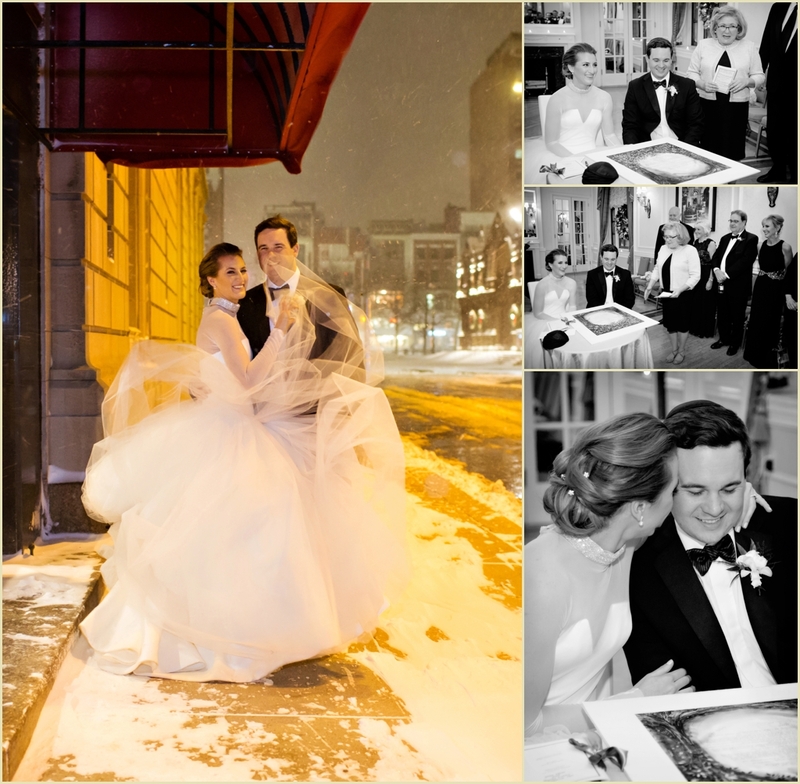 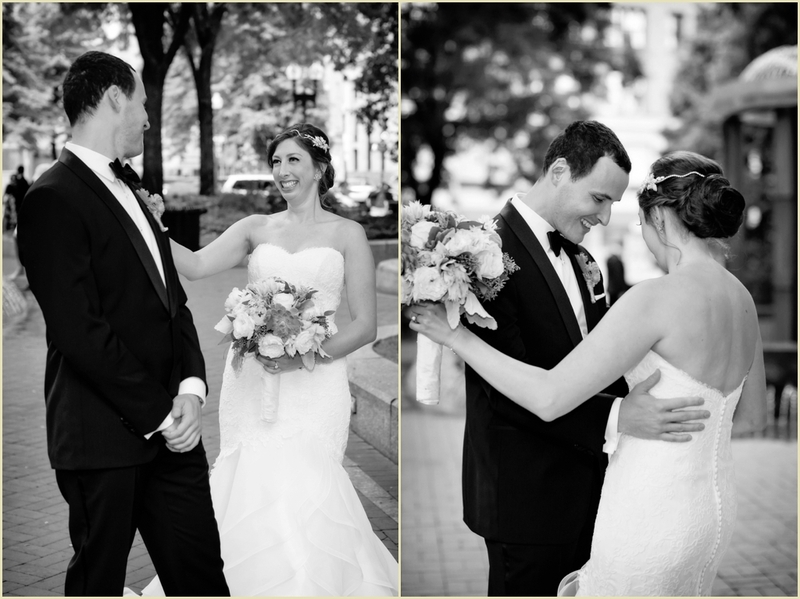 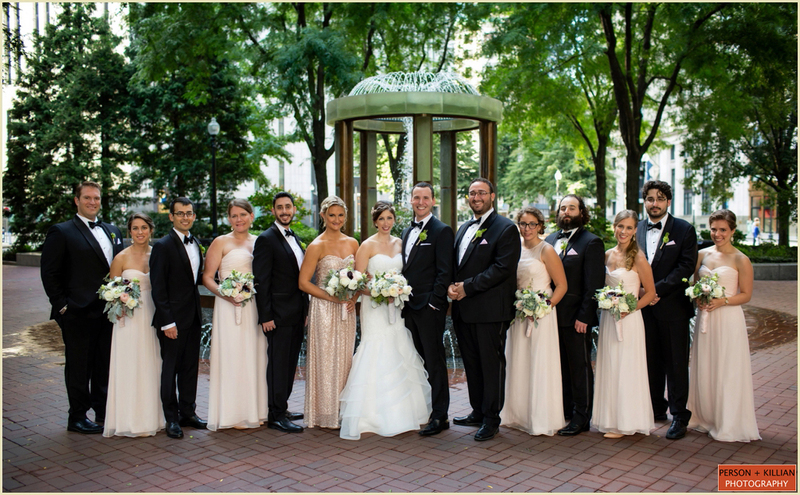 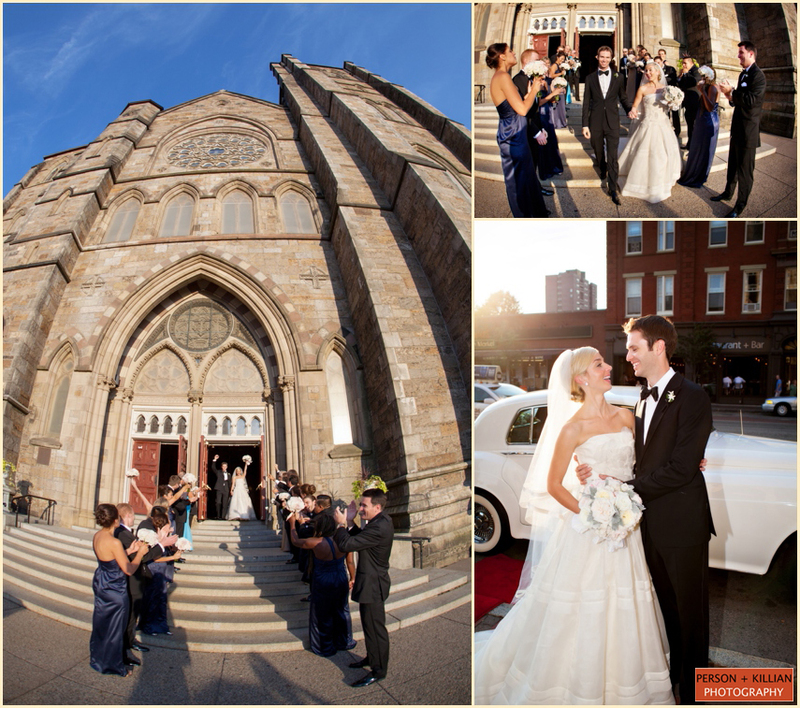 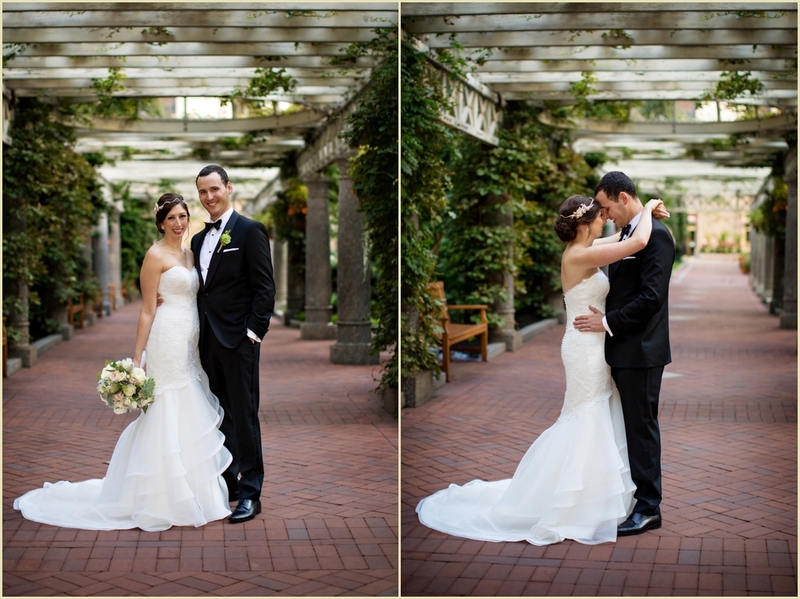 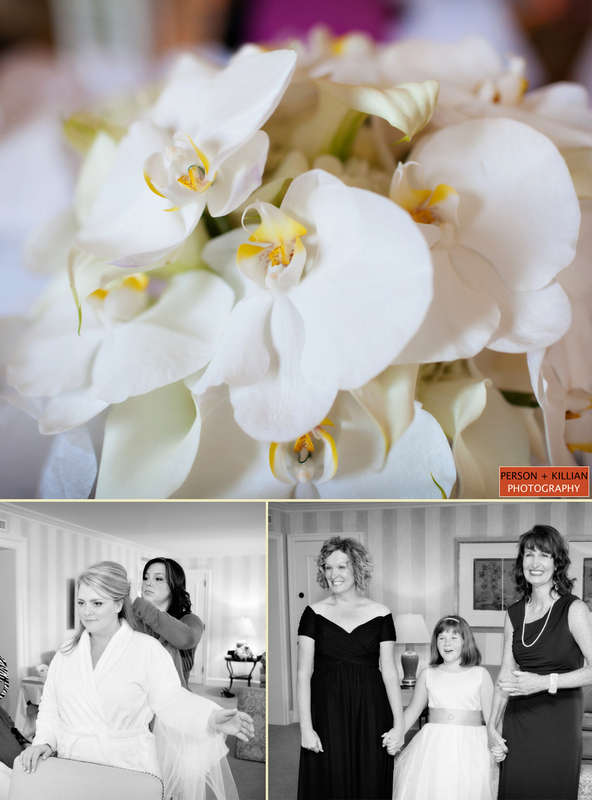 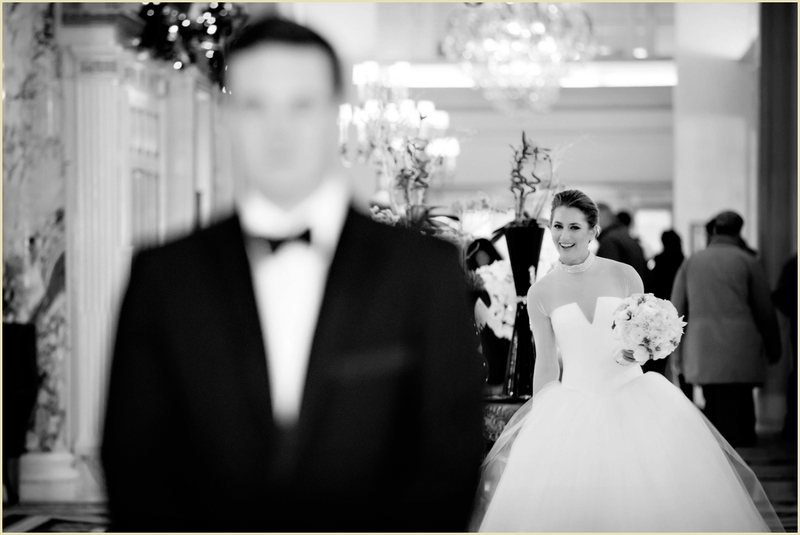 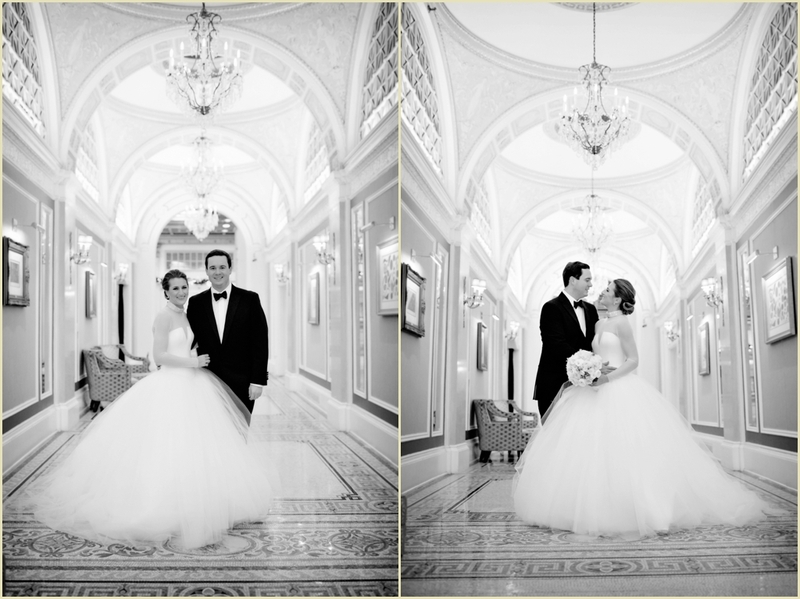 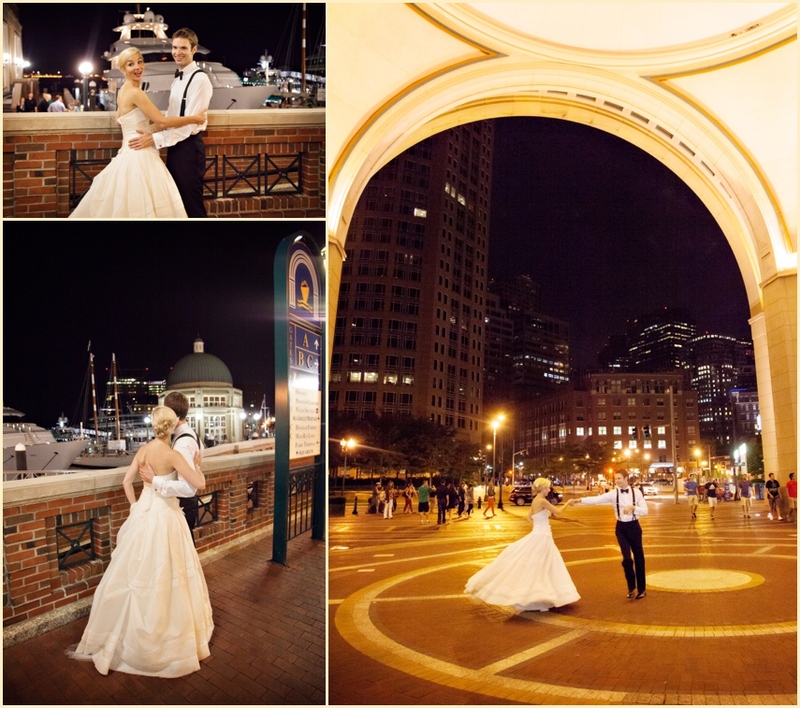 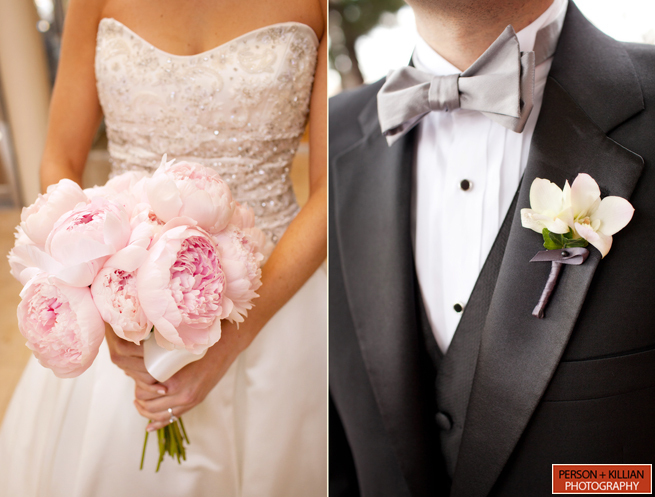 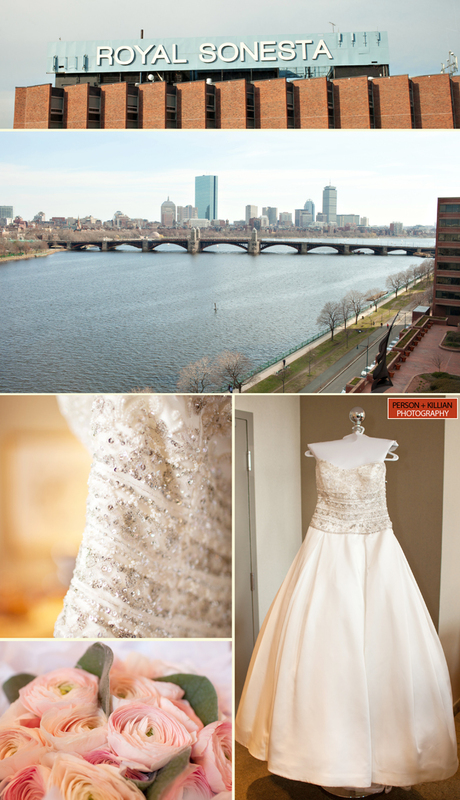 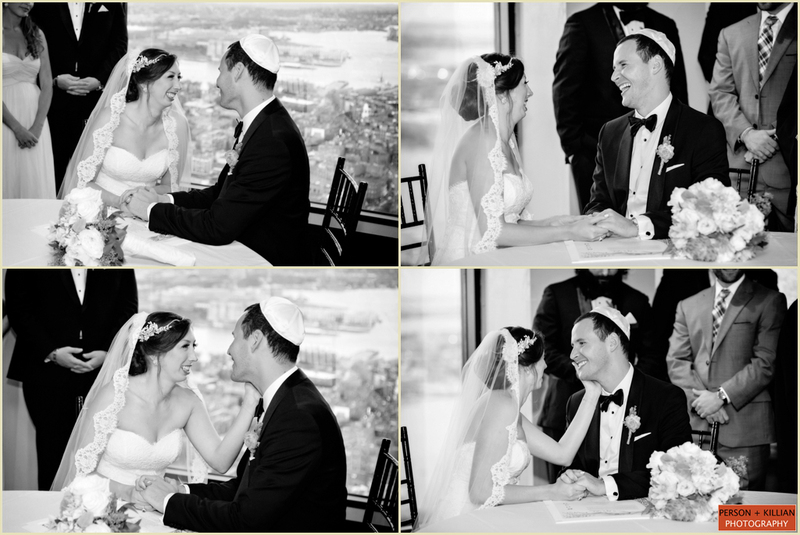 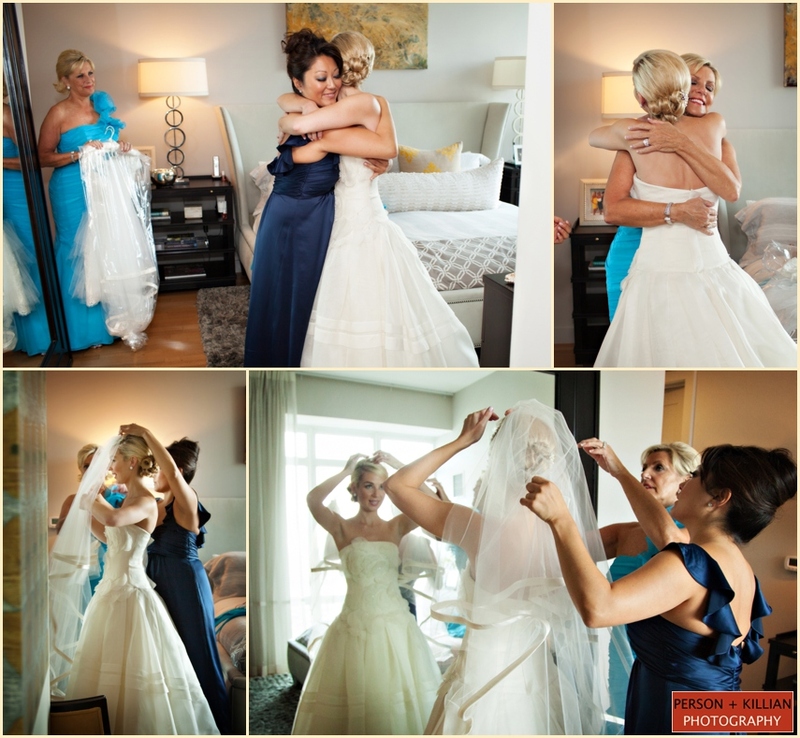 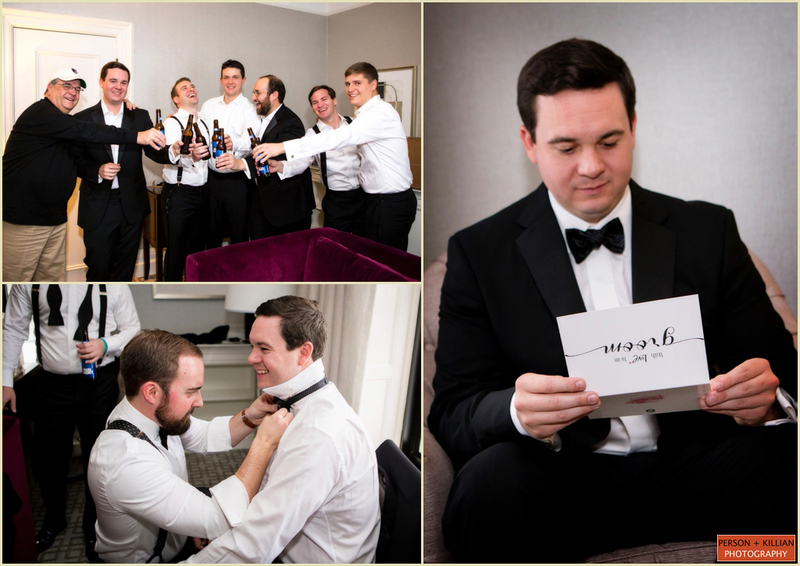 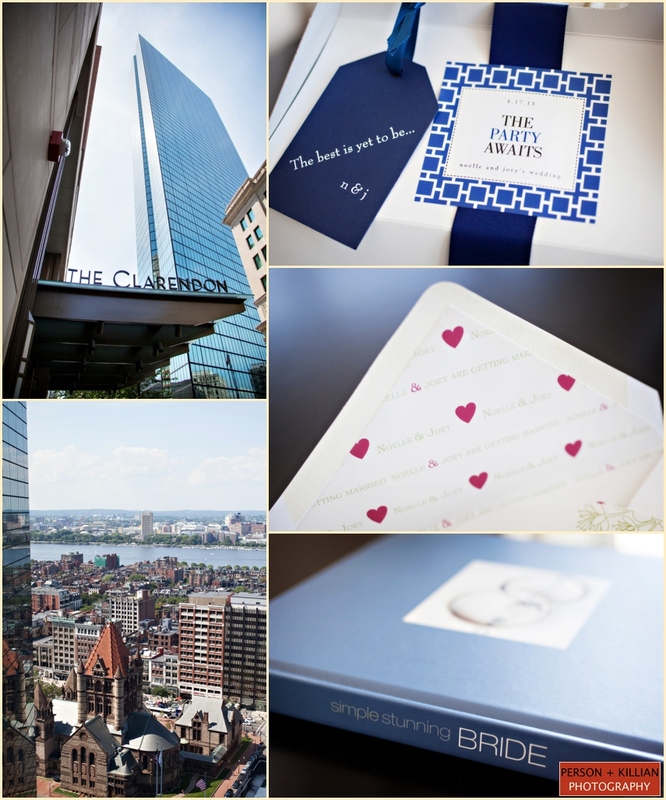 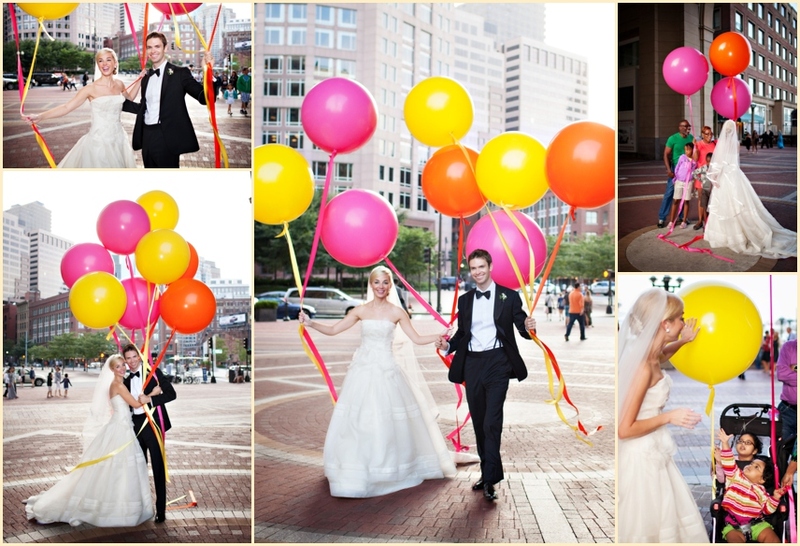 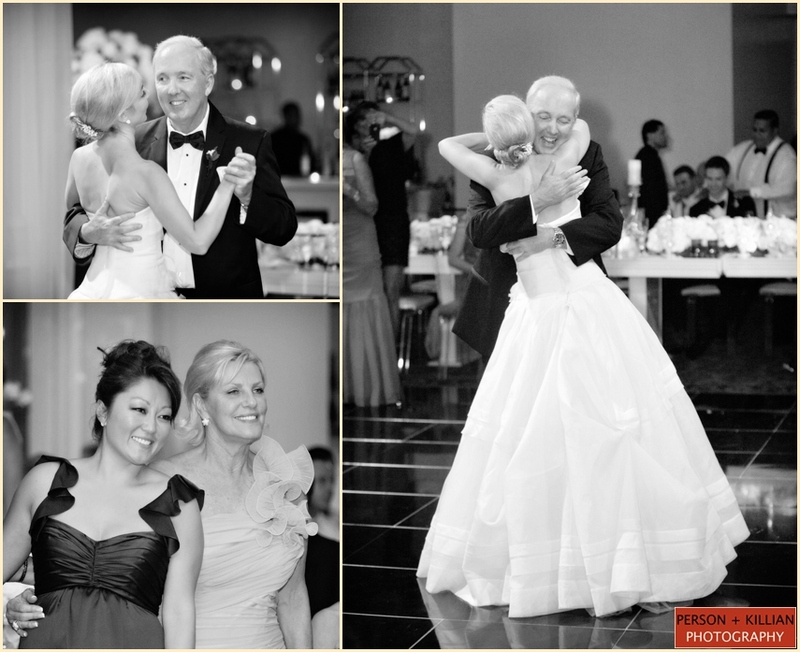 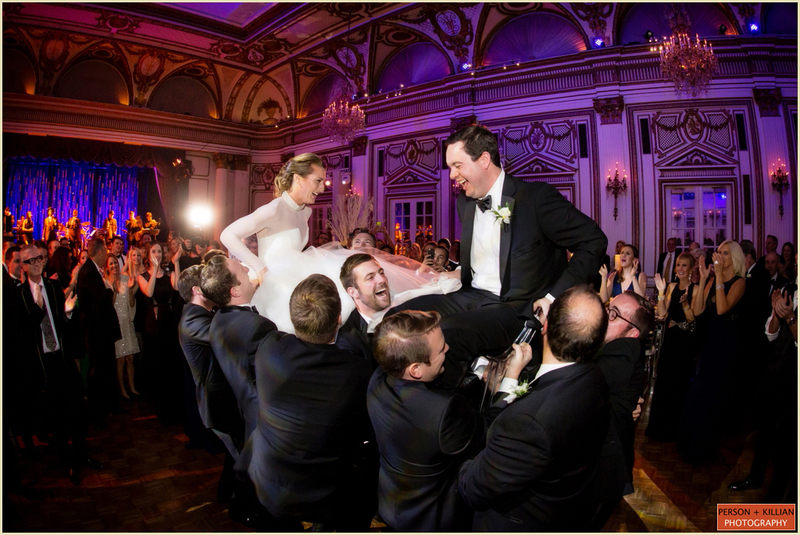 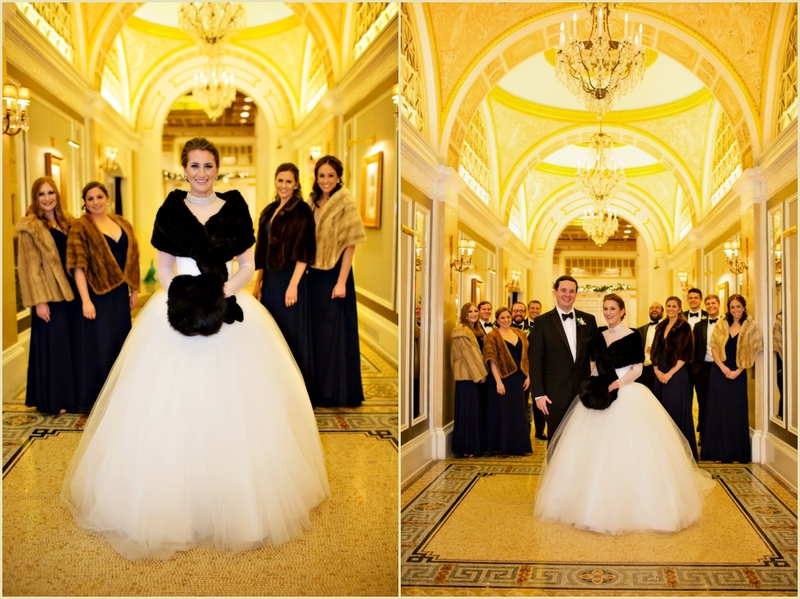 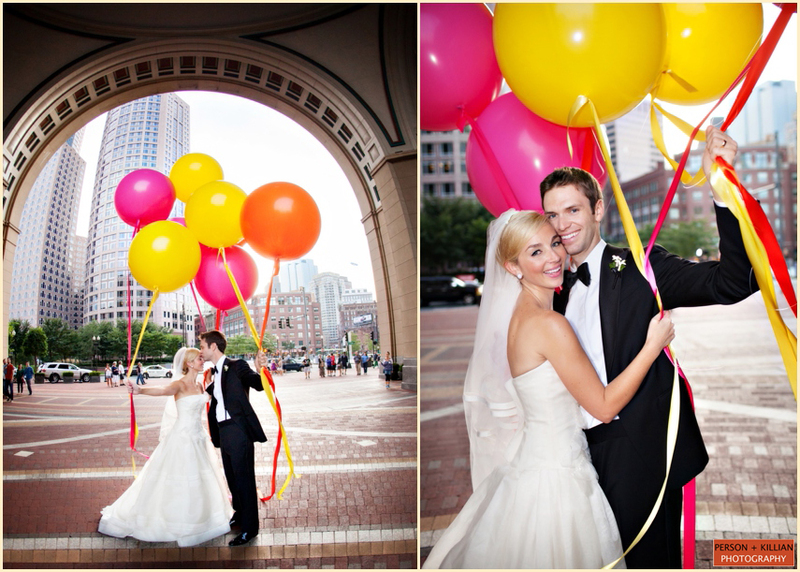 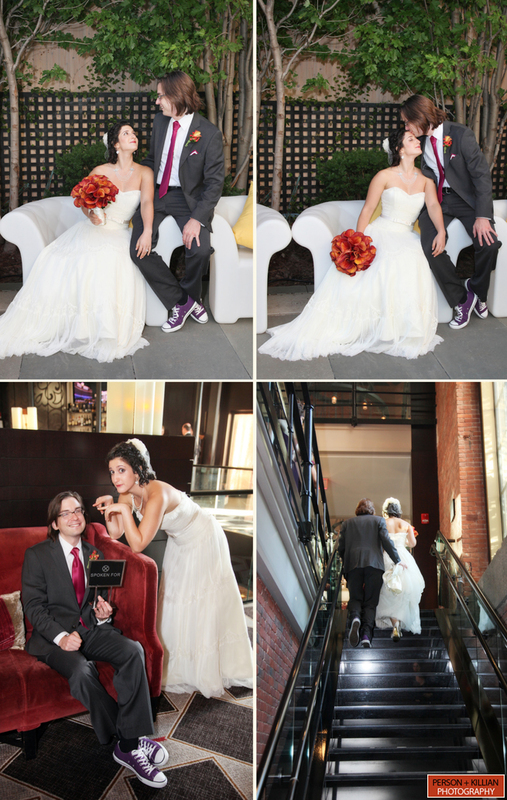 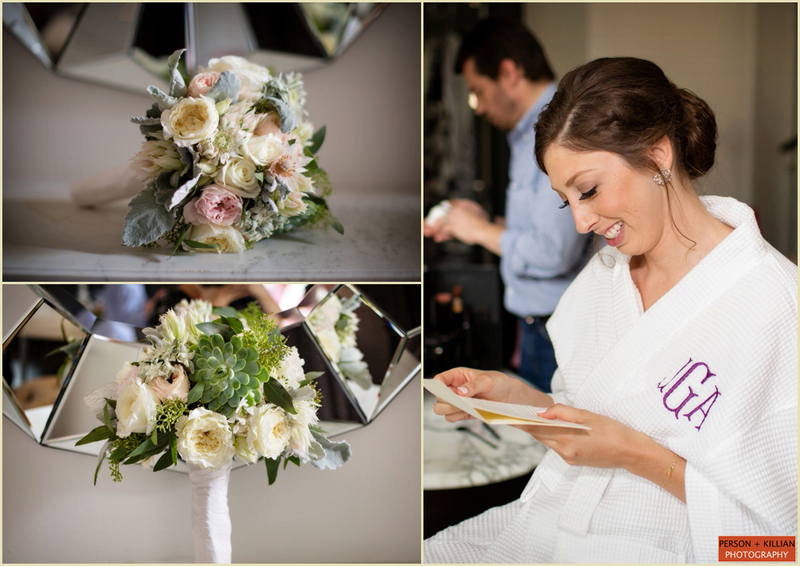 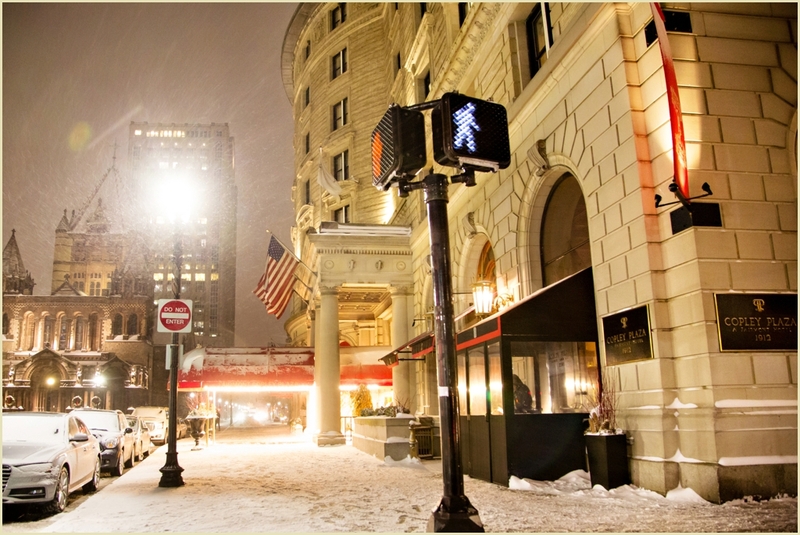 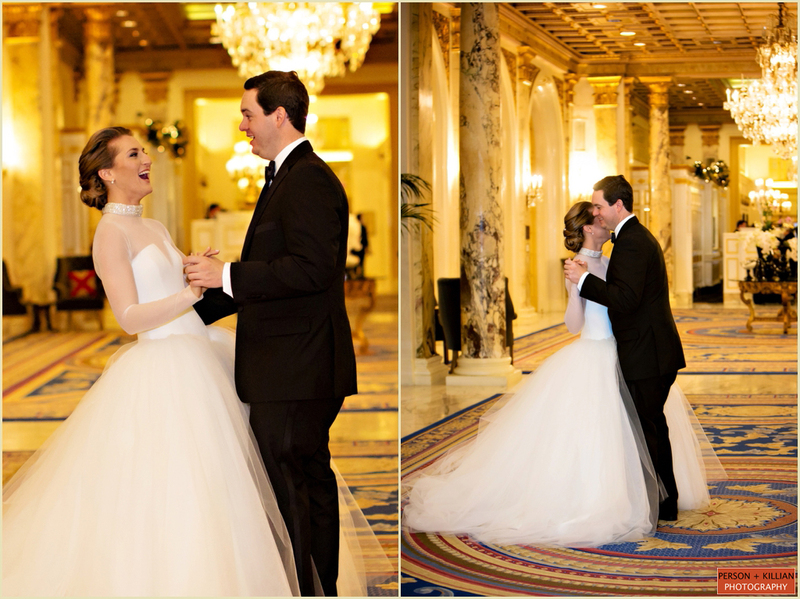 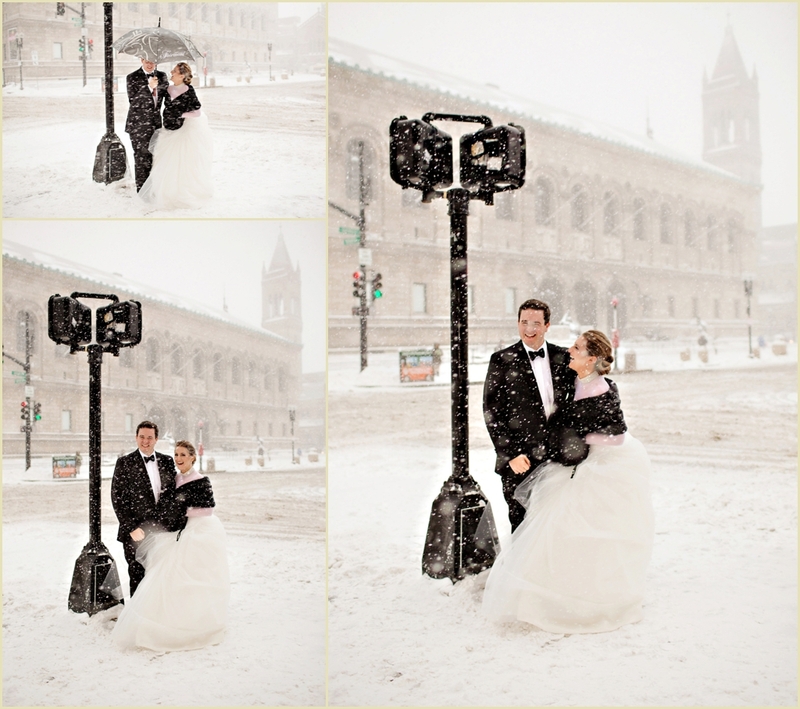 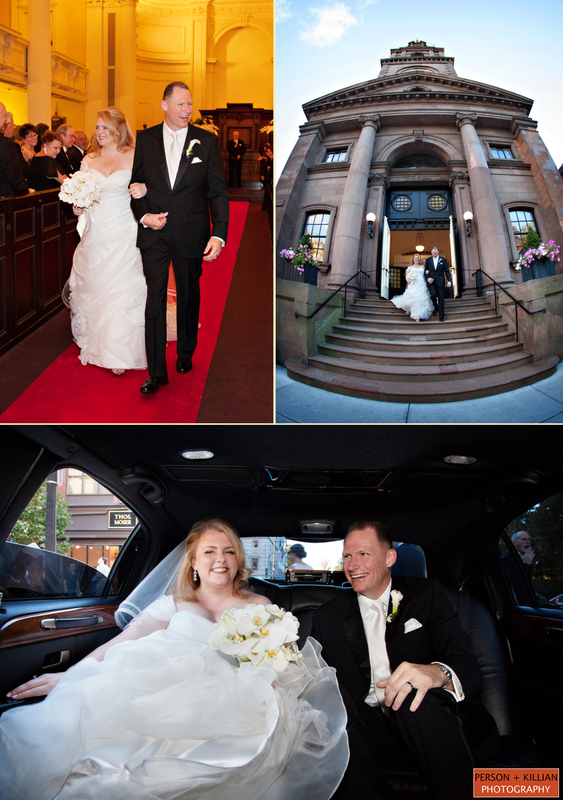 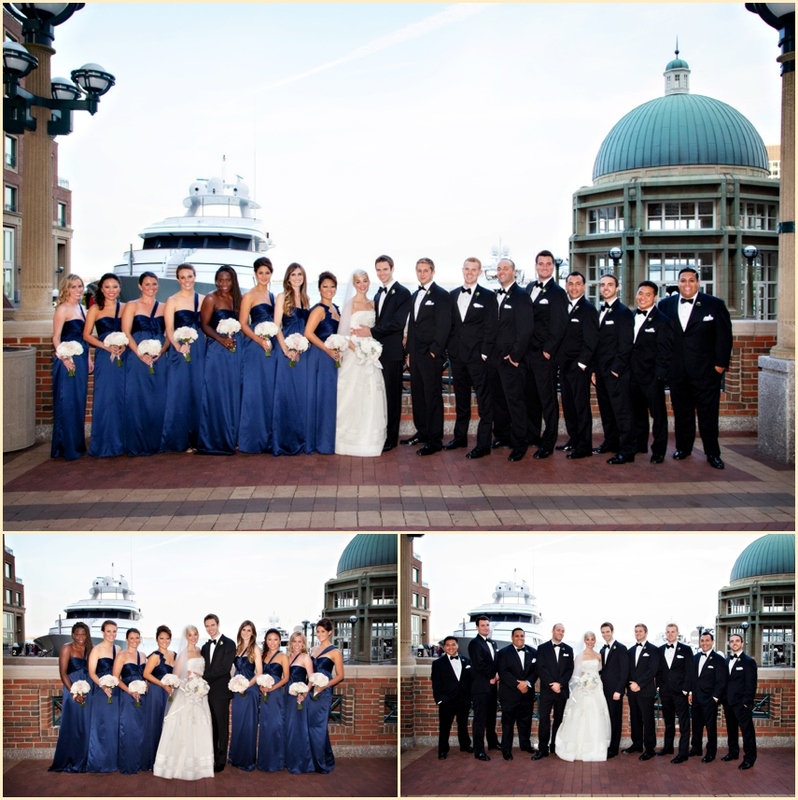 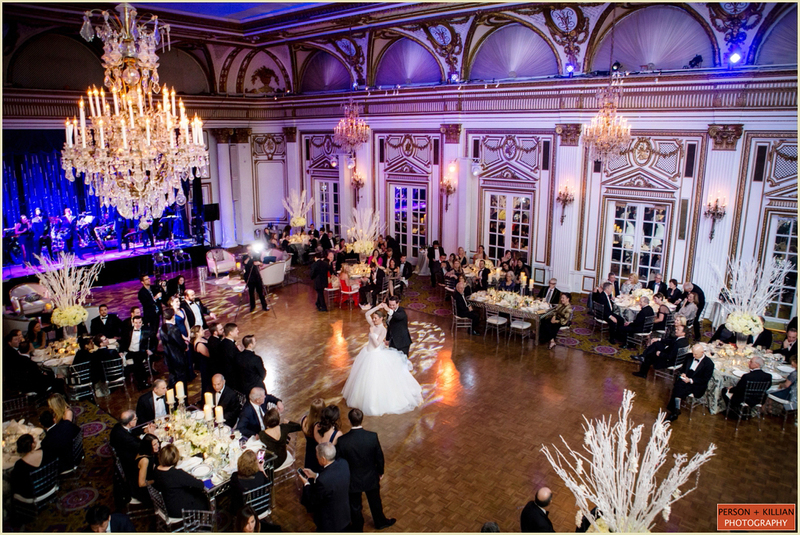 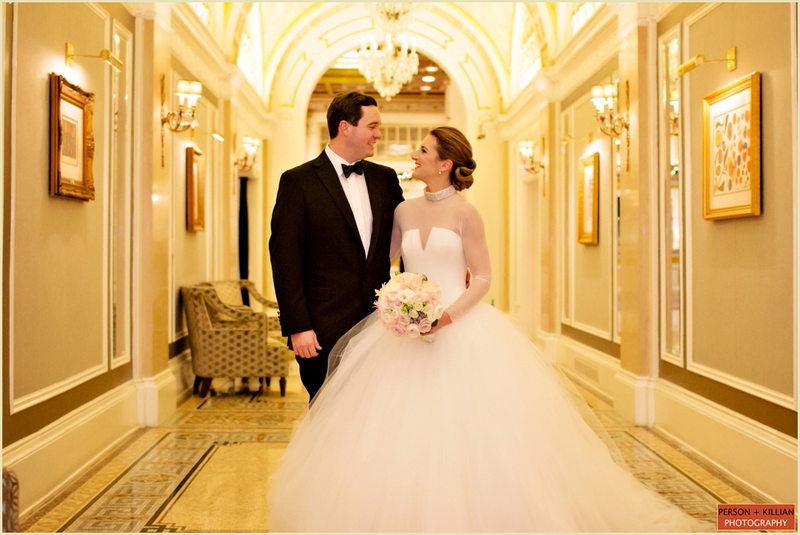 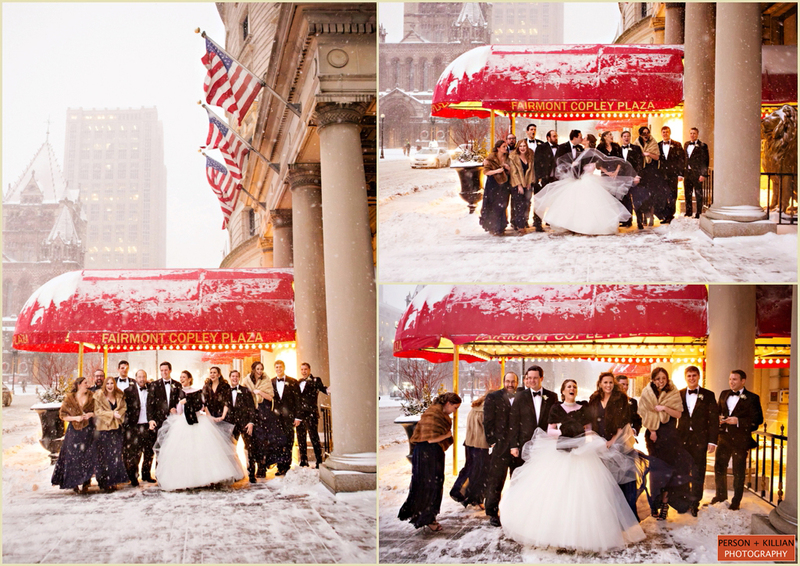 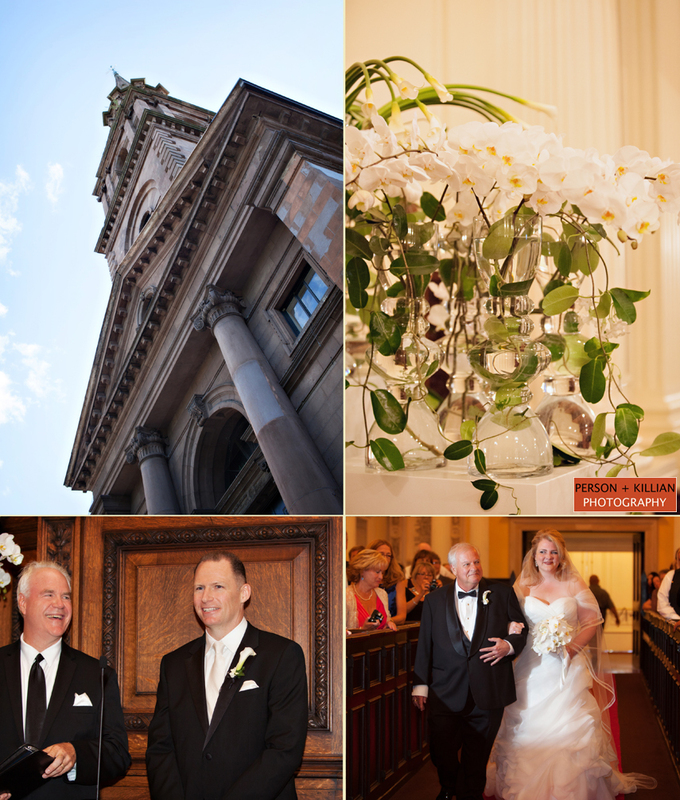 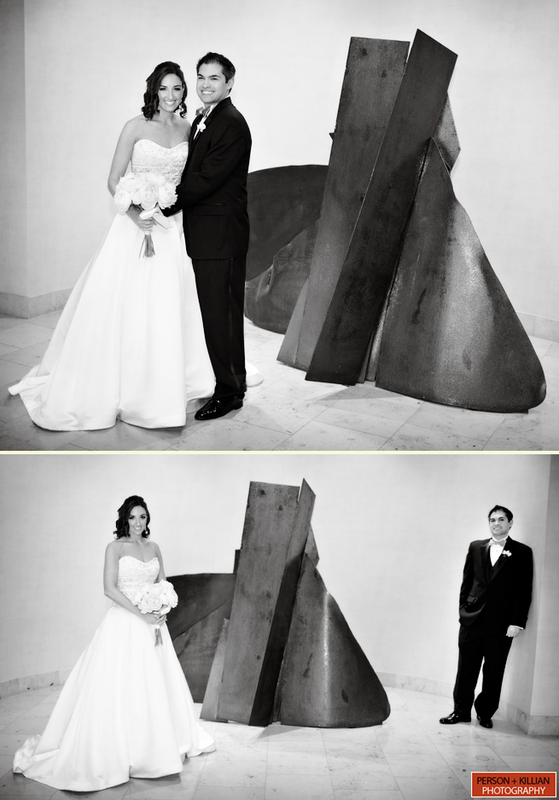 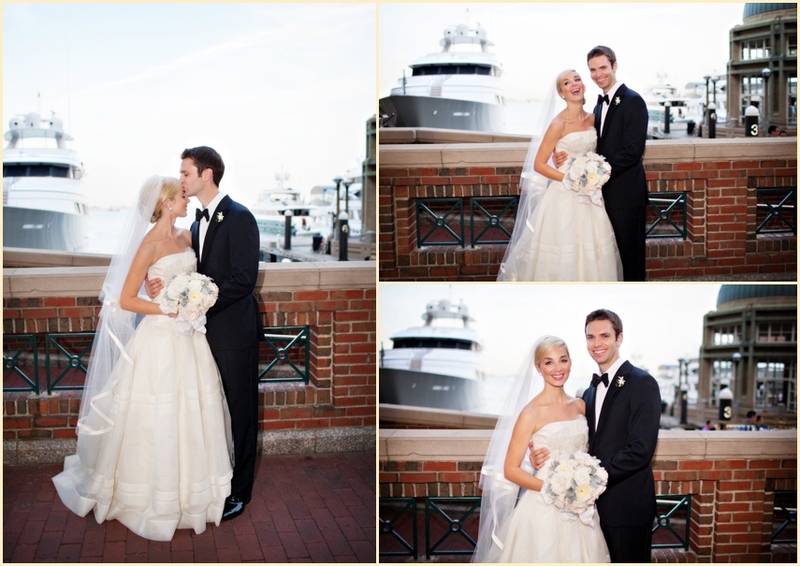 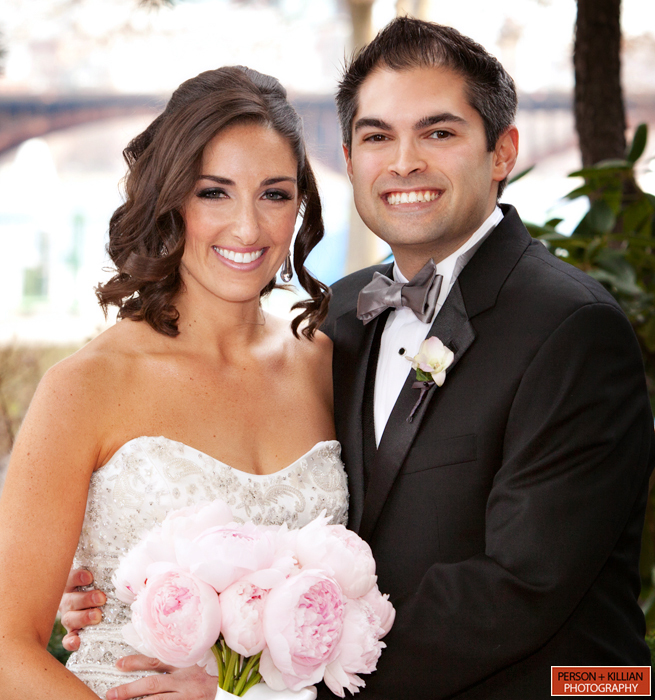 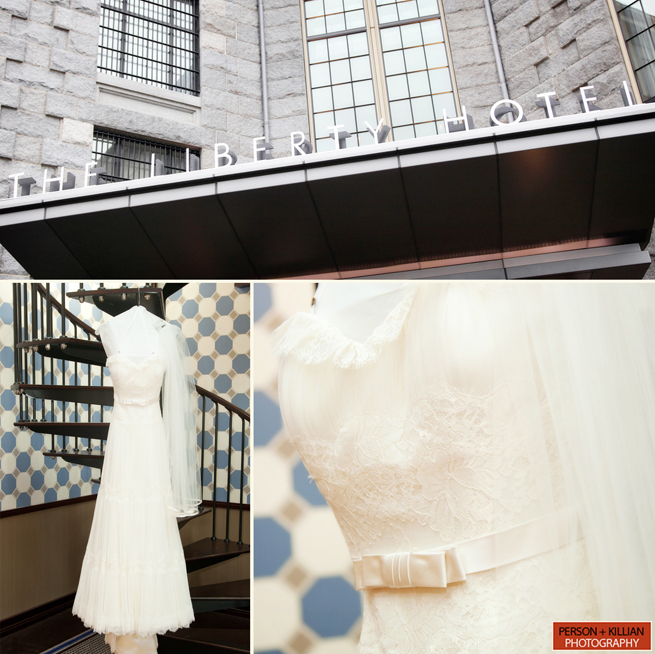 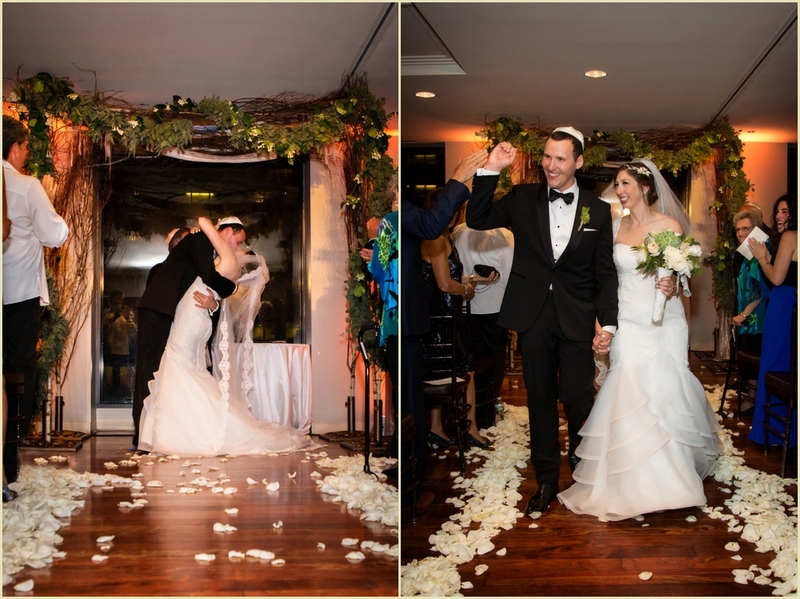 Claudine and Chris celebrated their beautiful Four Seasons Boston Wedding in downtown Boston. 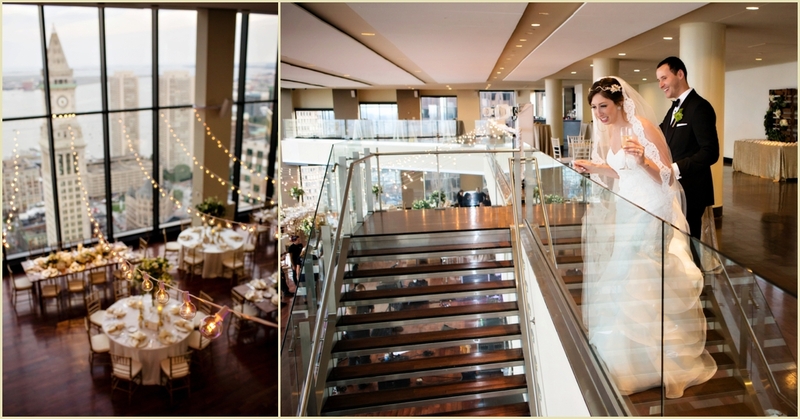 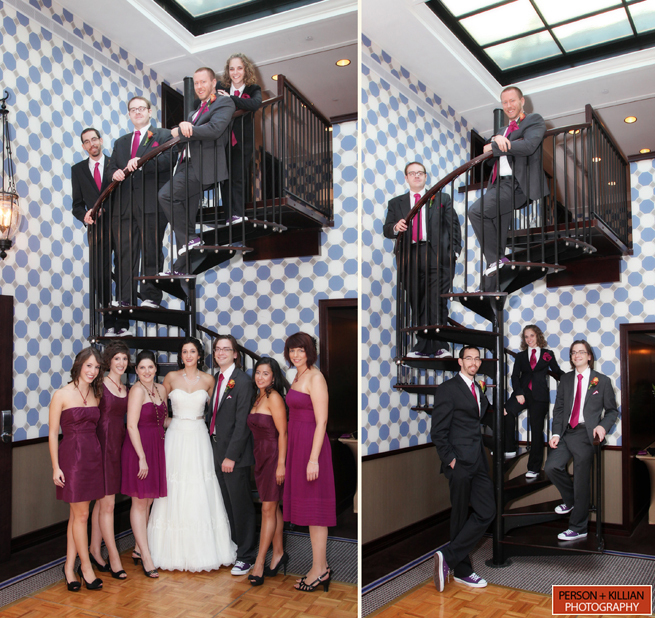 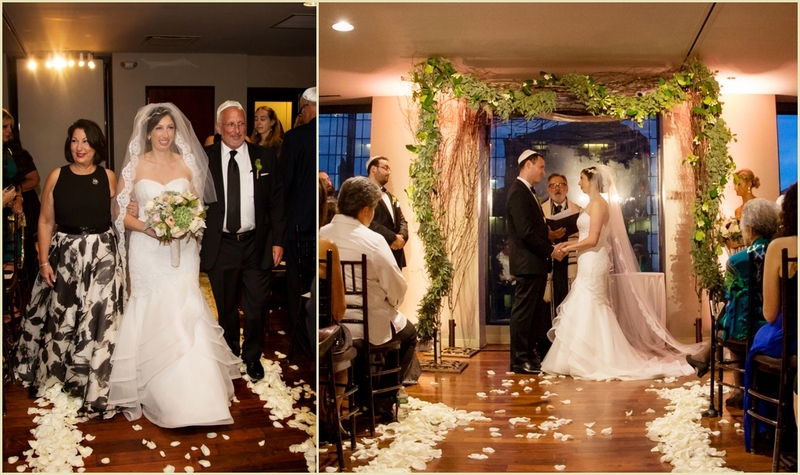 The top of the grand staircase was the perfect location for the bride and groom to have their first look. 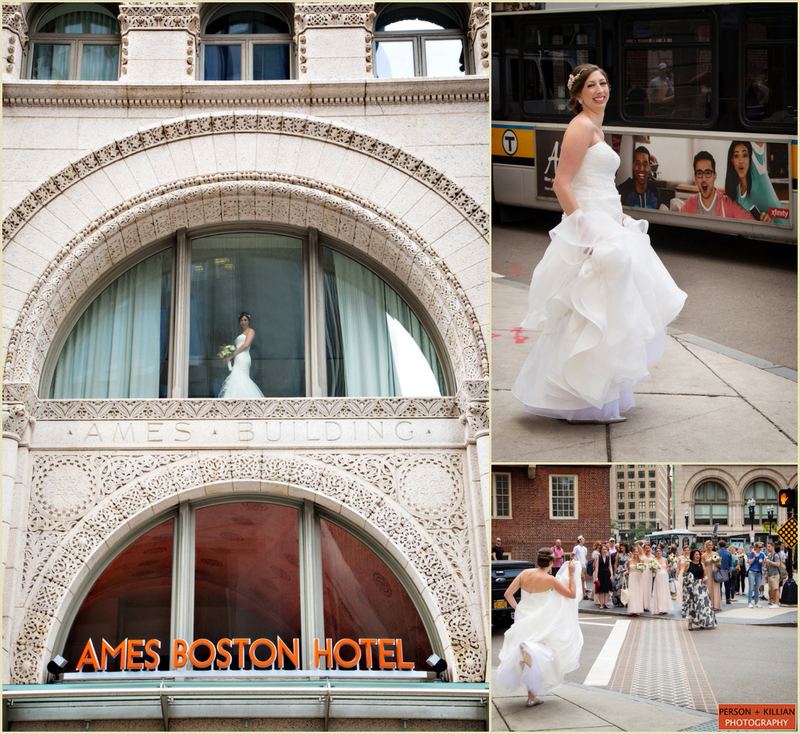 Following the first look, we headed across the street for some photographs with the couple and the wedding party outside in the Public Garden. 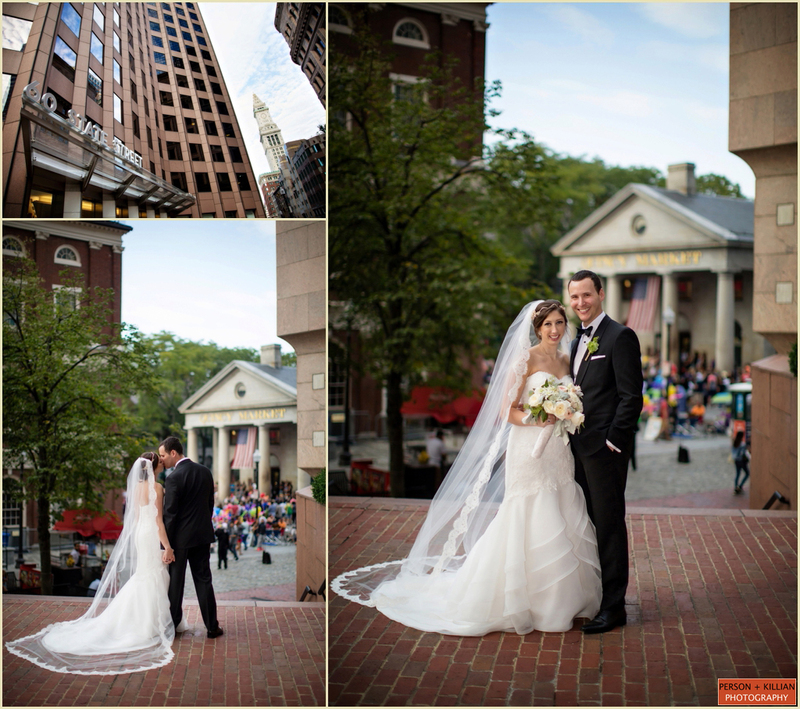 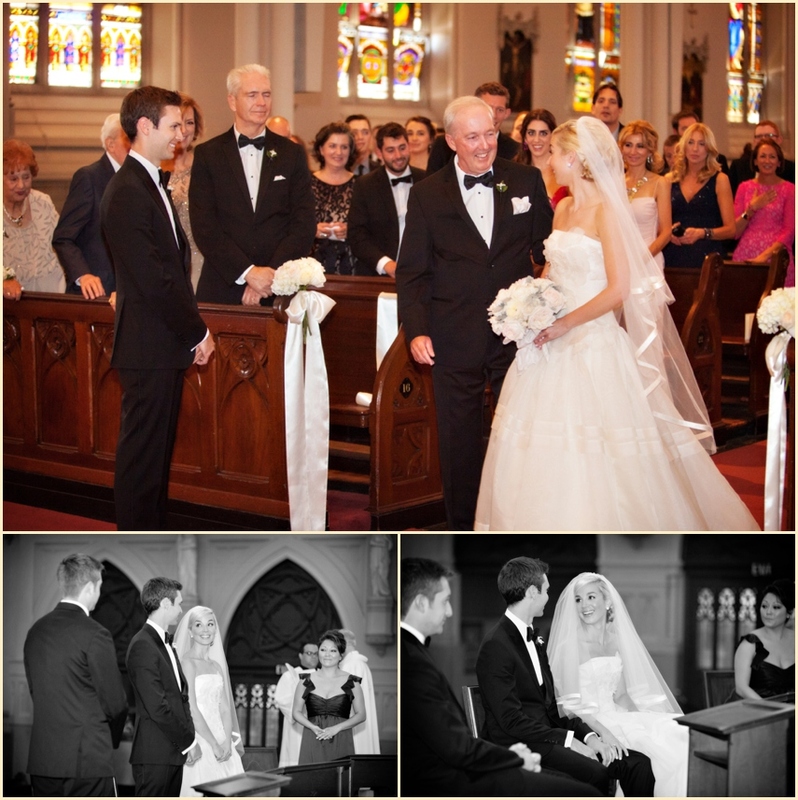 It was a short walk over to the Arlington Street Church for the ceremony. 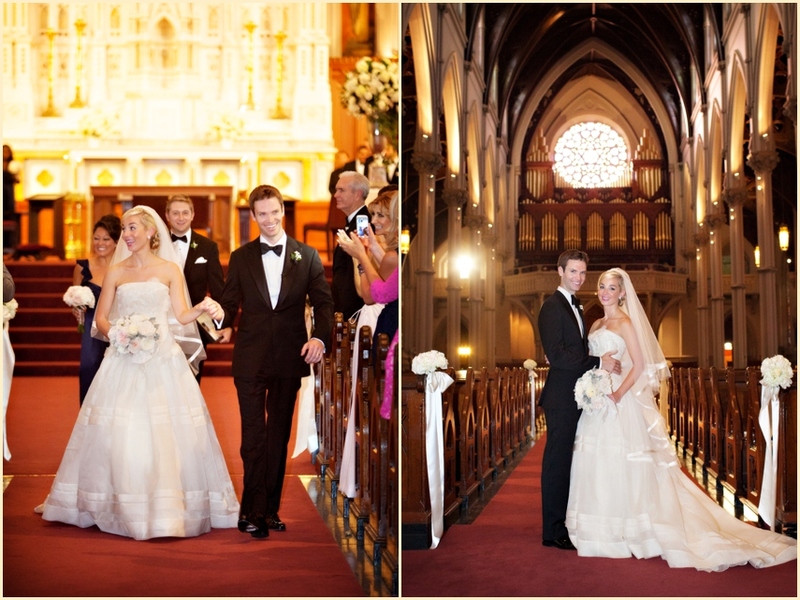 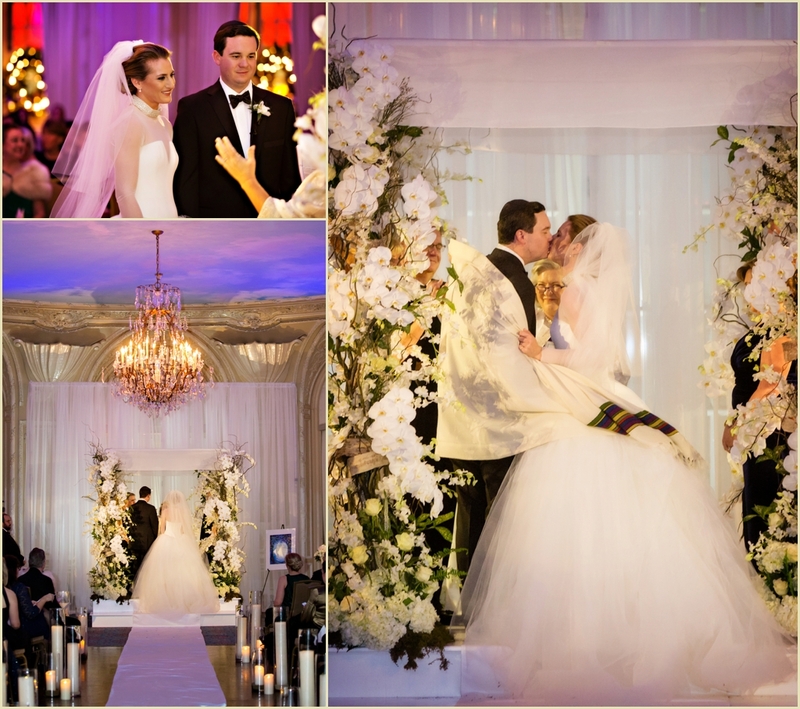 Two stunning floral arrangements were created for the church, which stood on either side of the couple as they said their “I do”s. 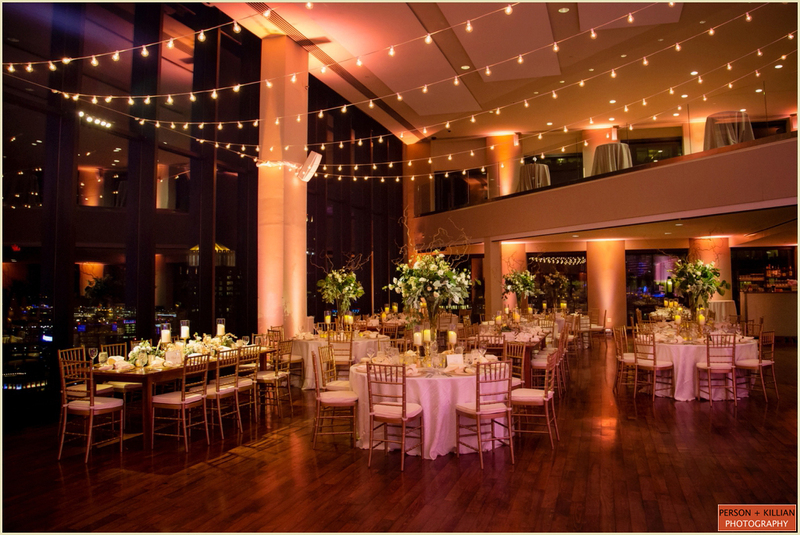 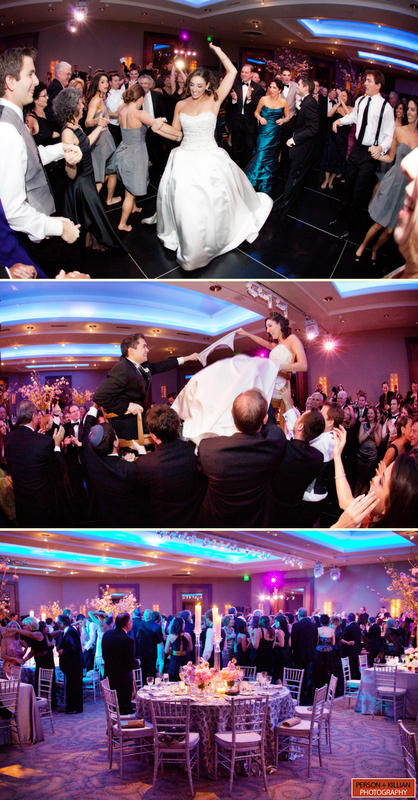 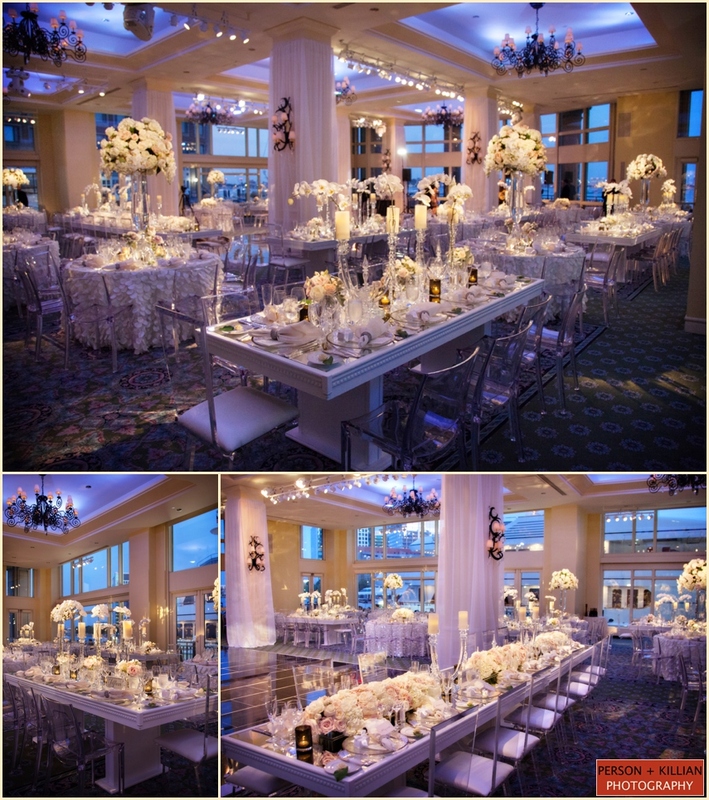 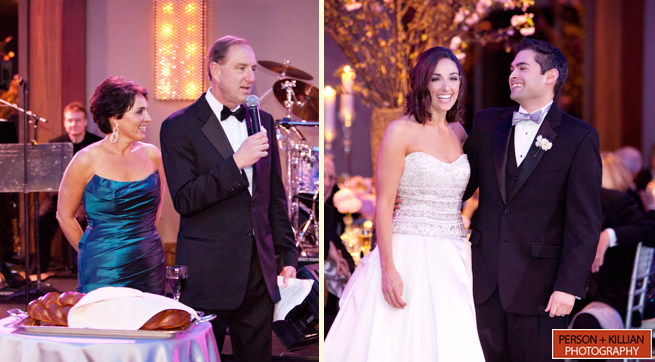 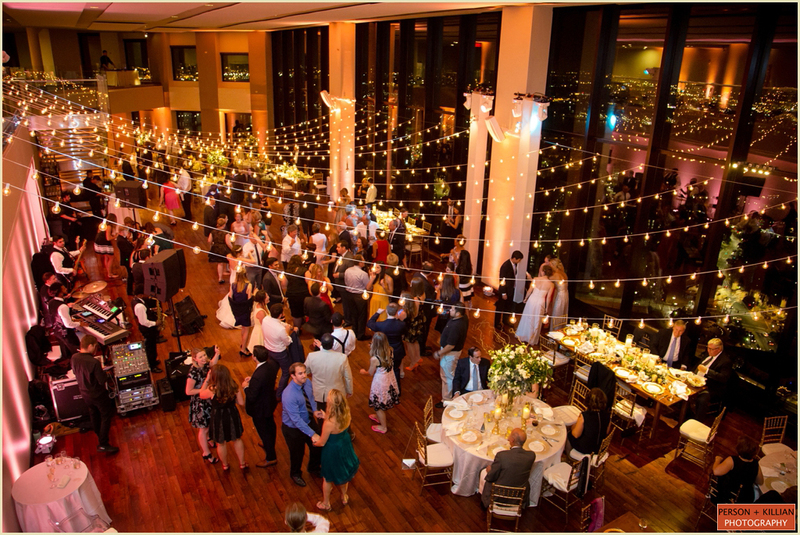 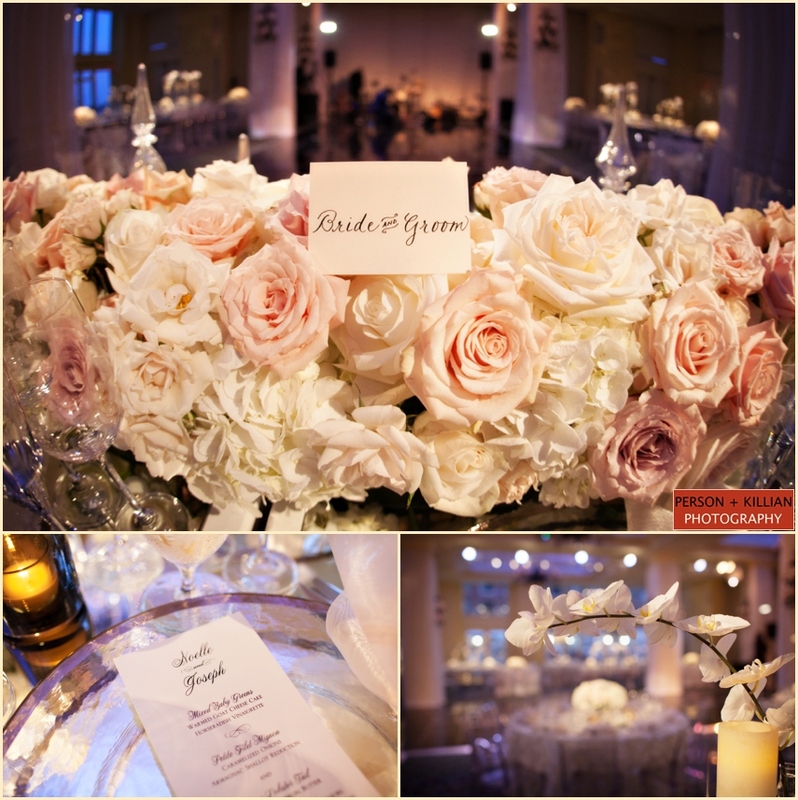 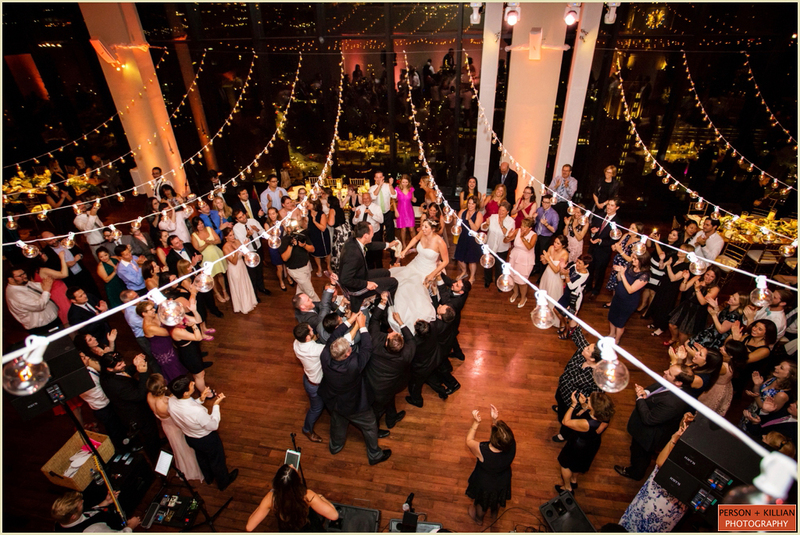 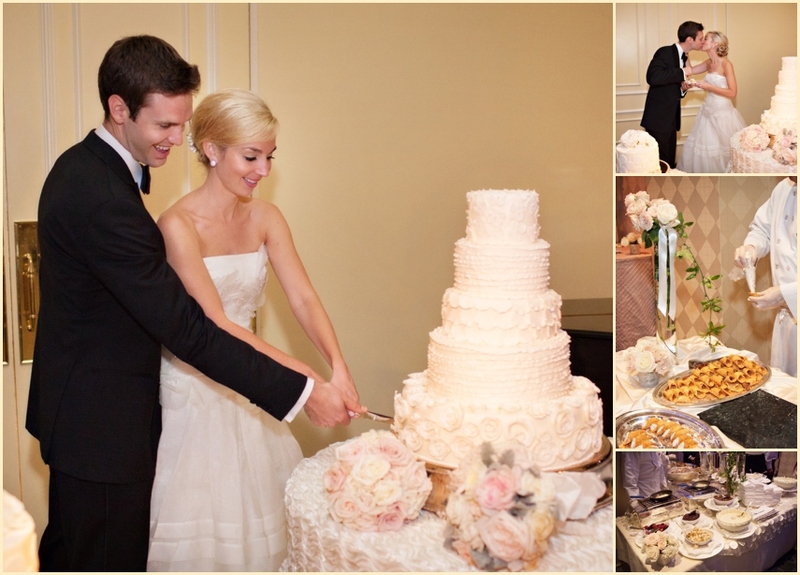 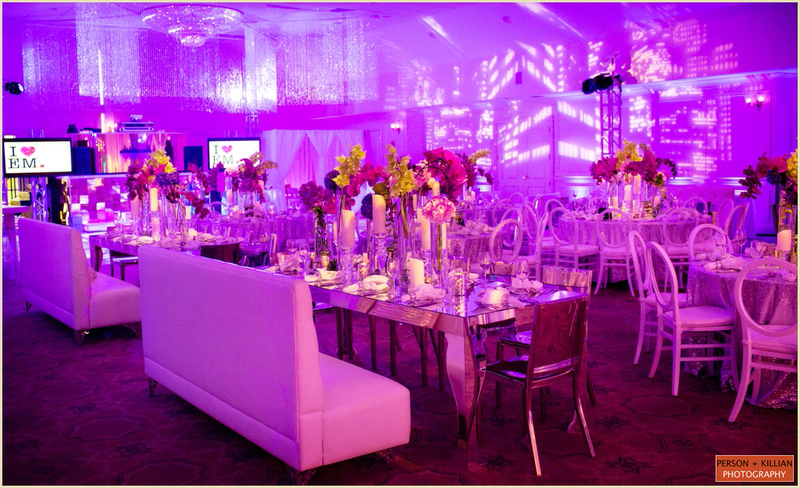 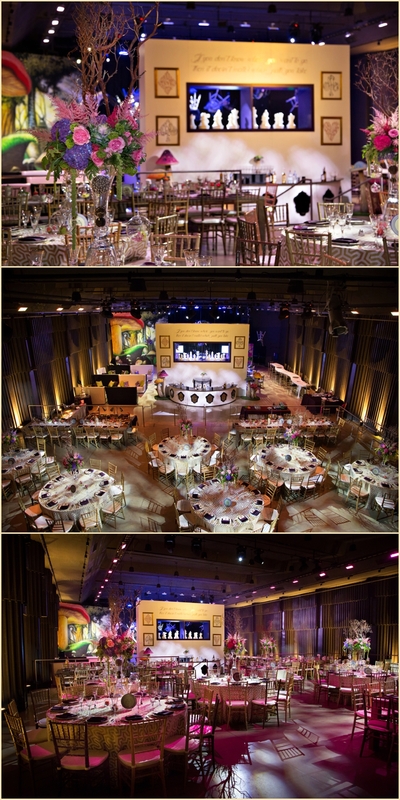 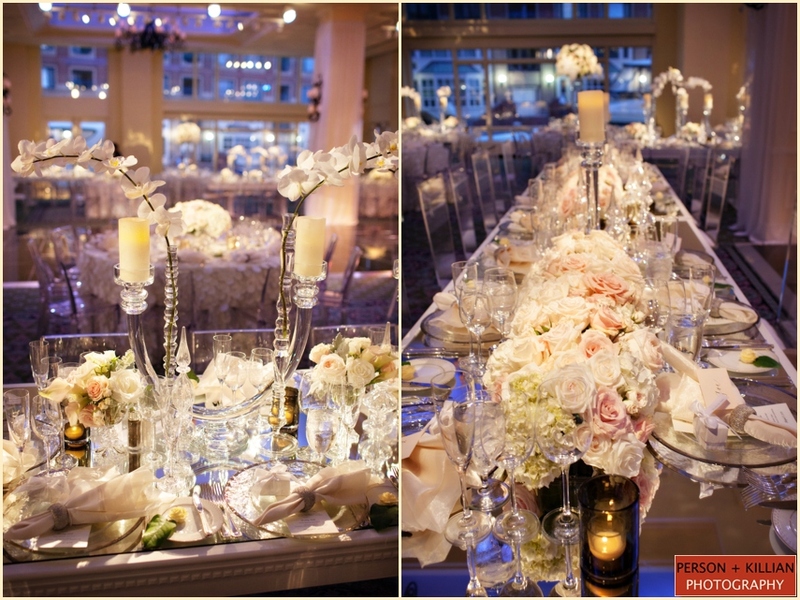 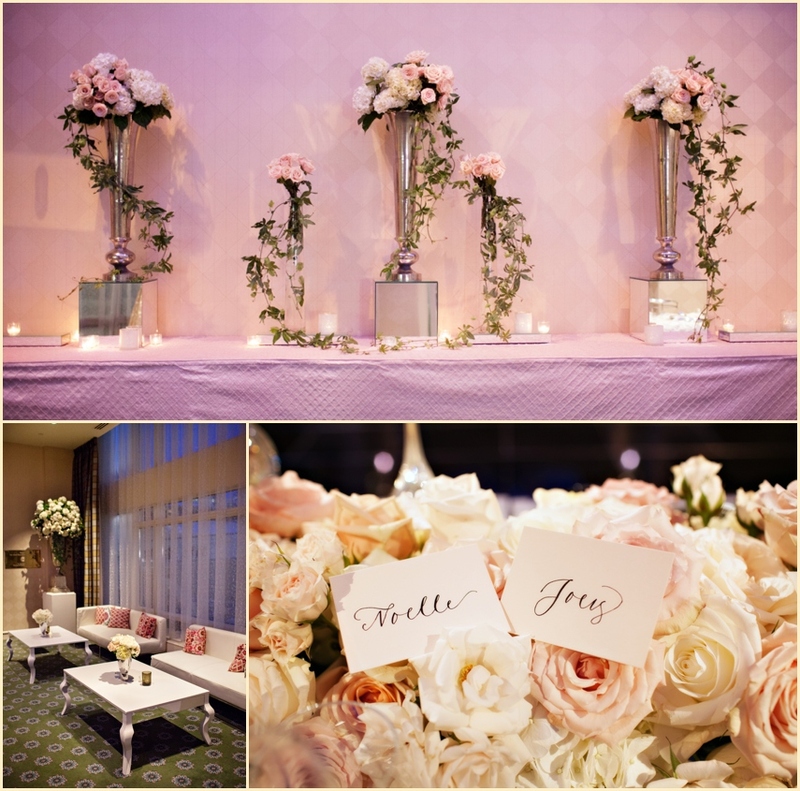 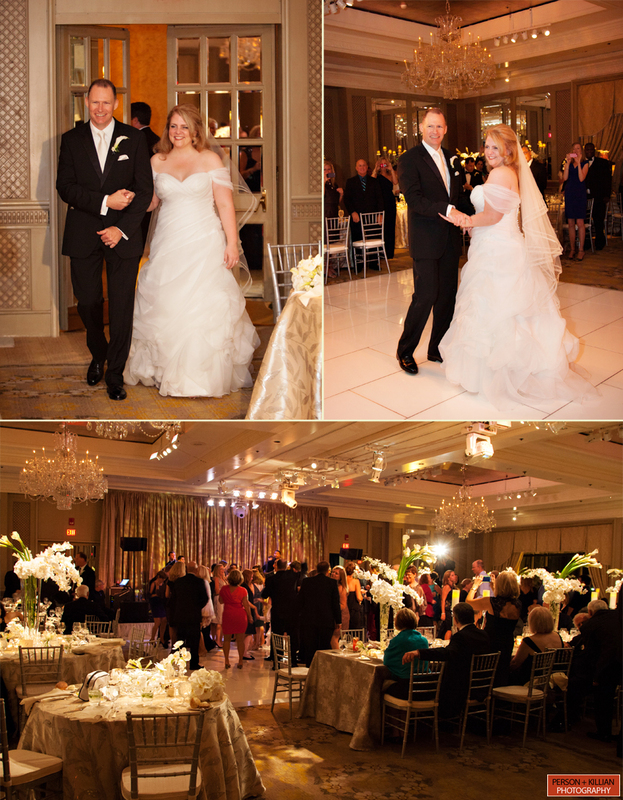 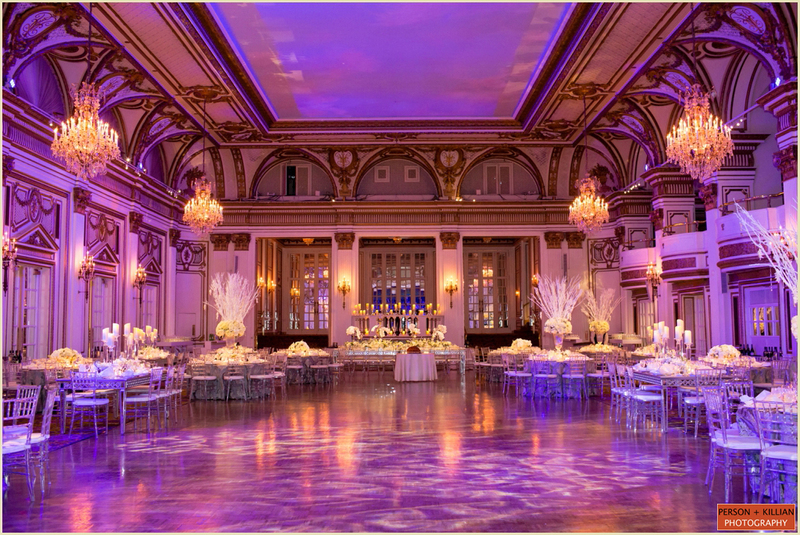 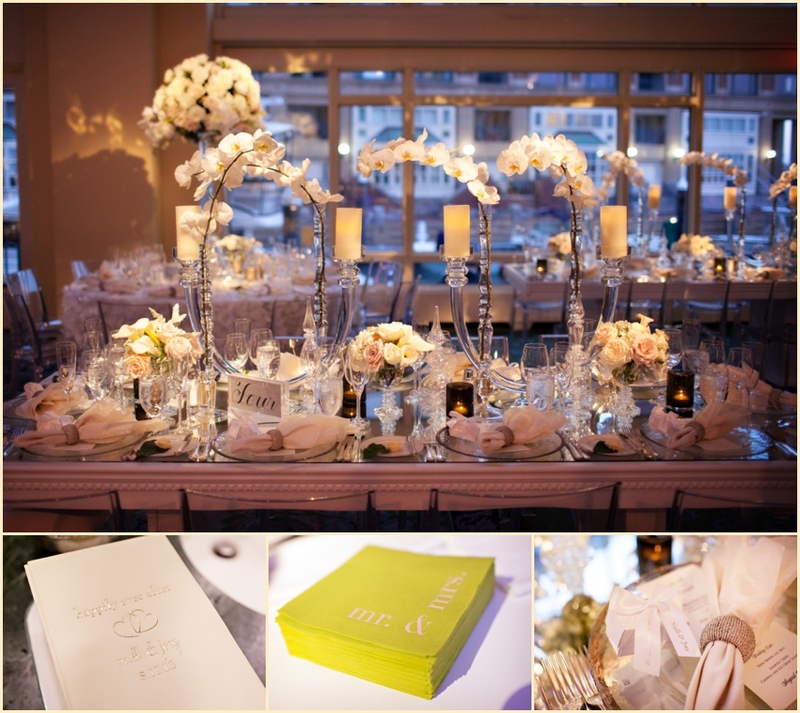 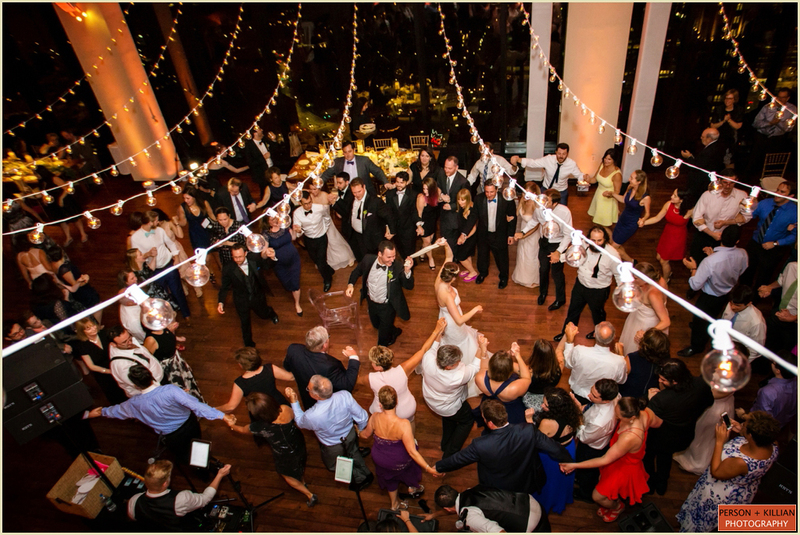 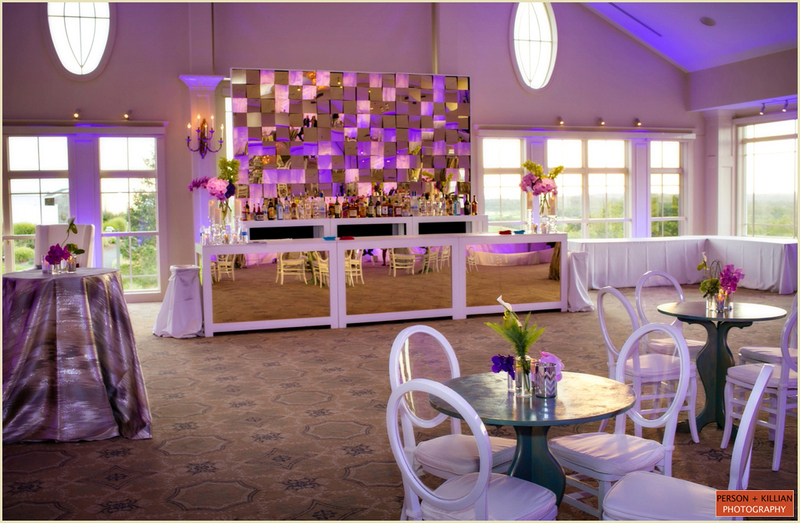 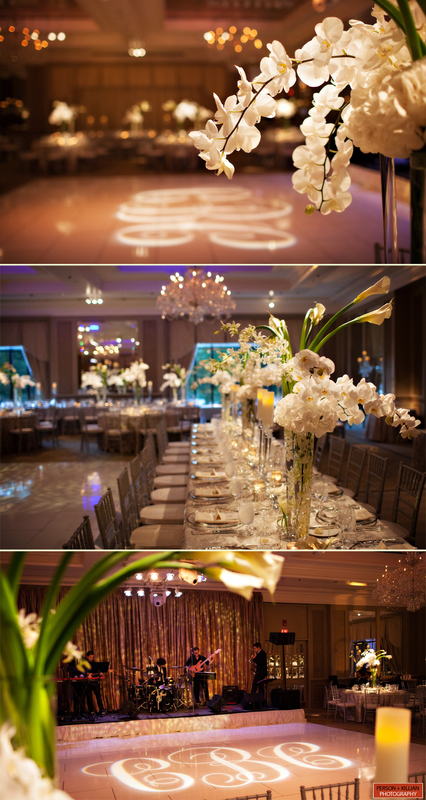 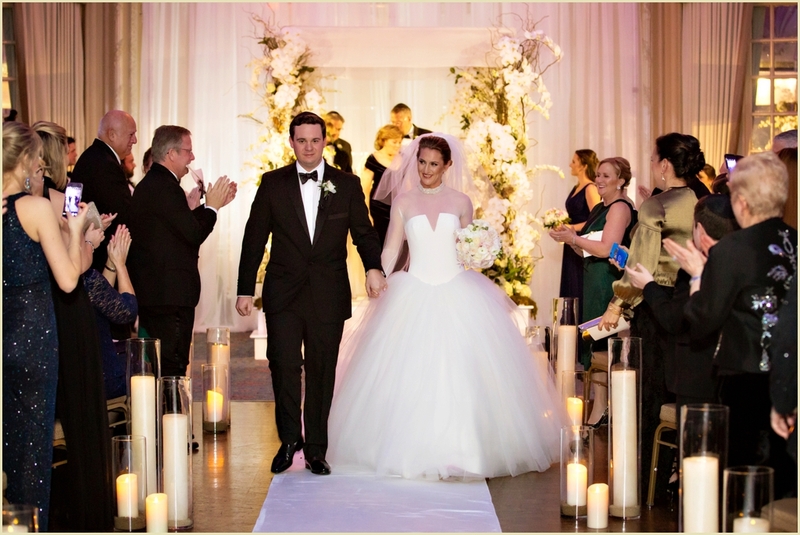 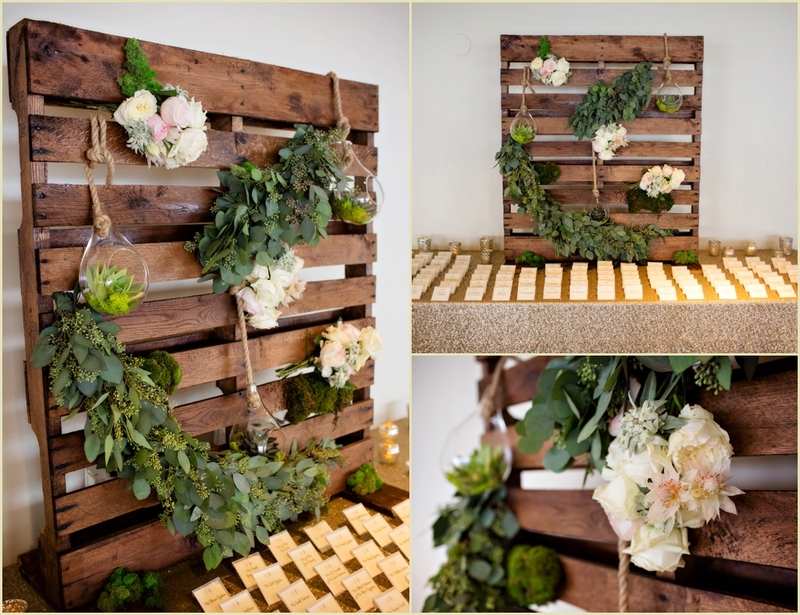 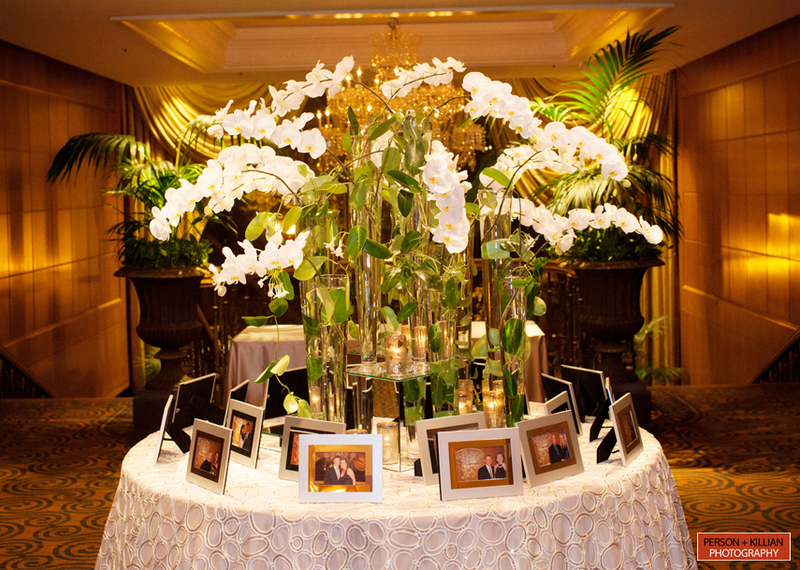 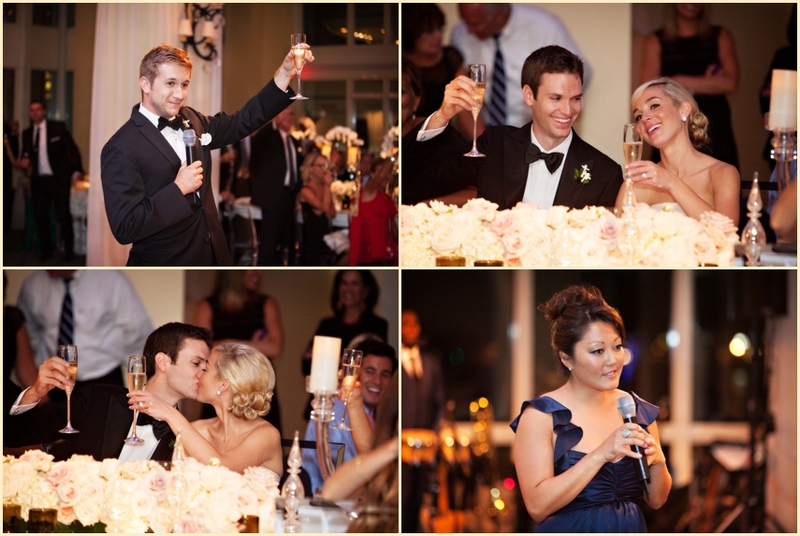 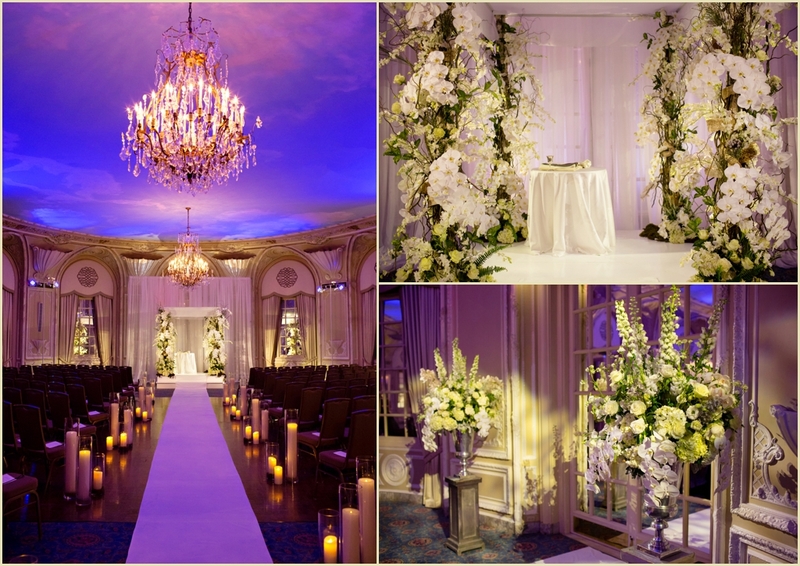 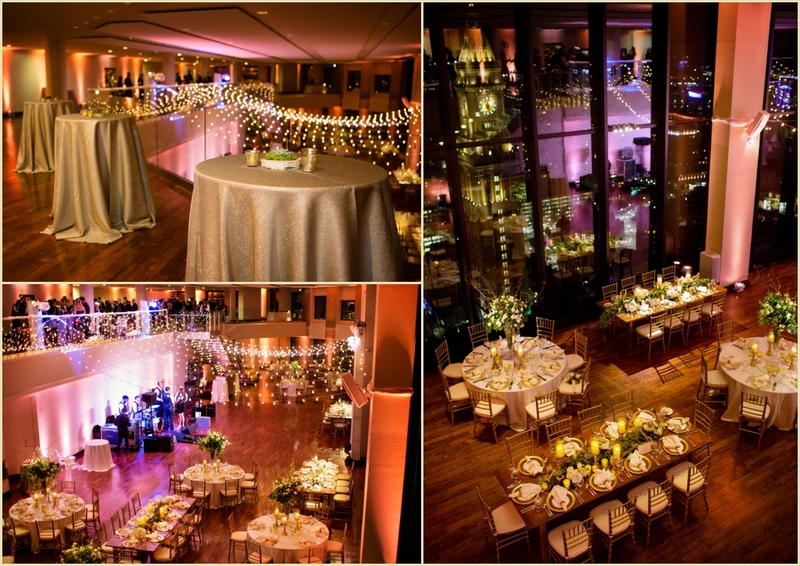 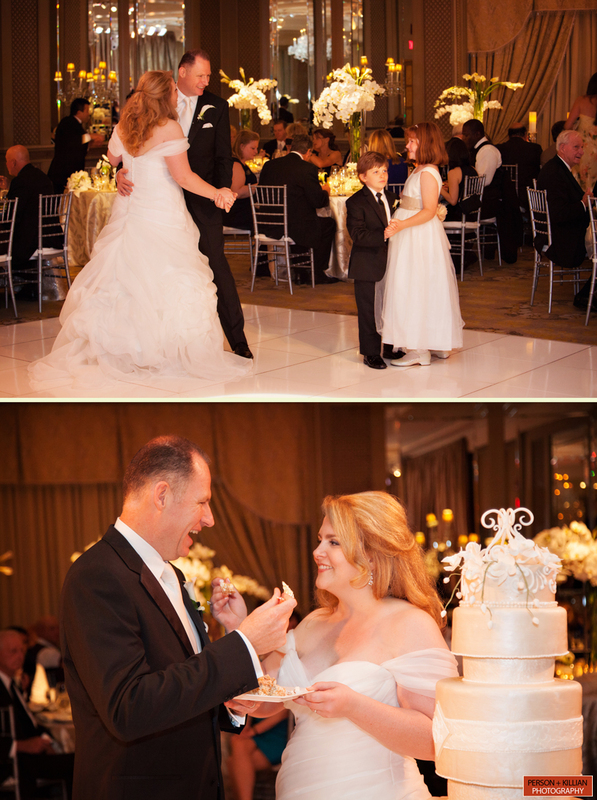 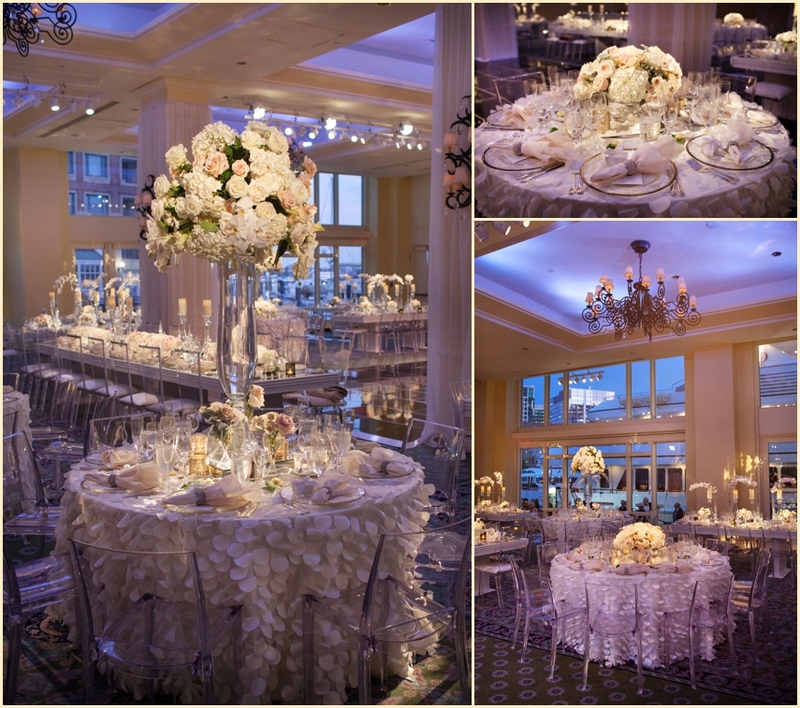 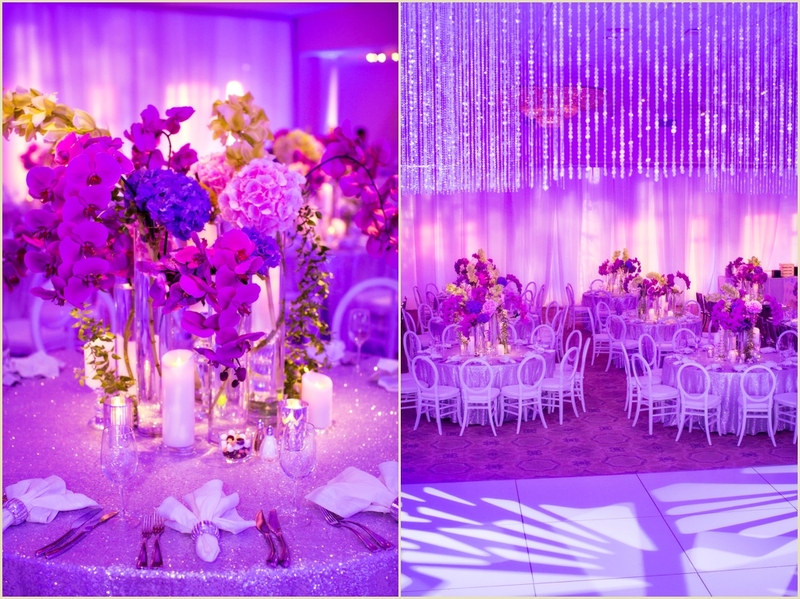 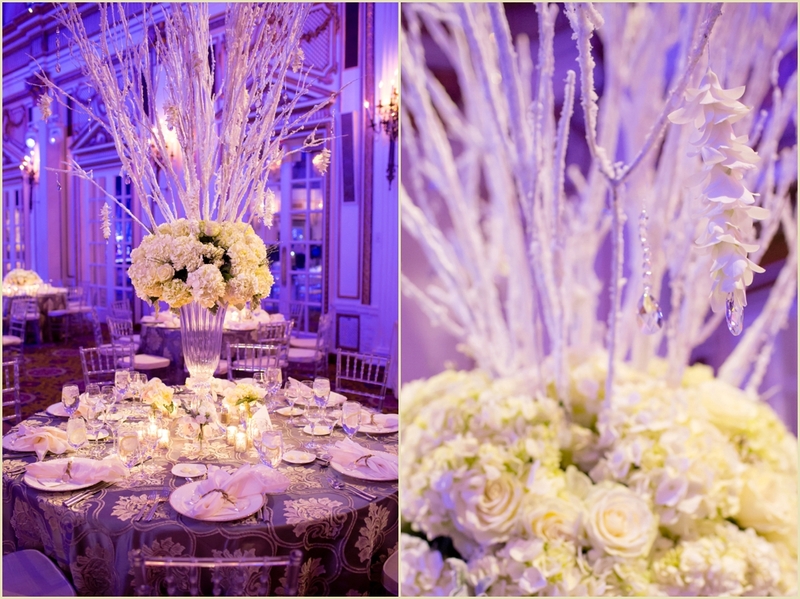 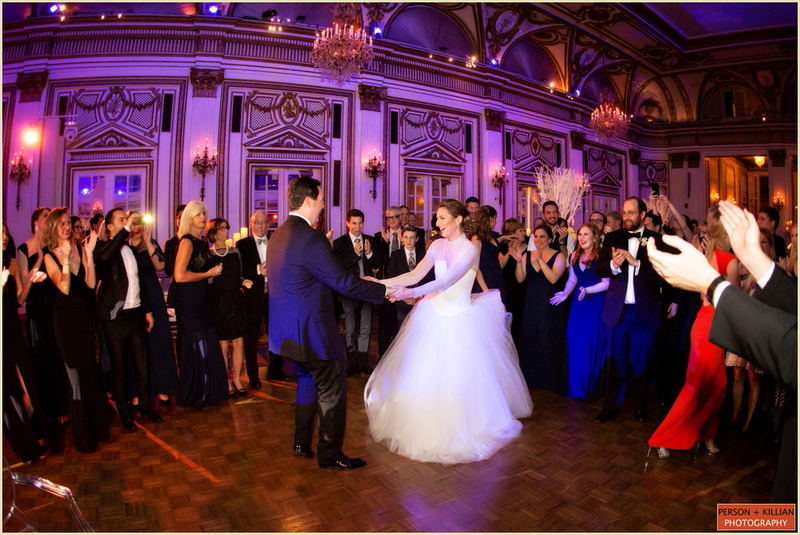 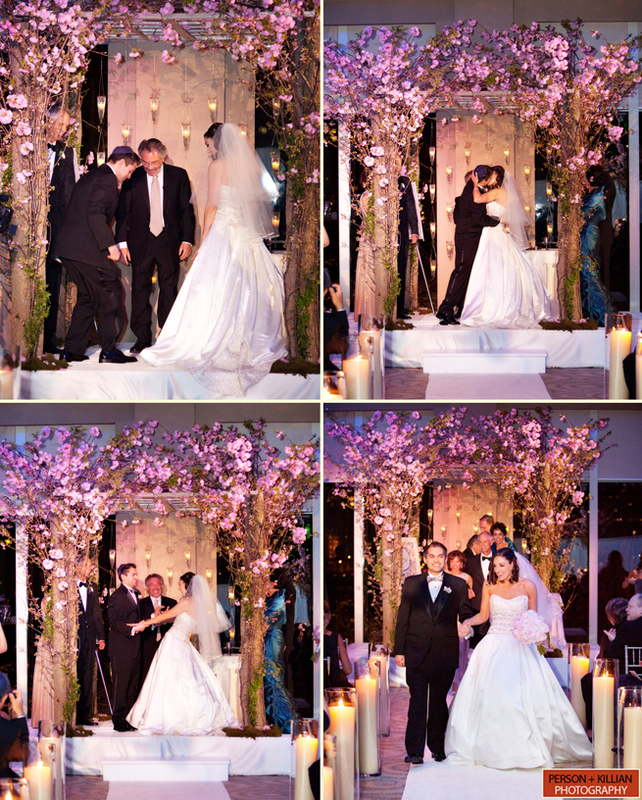 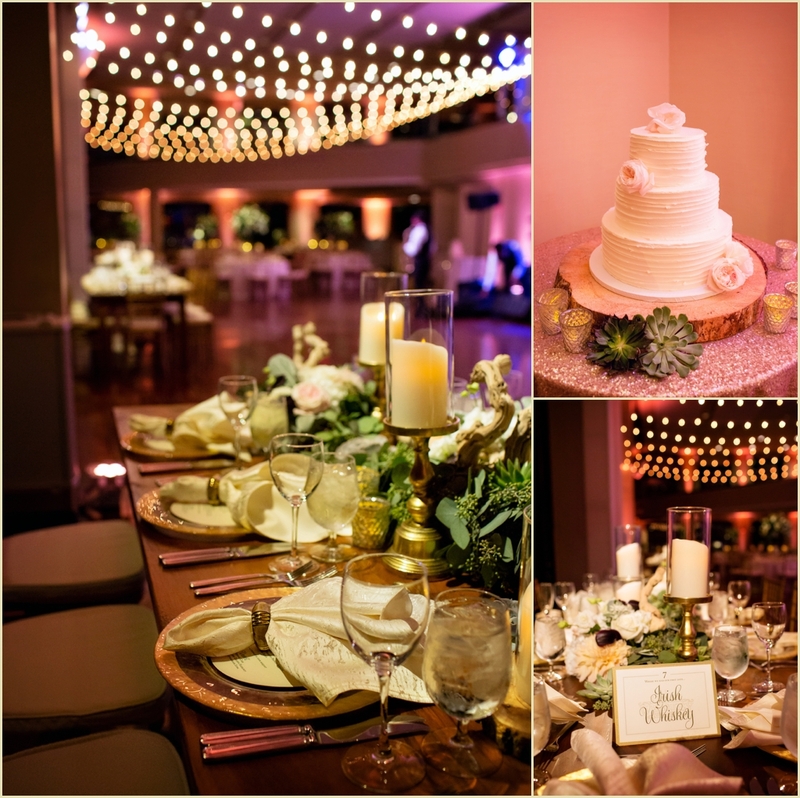 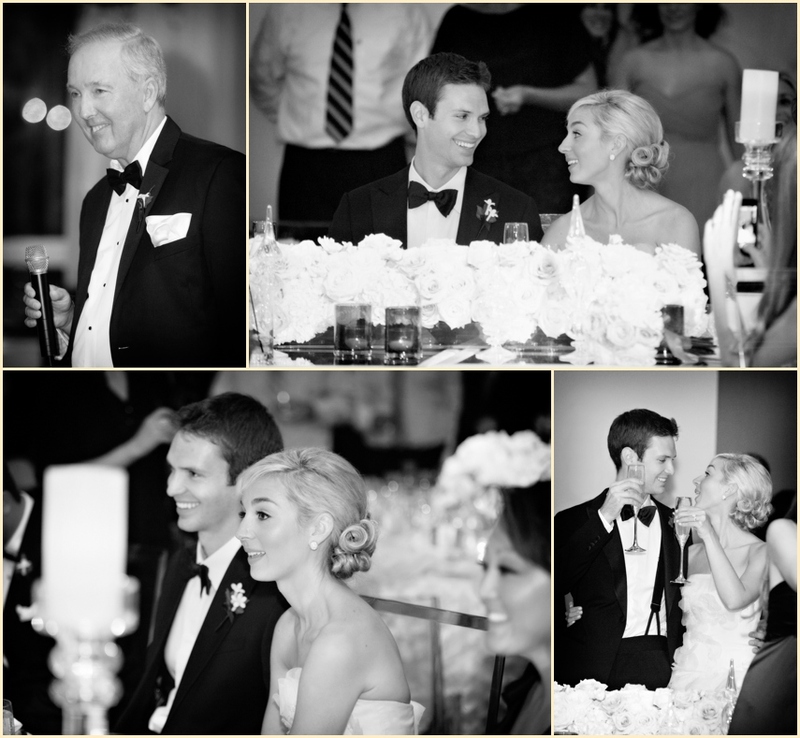 The reception at the Four Seasons was warm and elegant, with colors of white, champagne, and blush. 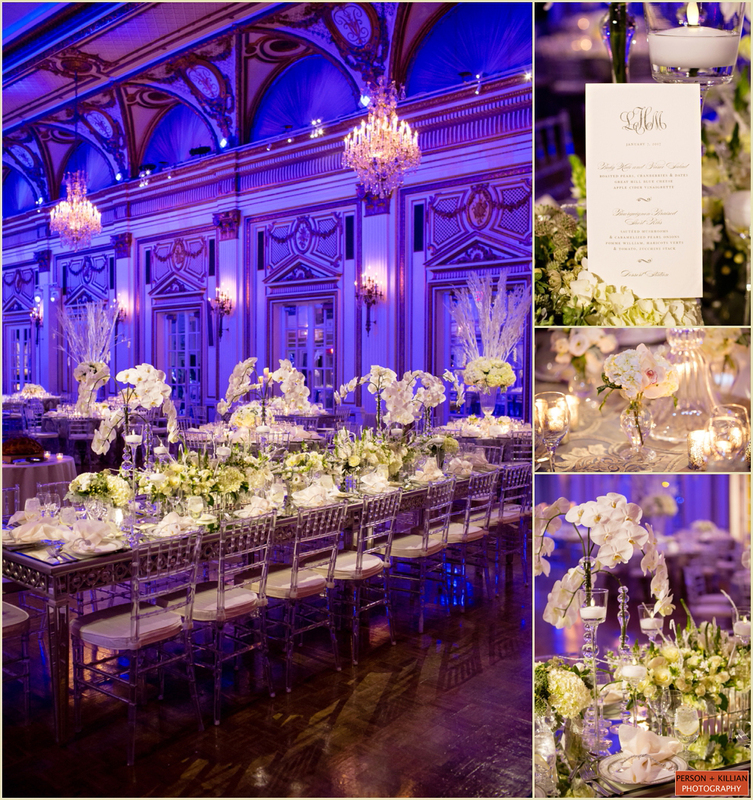 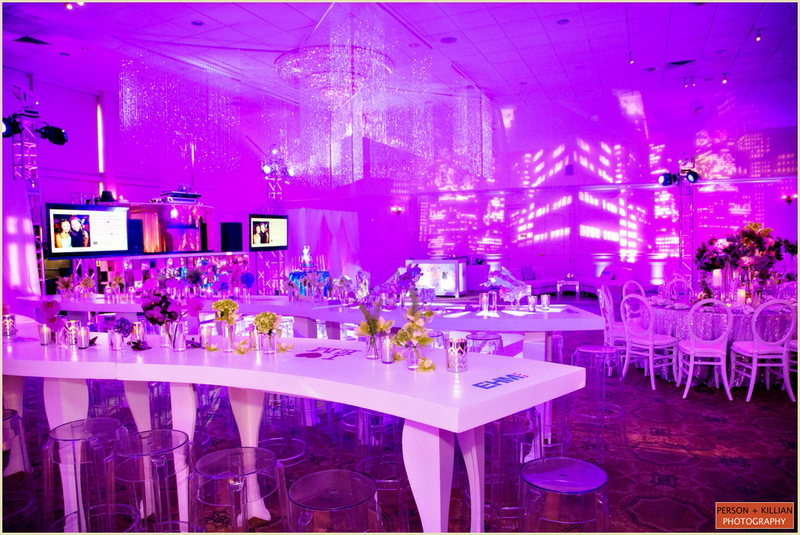 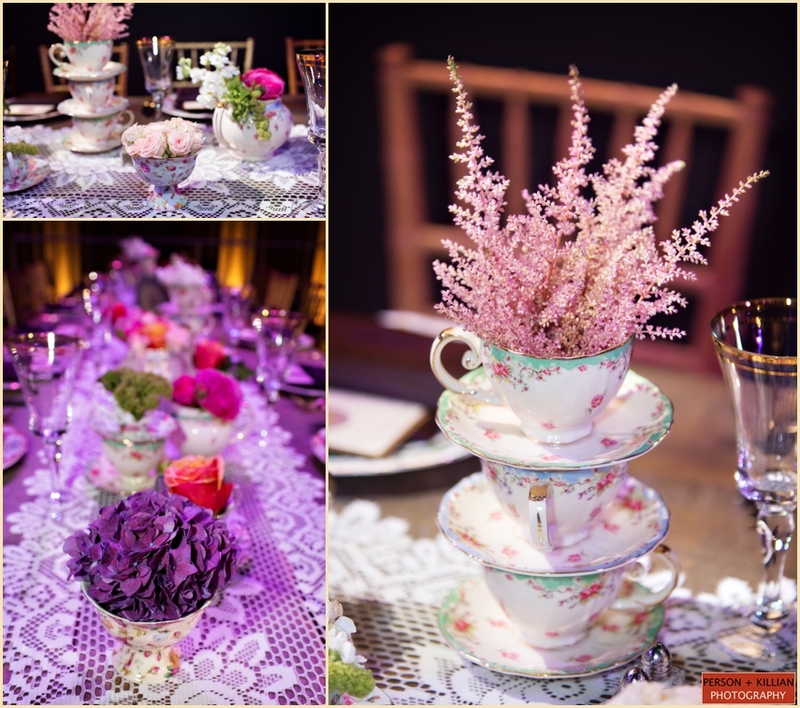 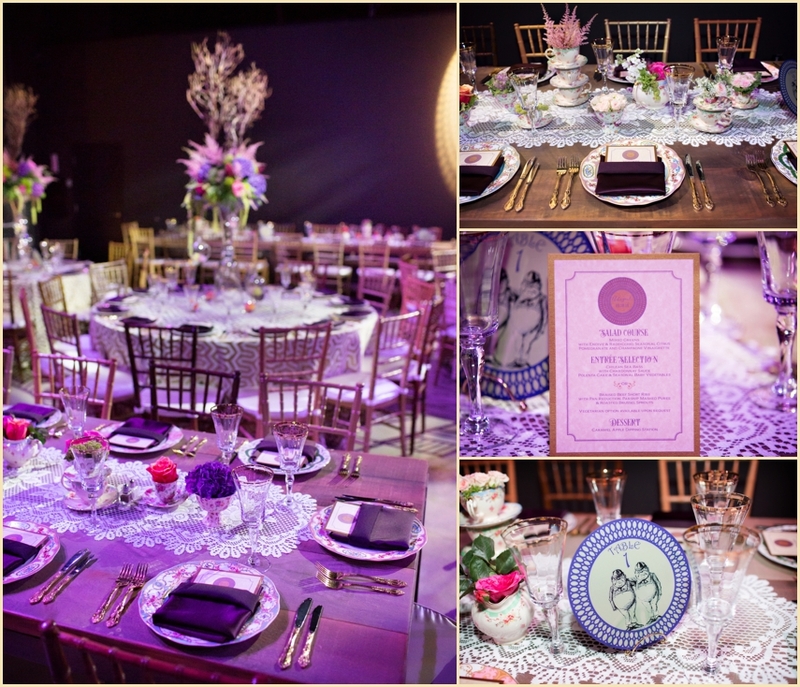 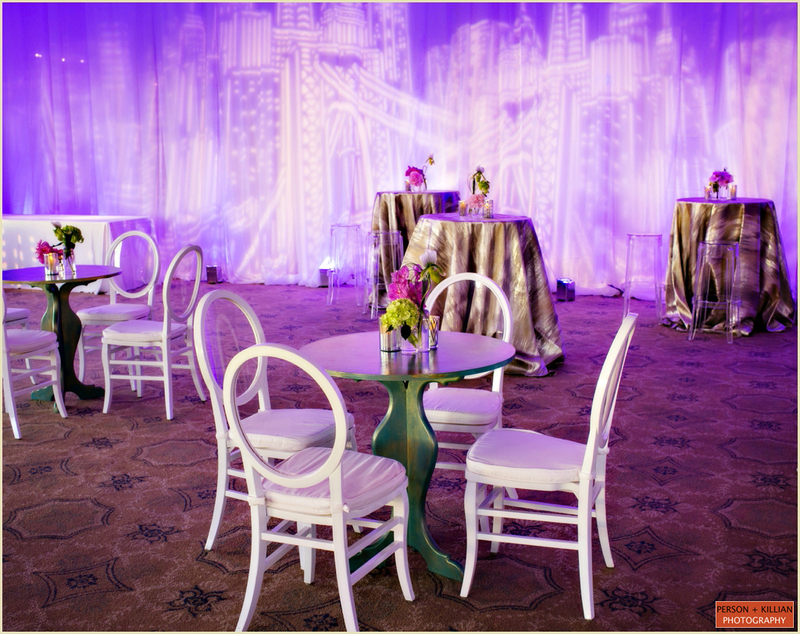 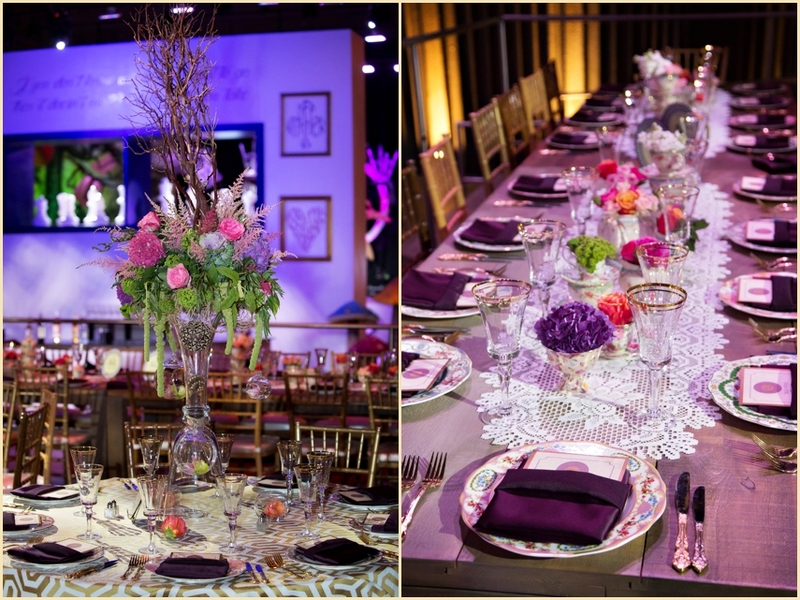 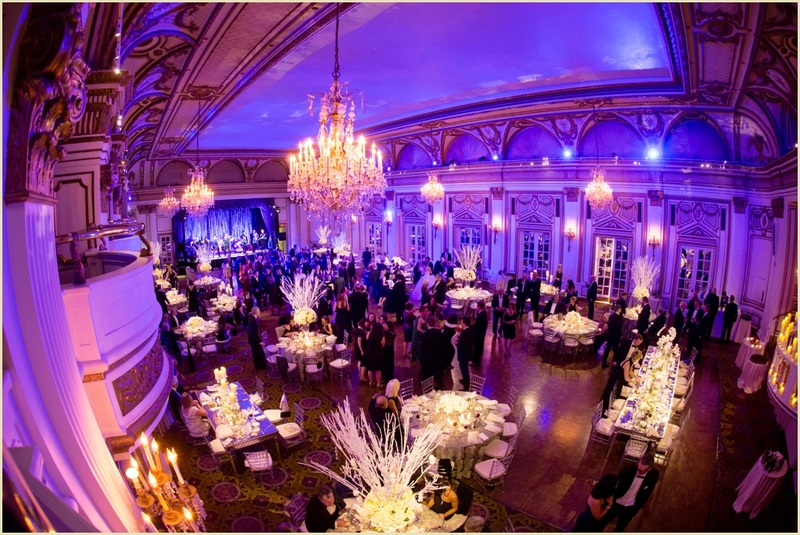 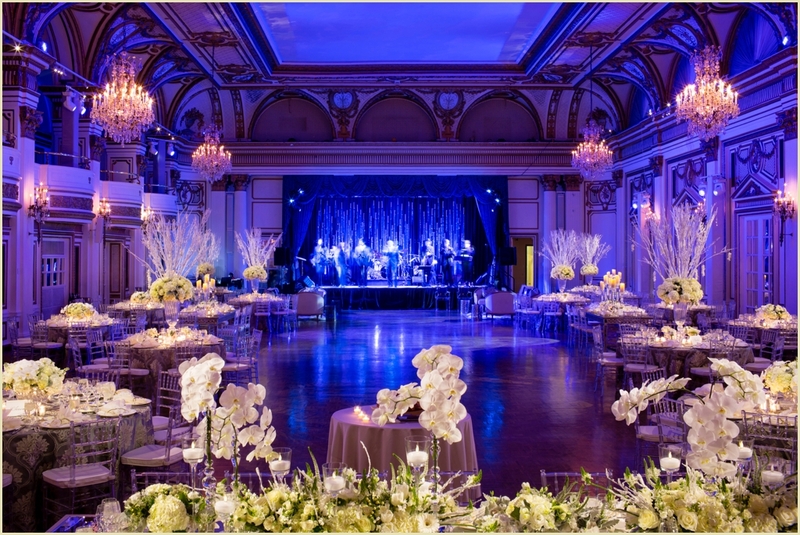 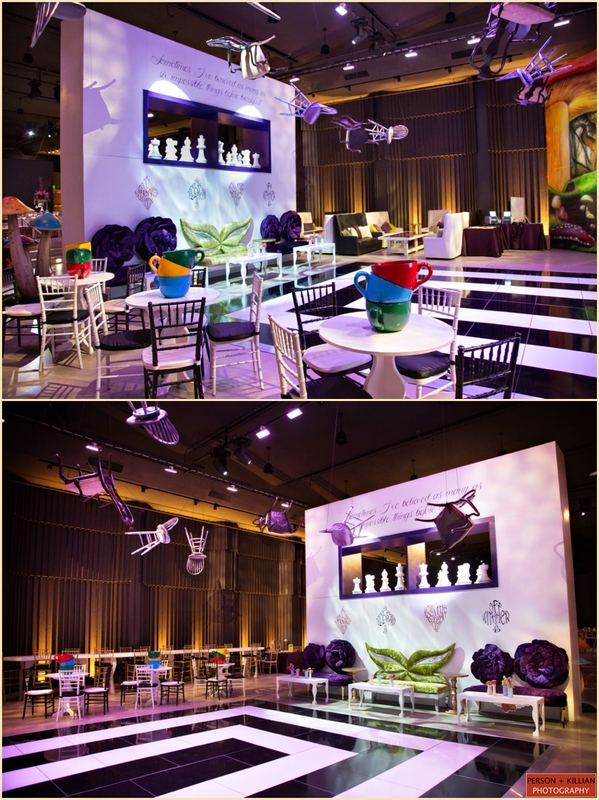 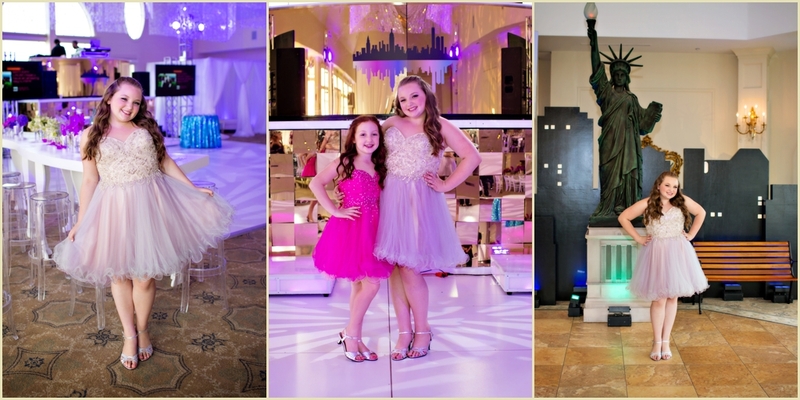 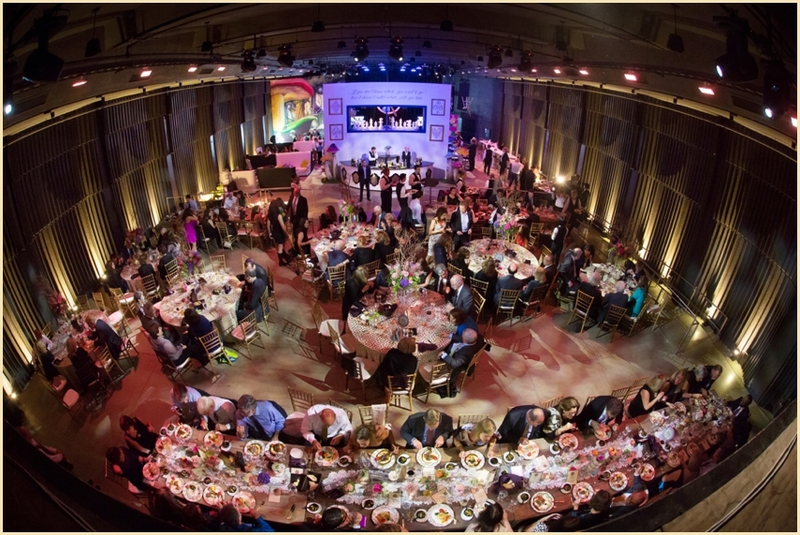 The white floral centerpieces of various styles and heights were highlighted on each table with pin-spot lighting, and soft metallic linens covered the tables. 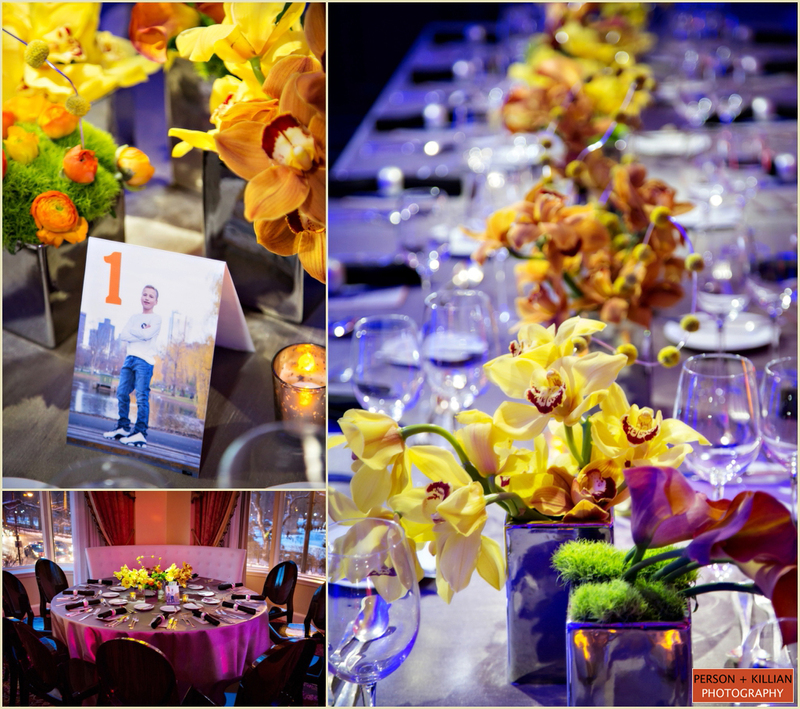 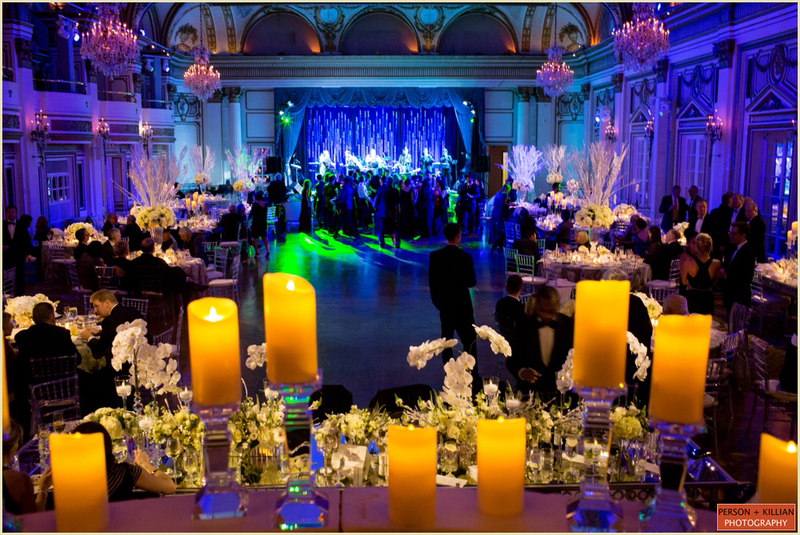 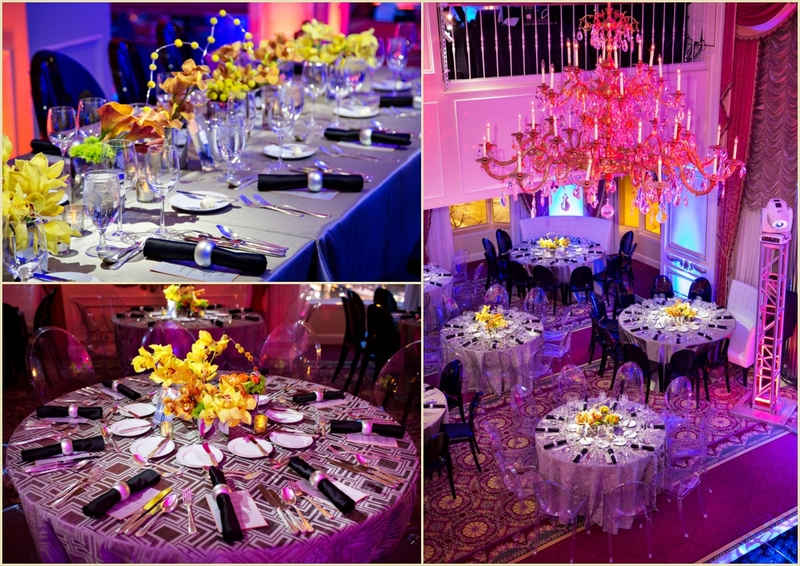 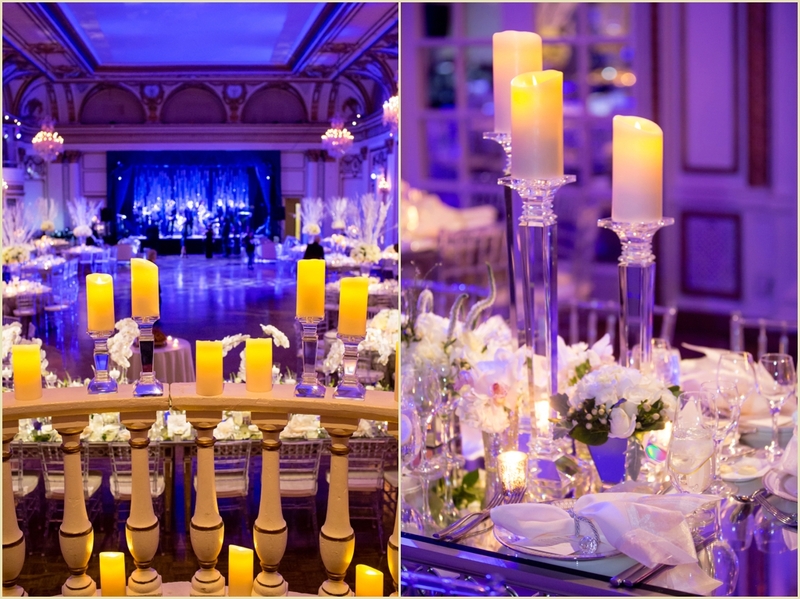 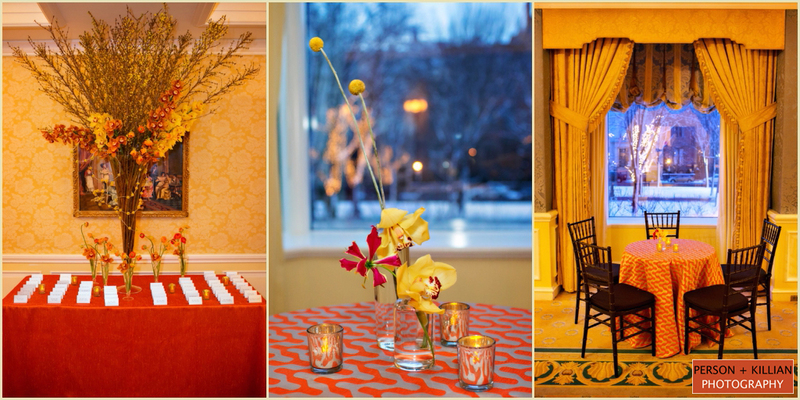 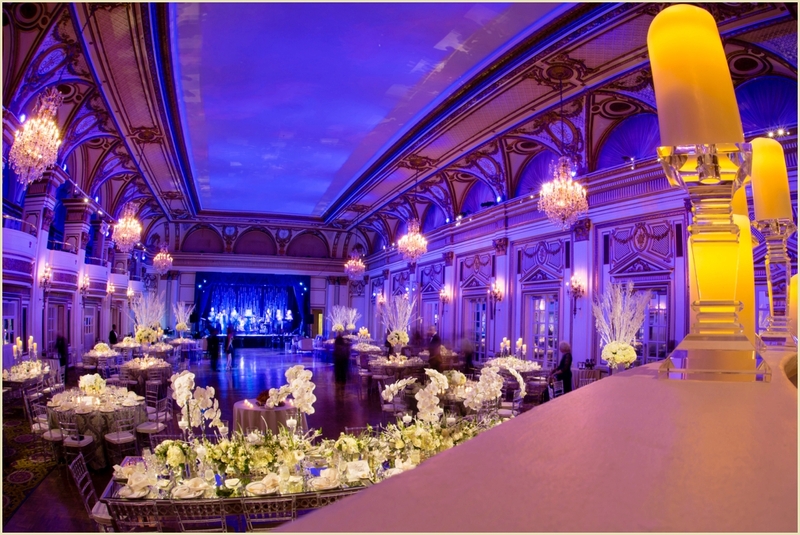 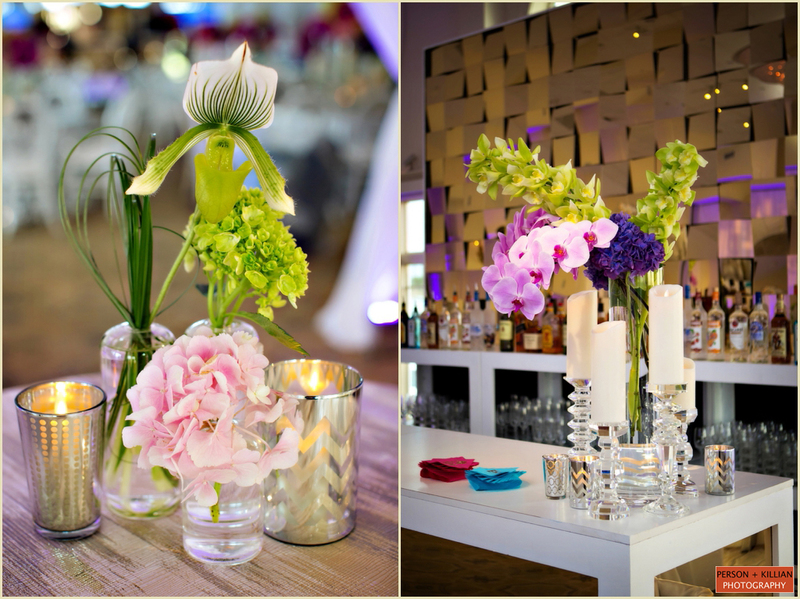 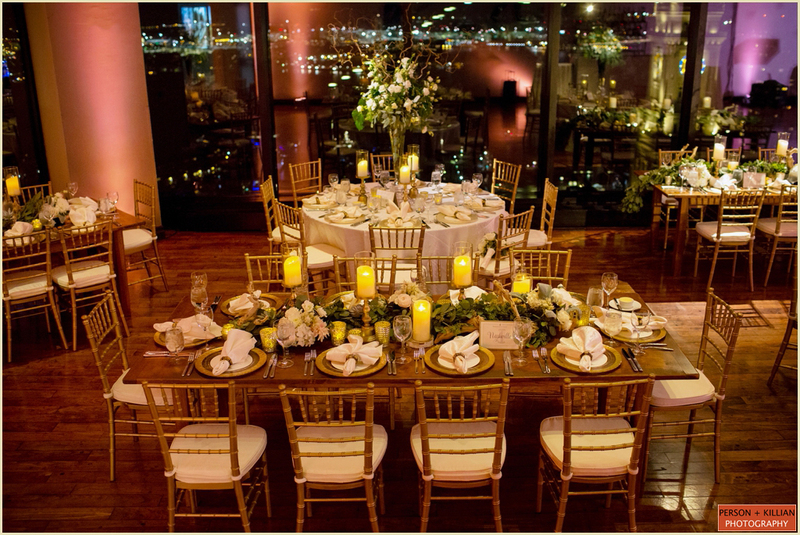 For an extra pop of color, each table had several gold mercury candle holders with ivory votives. 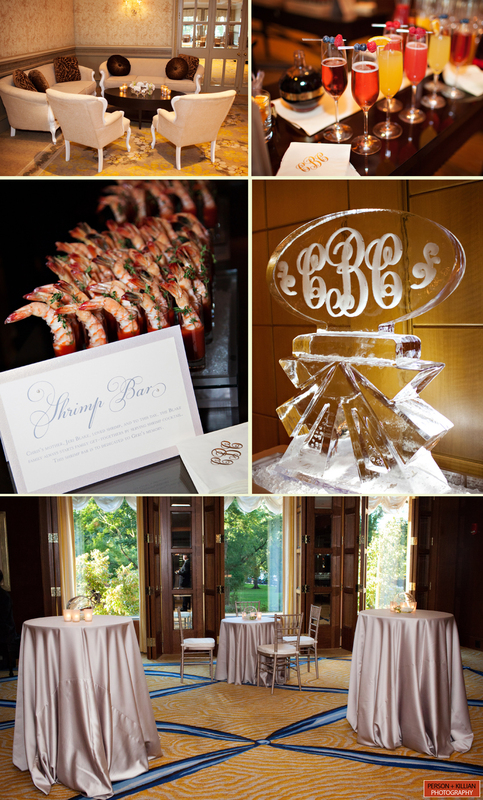 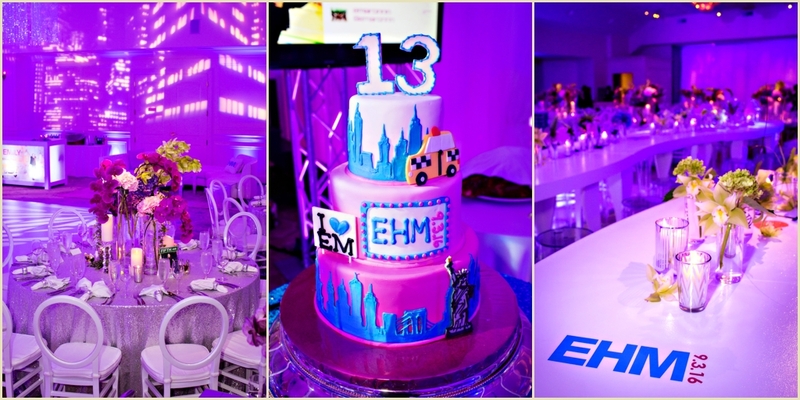 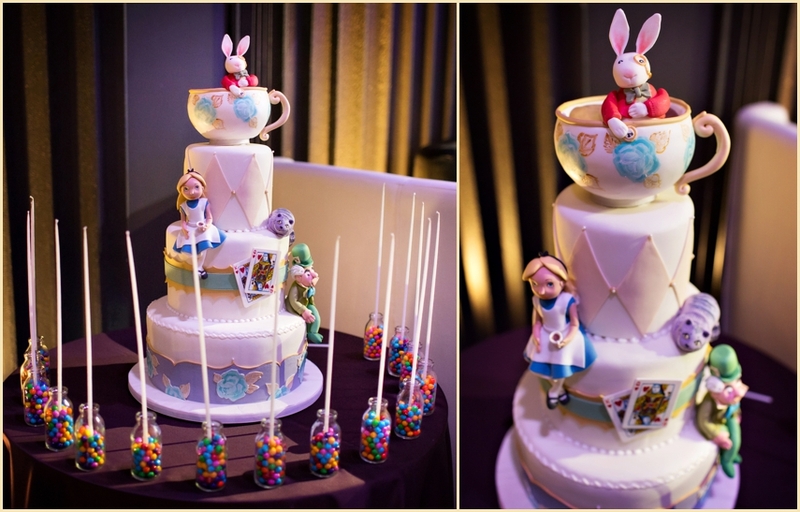 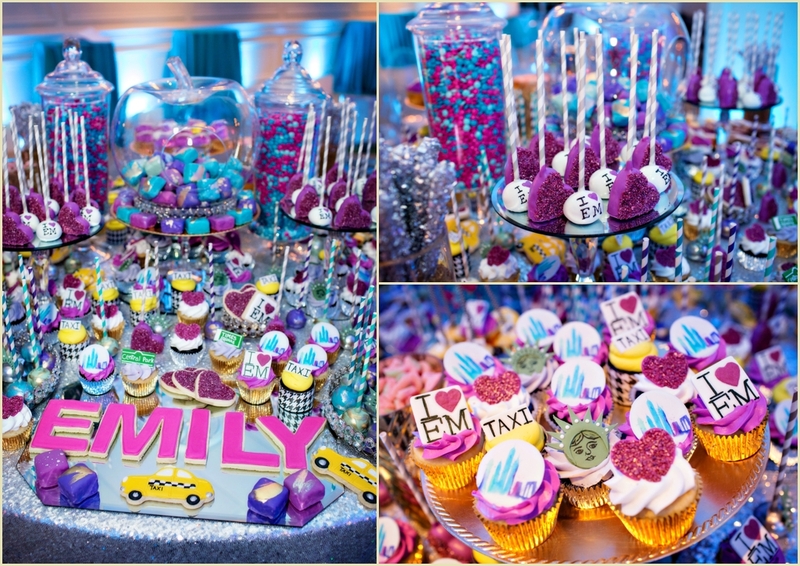 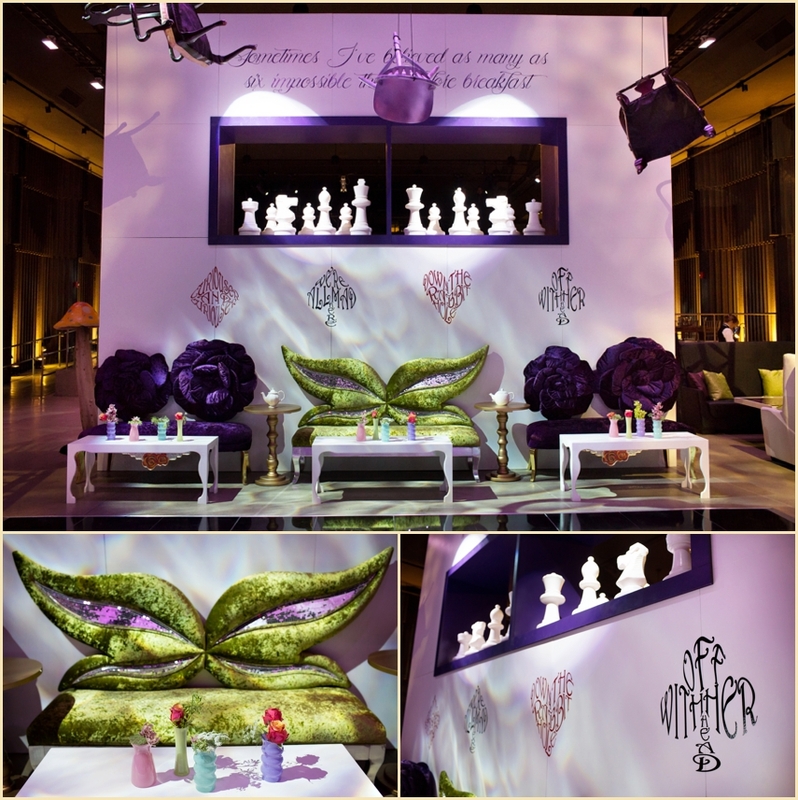 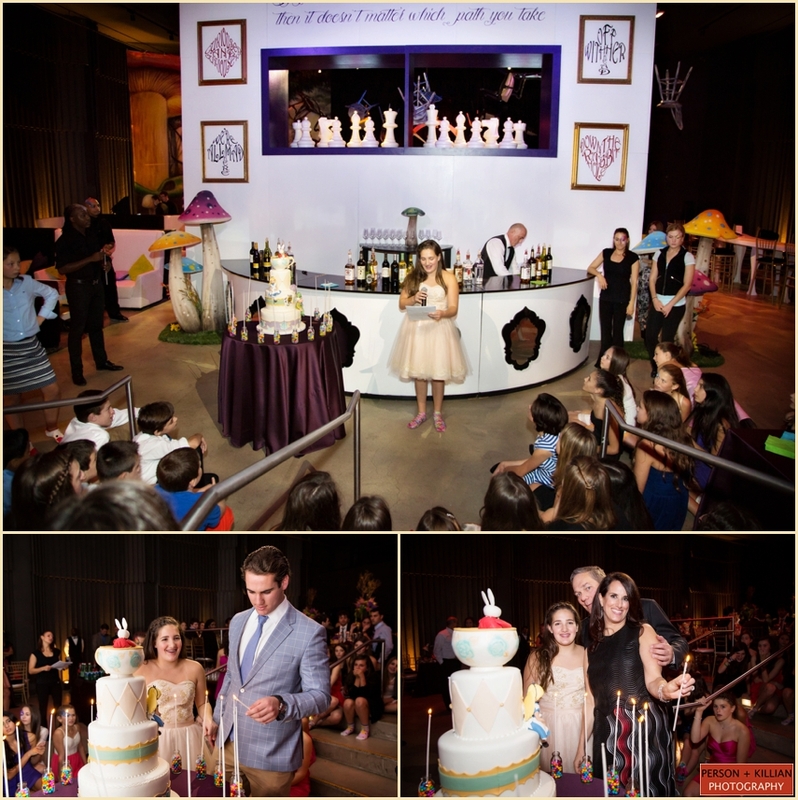 The couple’s custom monogram appeared throughout the event on everything including the menu cards, cake and the personalized ice sculpture. 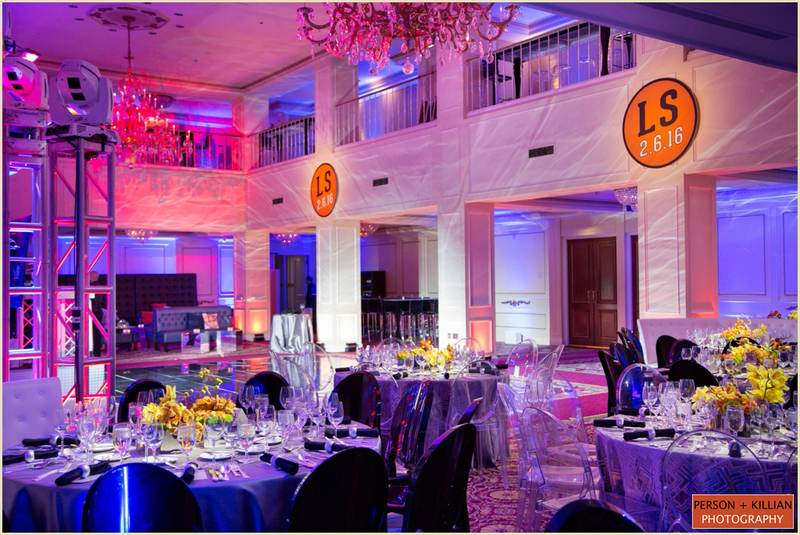 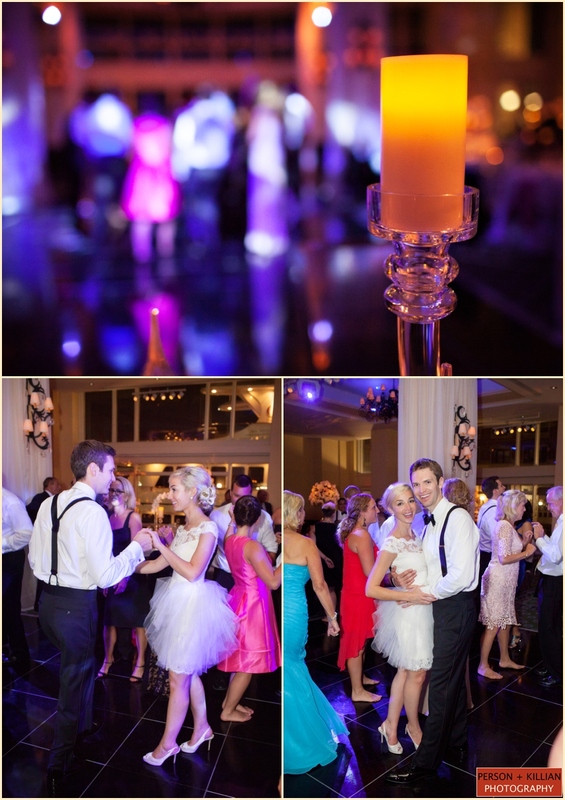 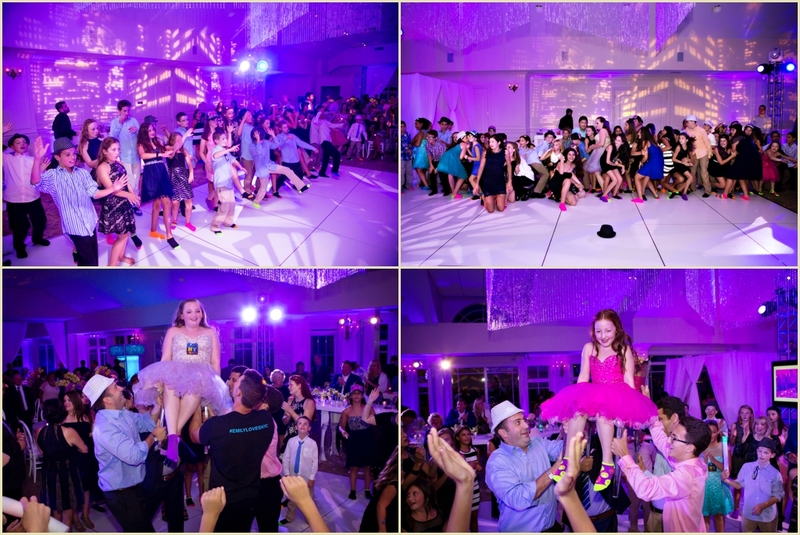 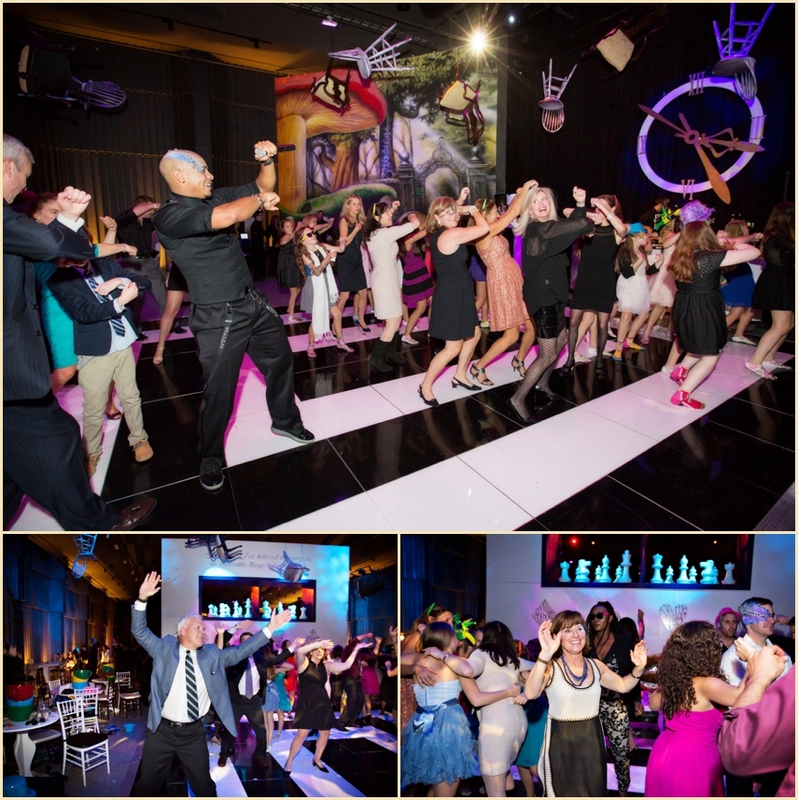 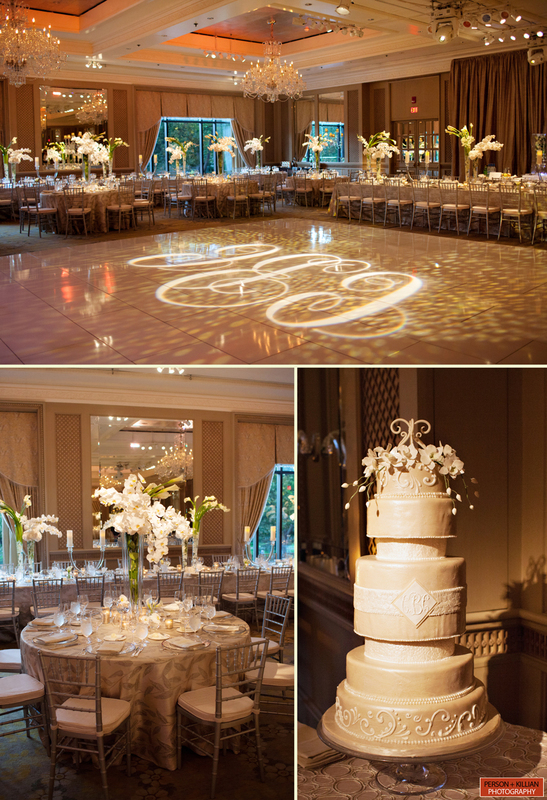 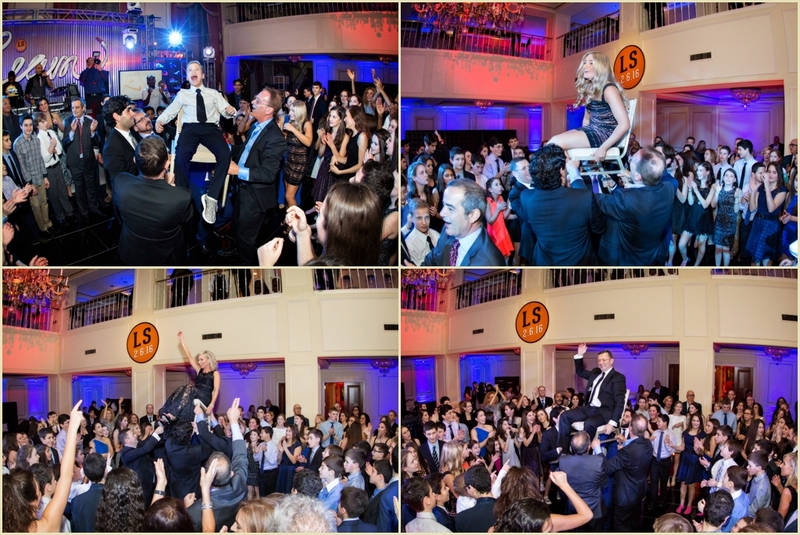 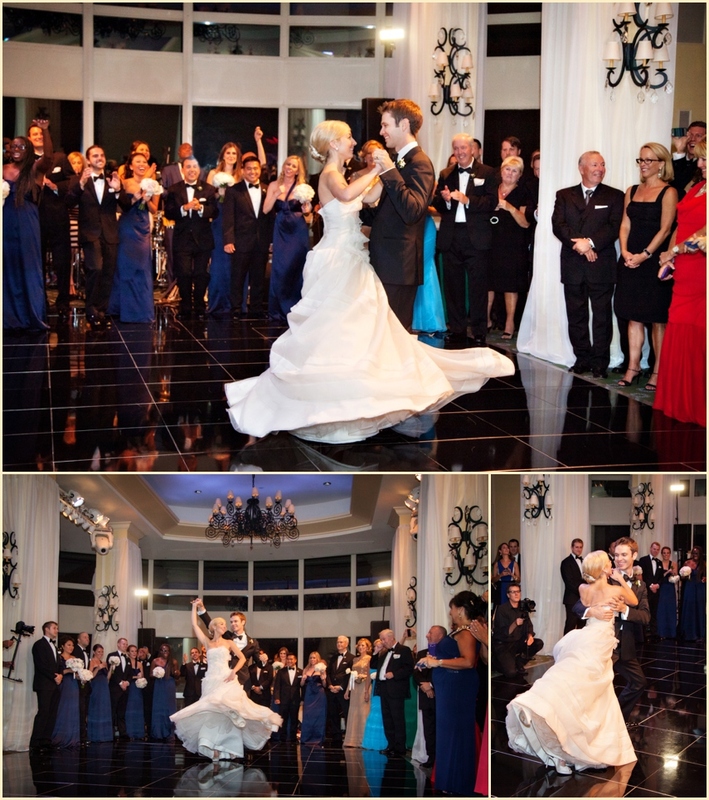 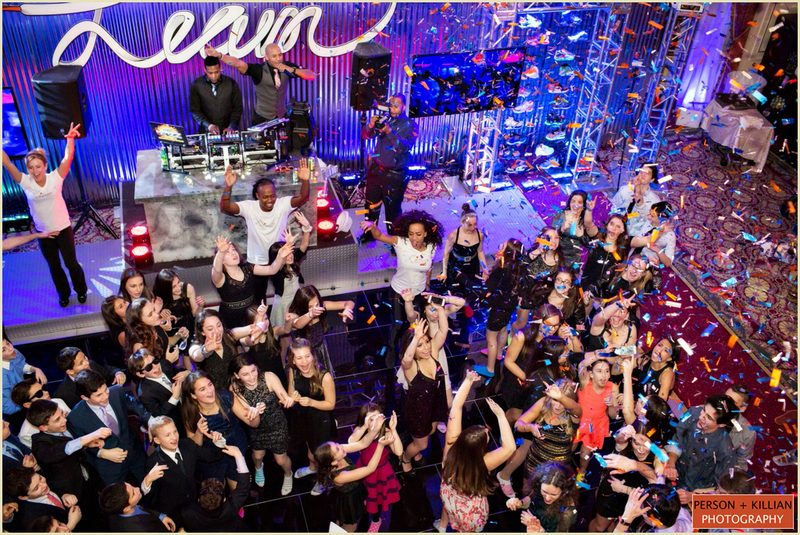 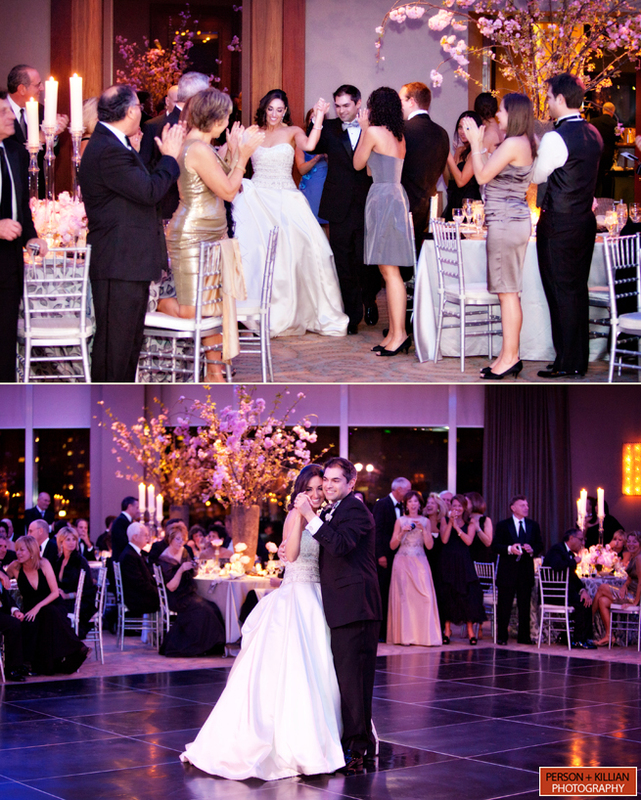 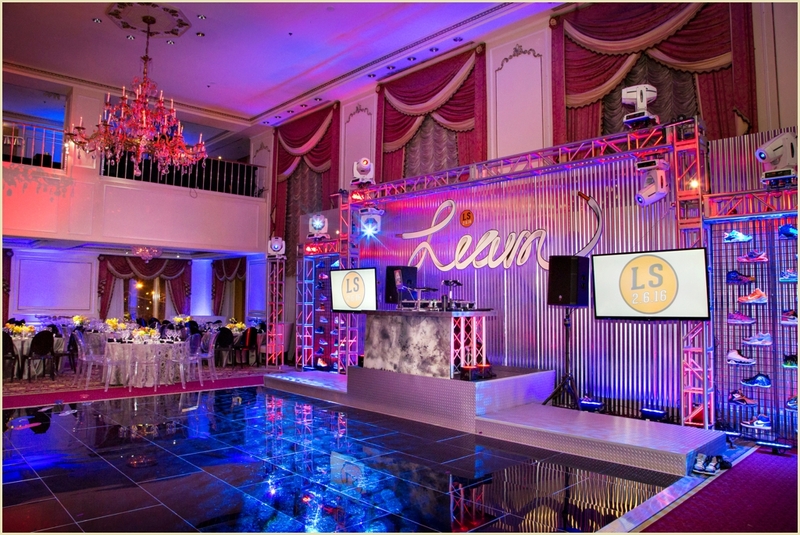 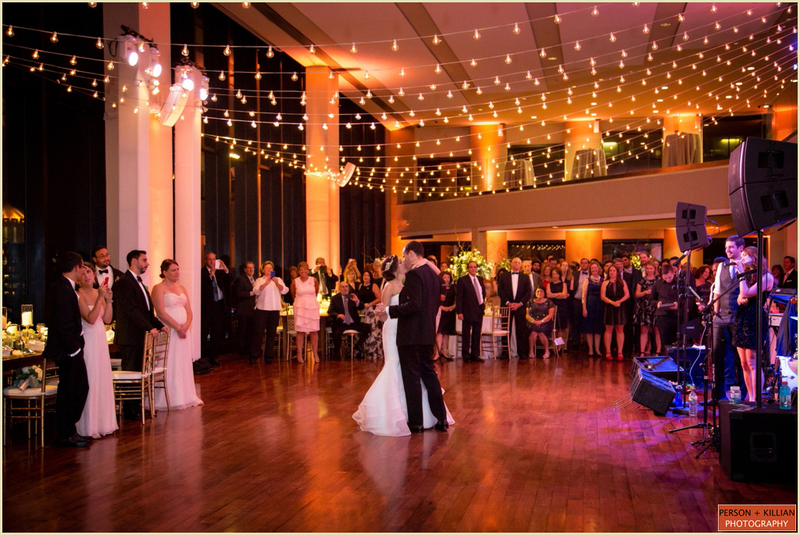 Custom lighting projected the monogram onto the center of the dance floor with a champagne texture. 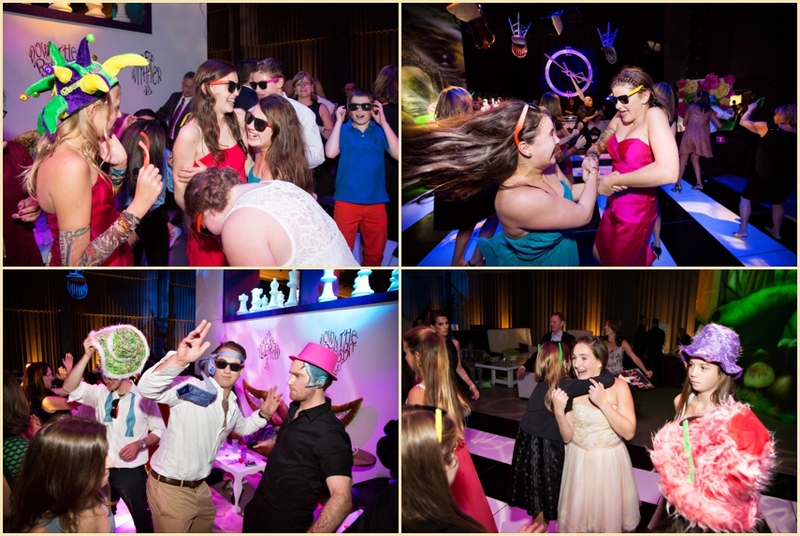 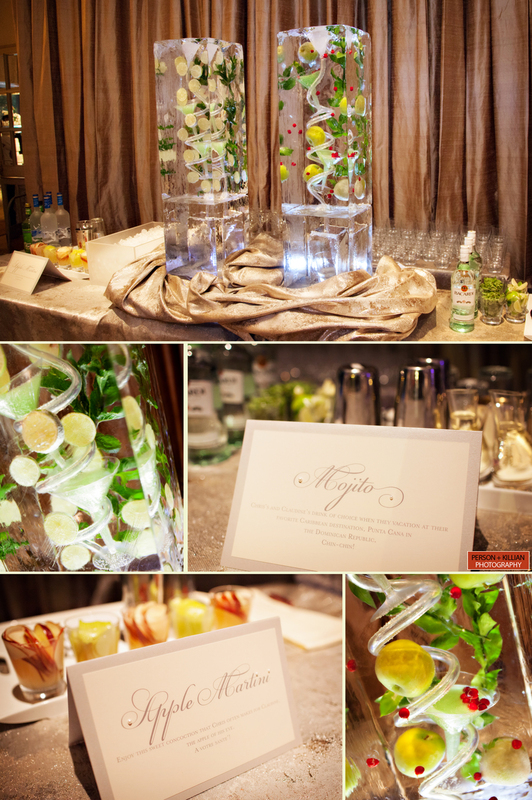 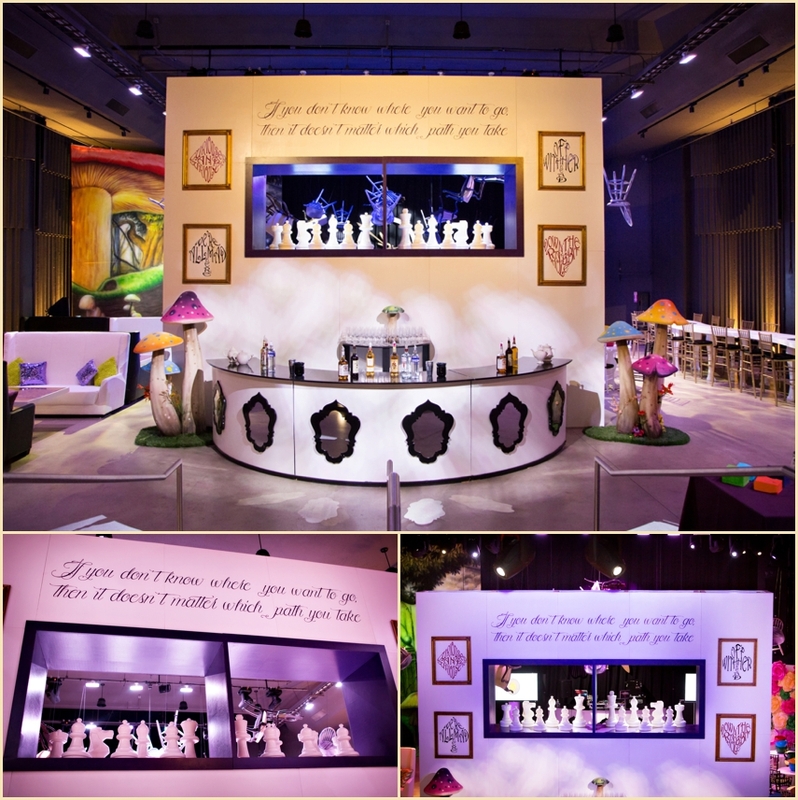 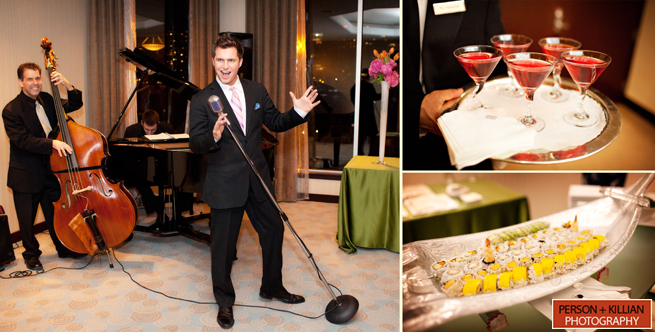 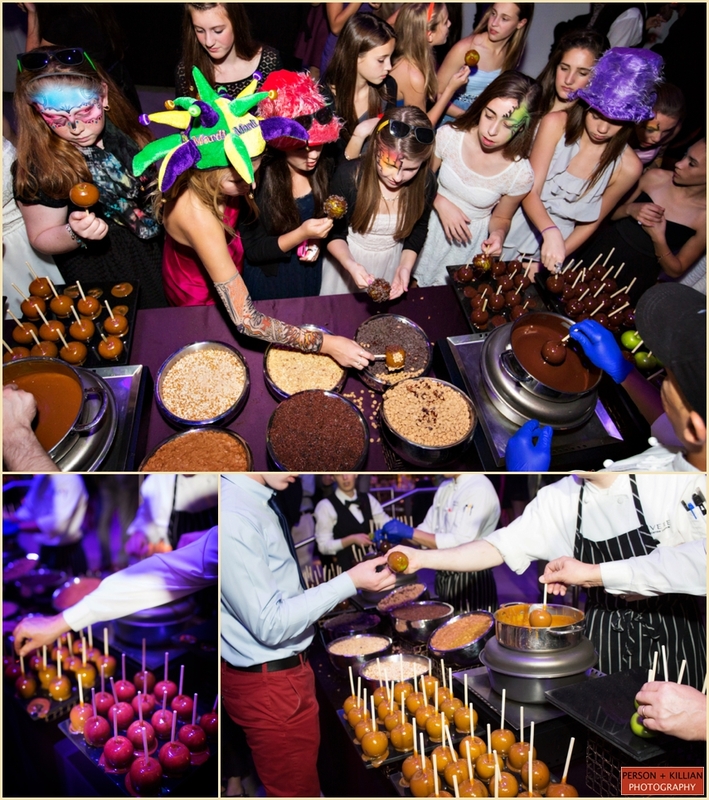 At dinner, guests enjoyed the signature Mojitos and Apple Martinis from the ice luge bar. 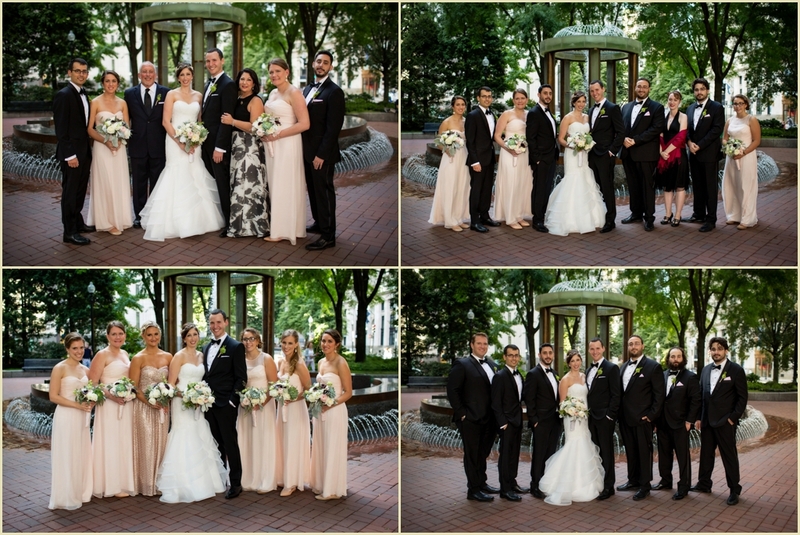 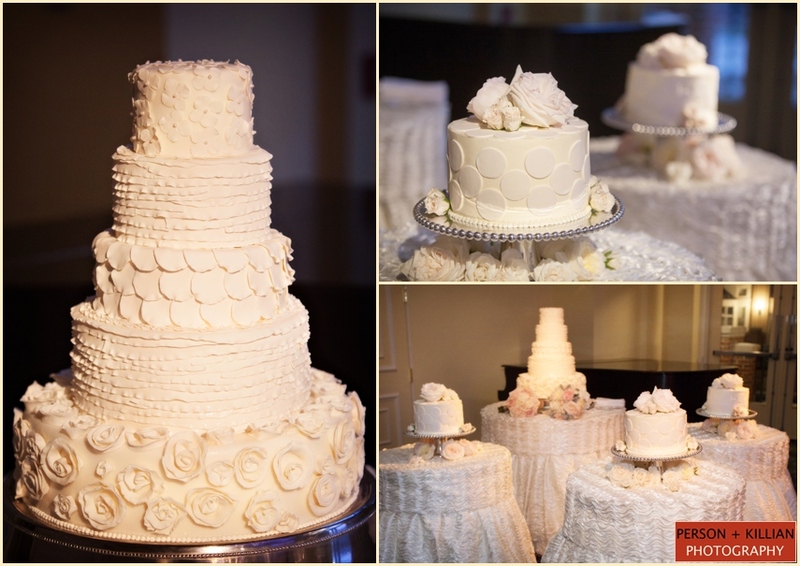 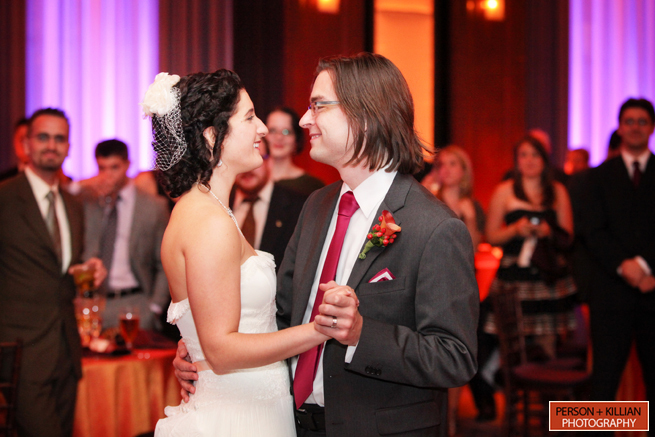 Thank you Claudine and Chris, and congratulations on a beautiful wedding day! 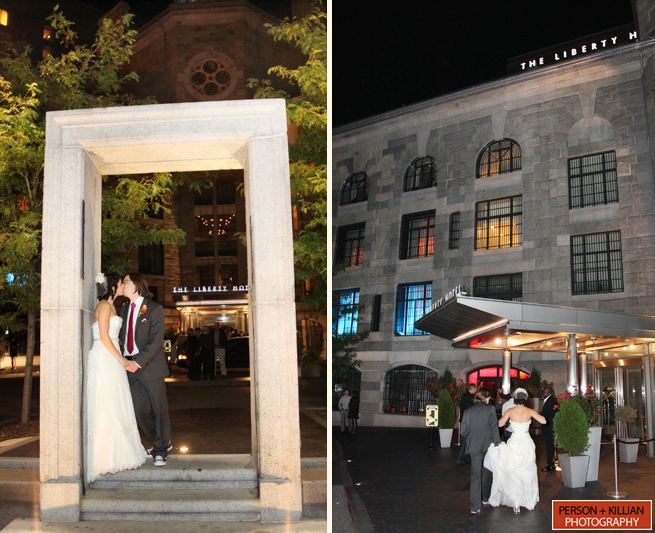 Person + Killian always love an opportunity to photograph at The Liberty Hotel in Boston. 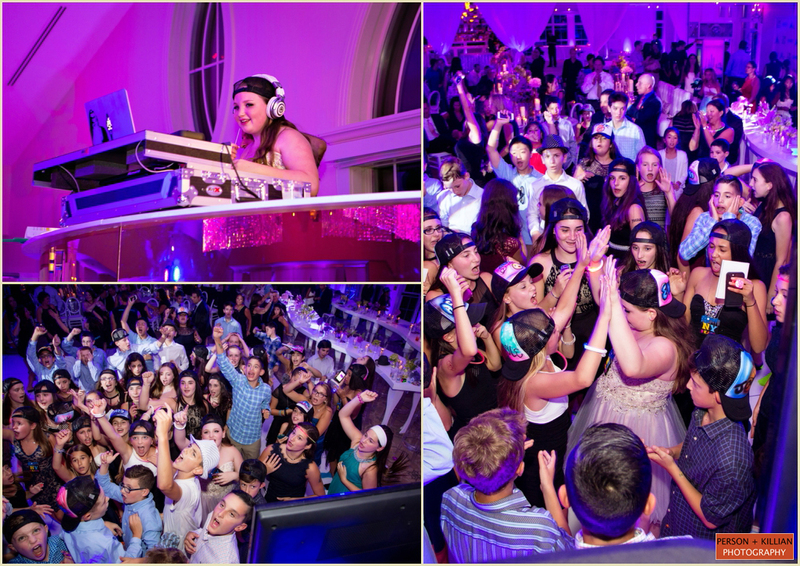 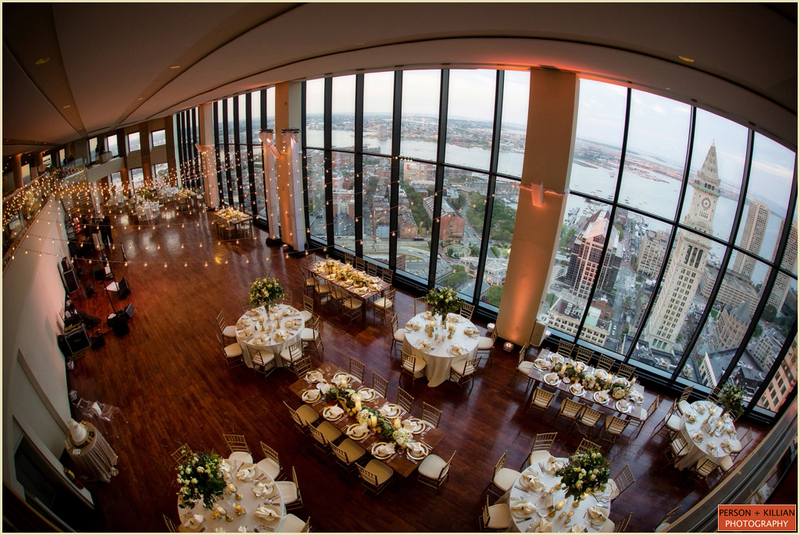 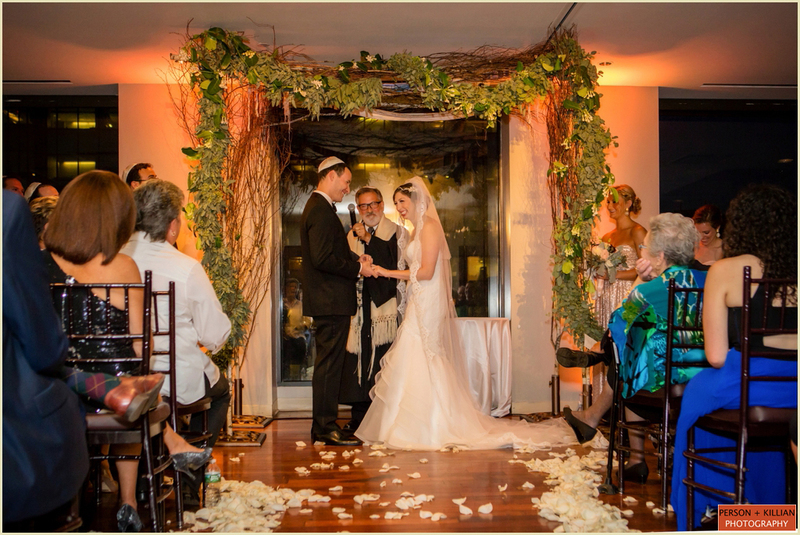 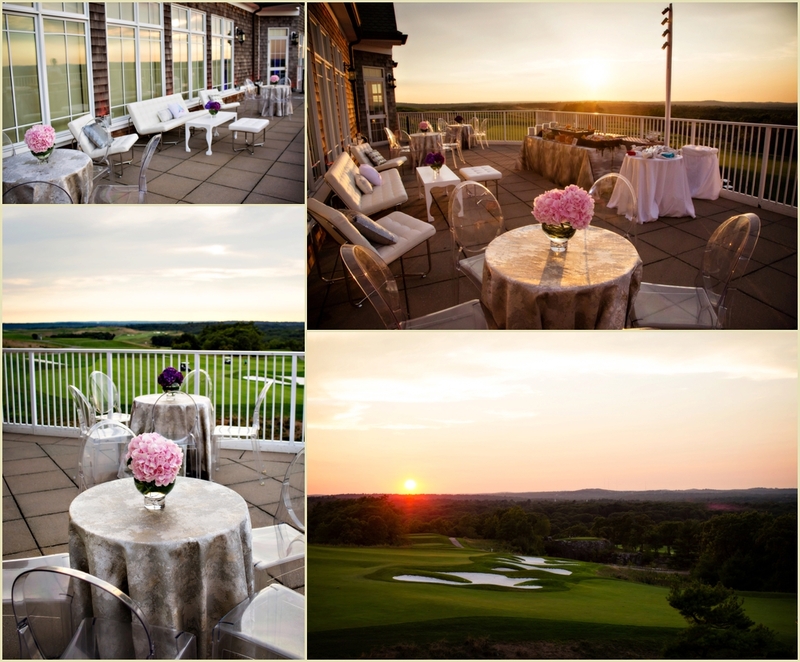 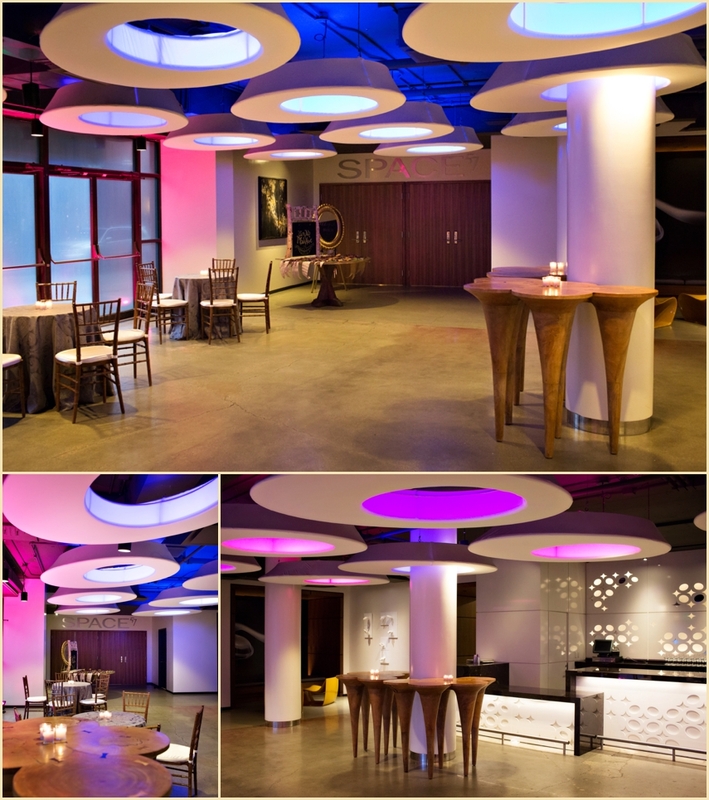 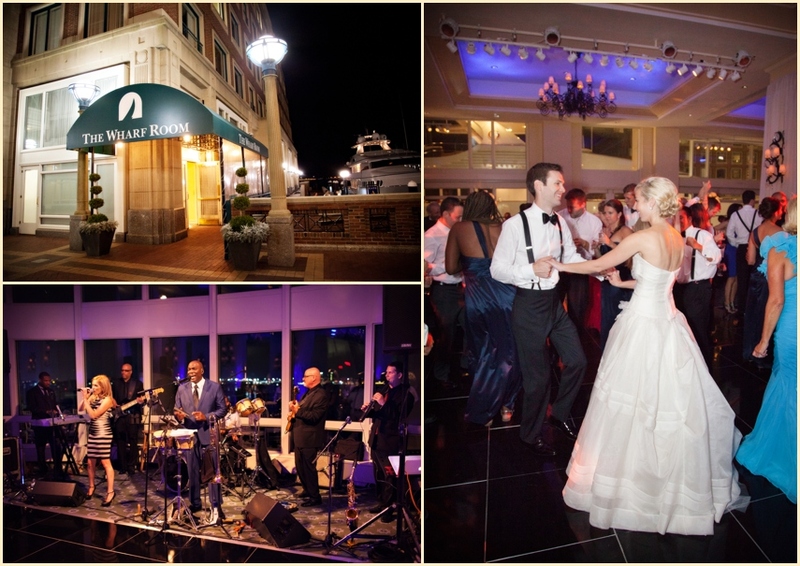 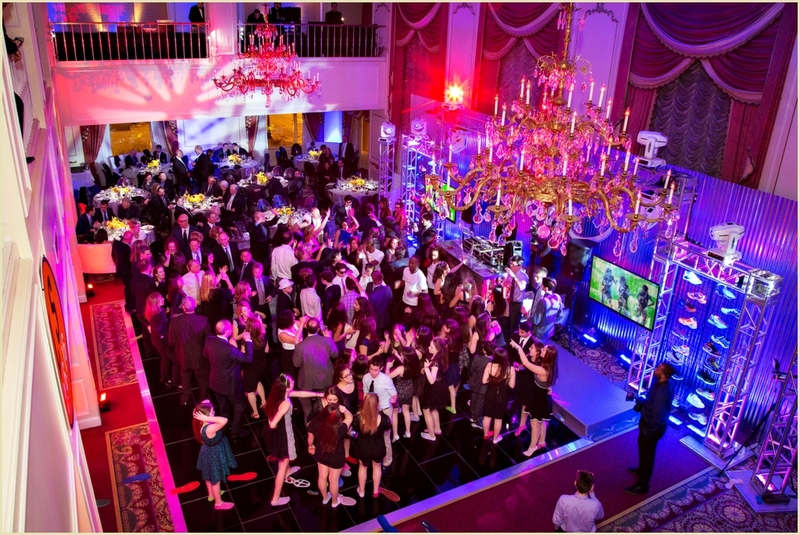 Recently, we had the chance to once again take advange of this great setting for Rachel and Mason’s wedding. 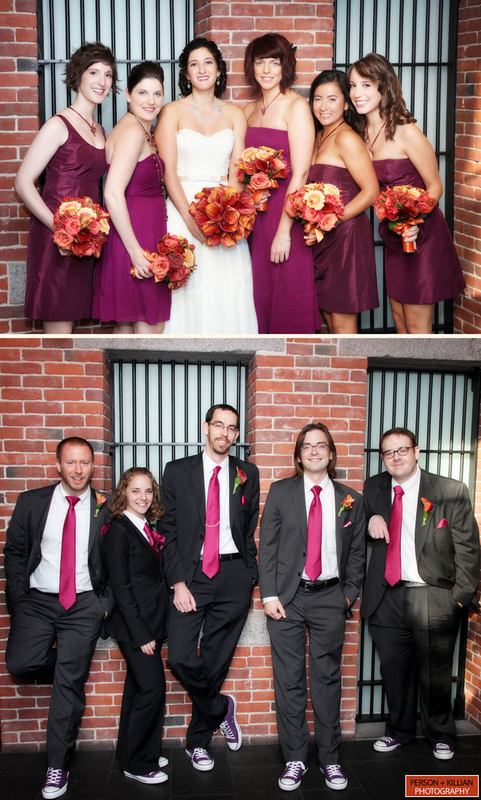 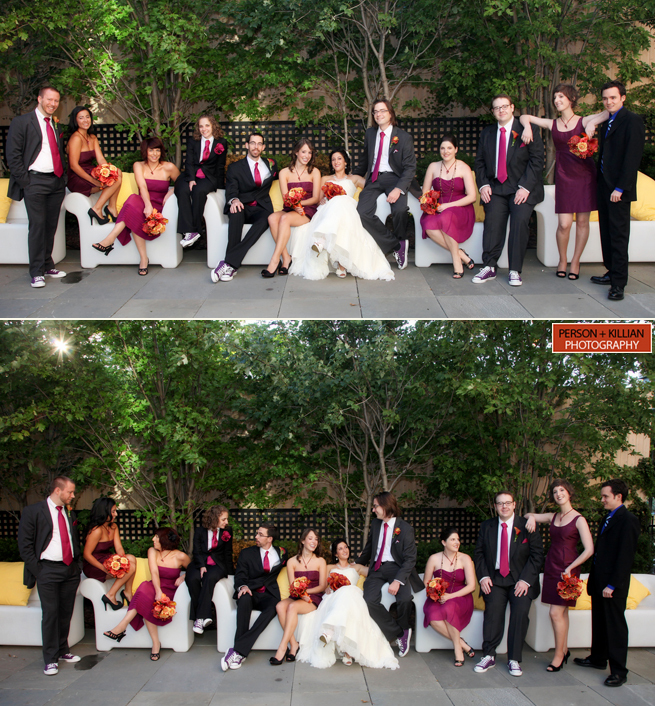 Rachel’s bridesmaids wore spiced wine dresses while Mason, his groomsmen and groomswoman had matching ties and purple Chucks to accent their charcoal suits. 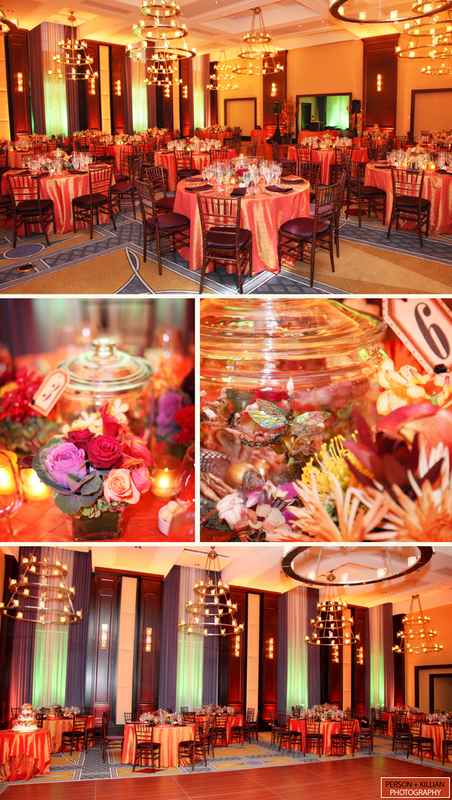 In keeping with the fall color scheme, the couple had burnt orange linens, and fall inspired apothecary jars for centerpieces for their reception. 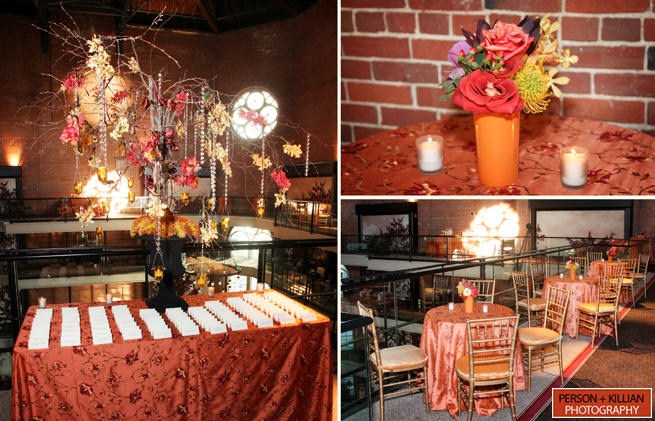 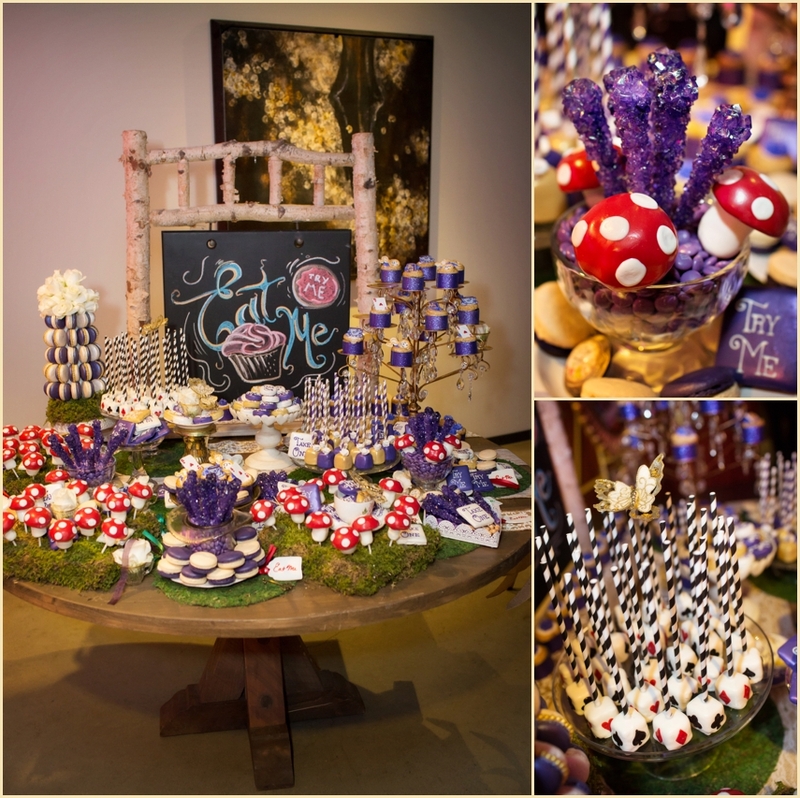 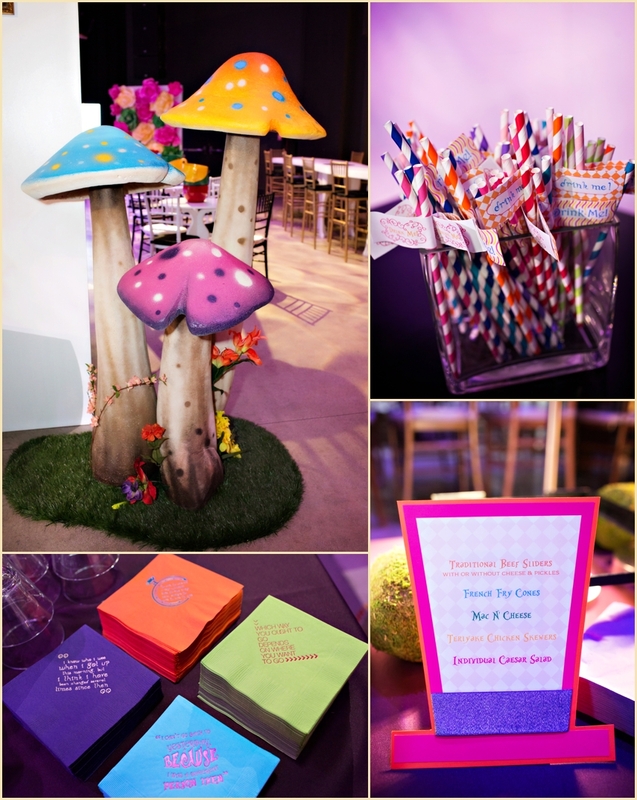 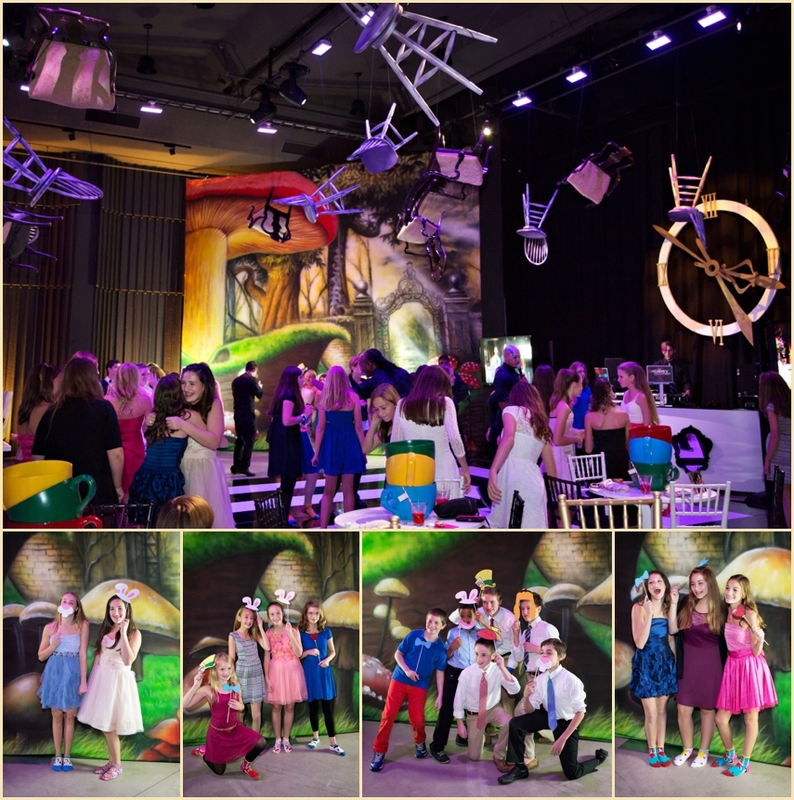 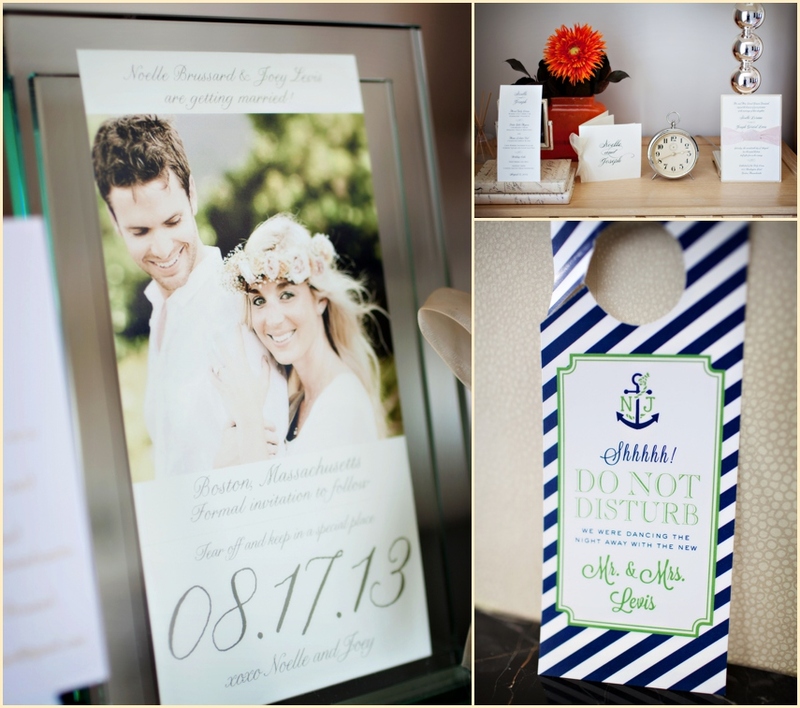 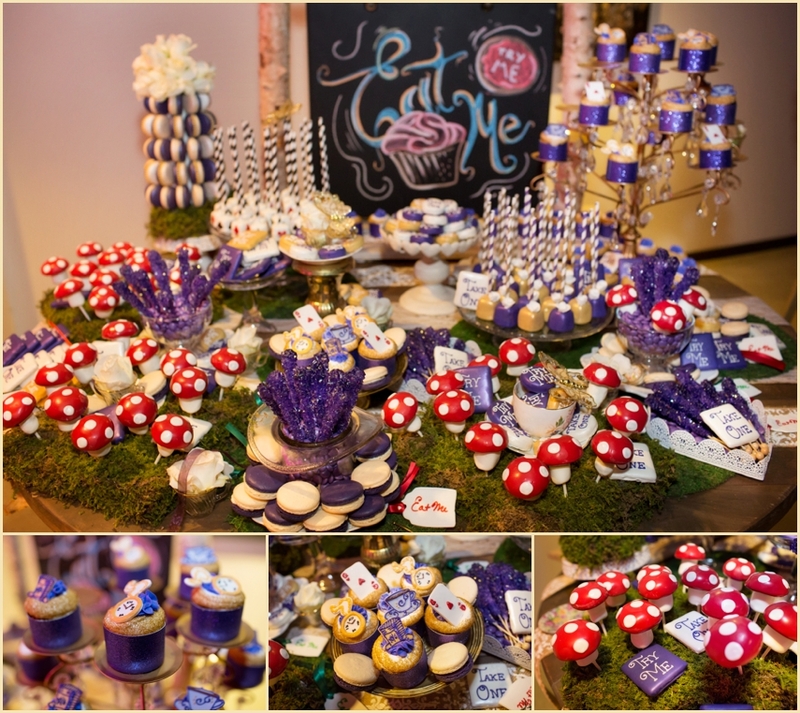 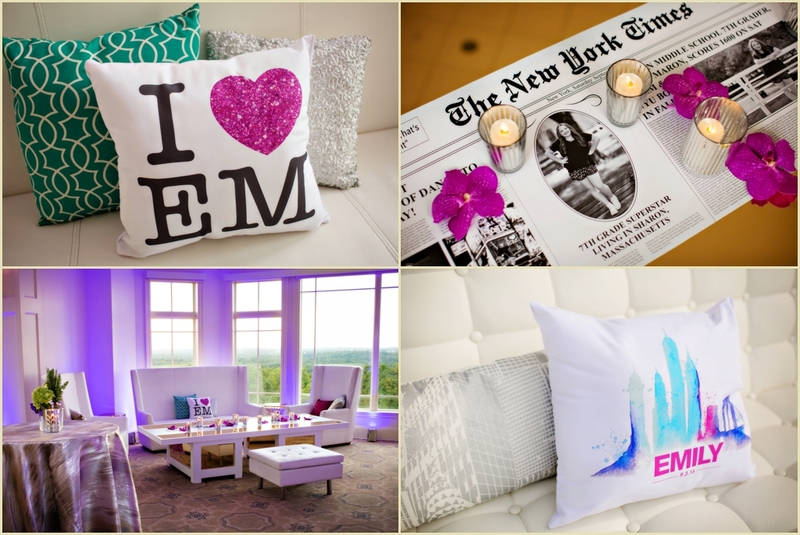 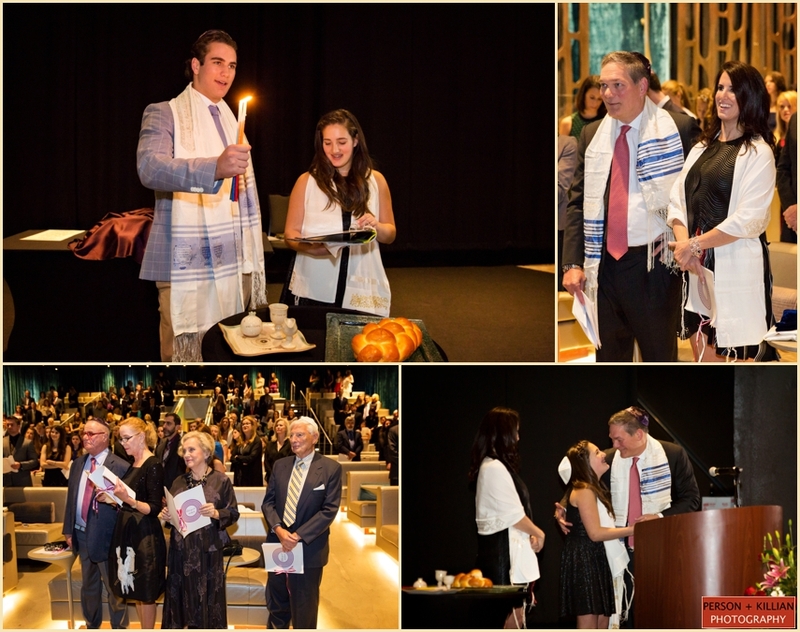 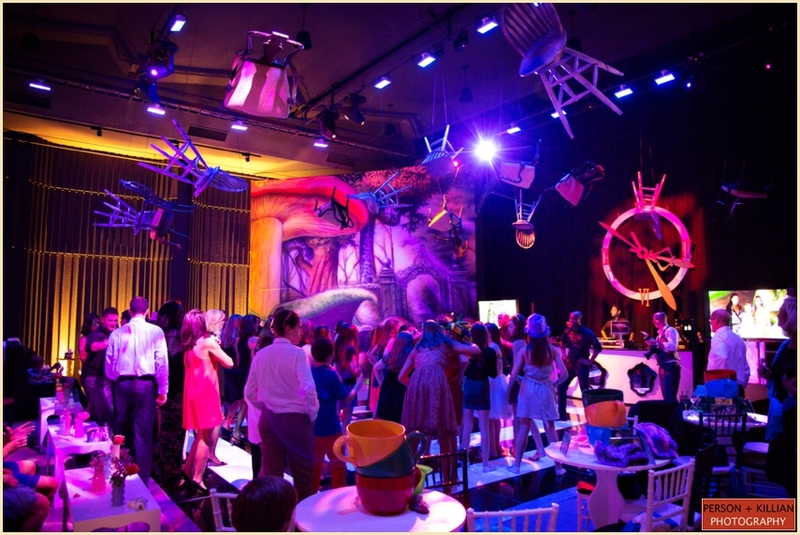 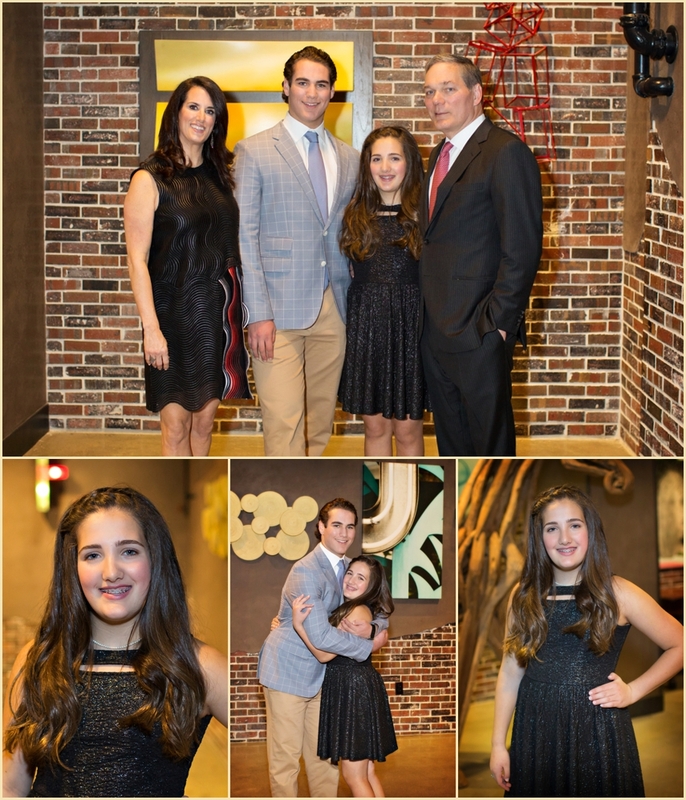 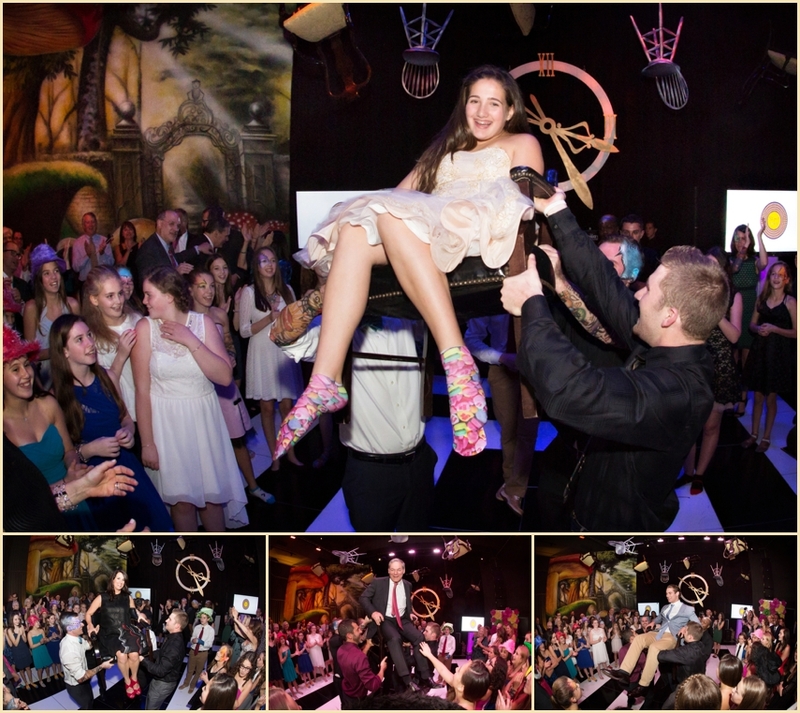 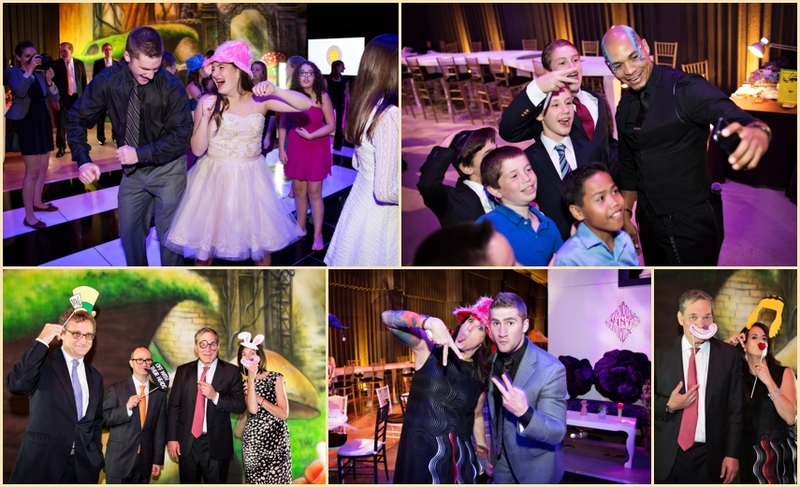 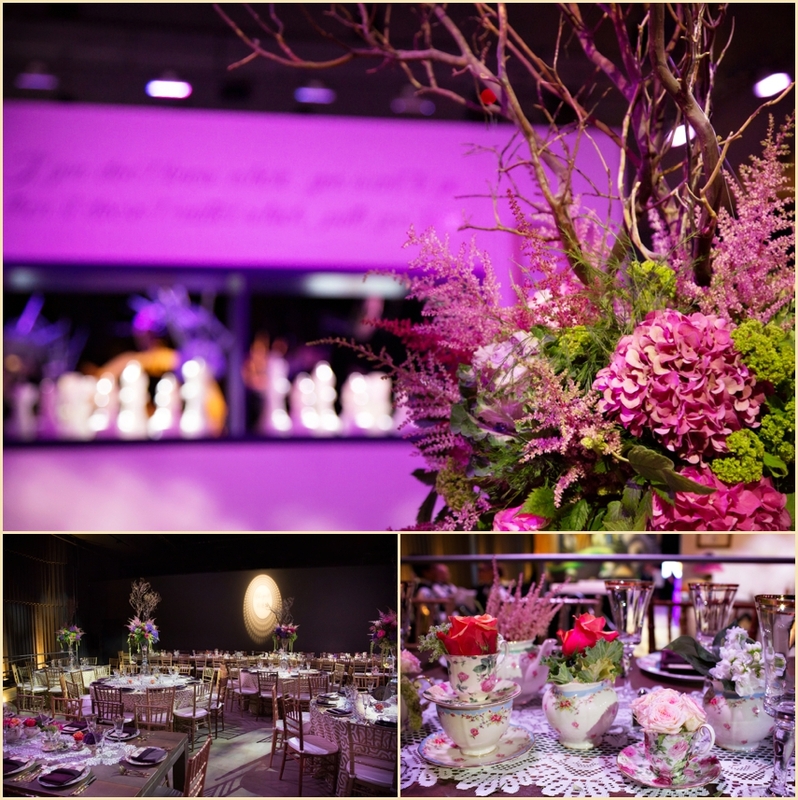 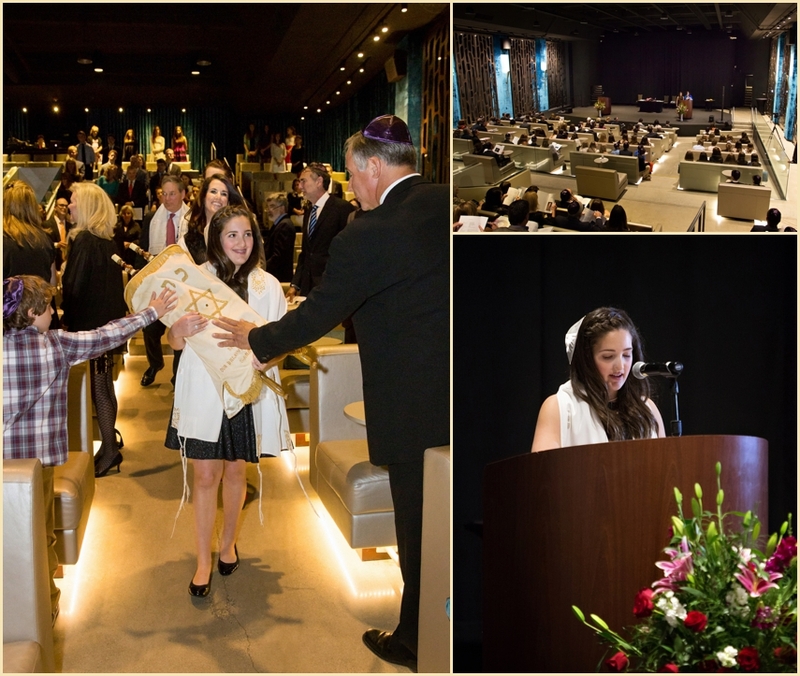 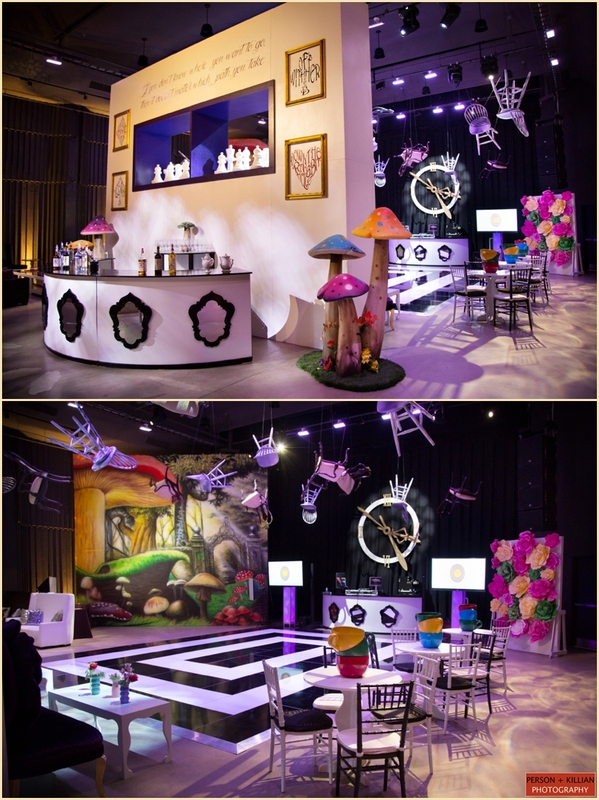 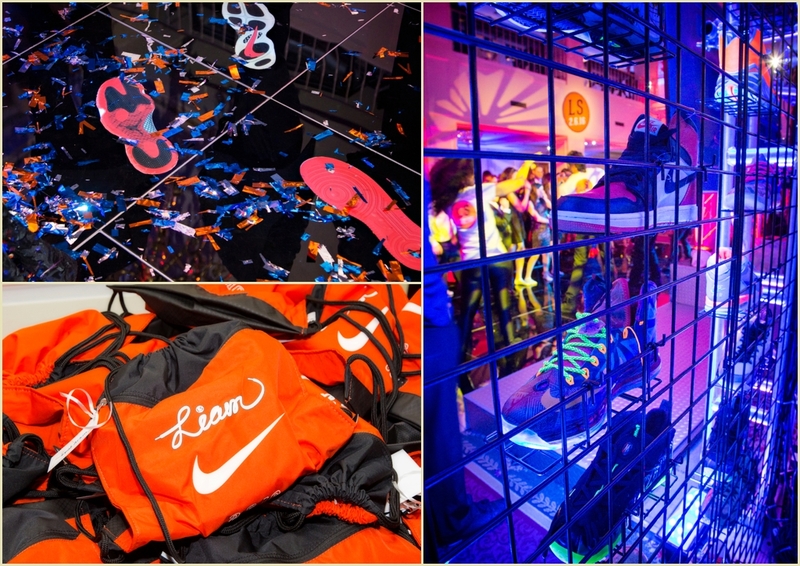 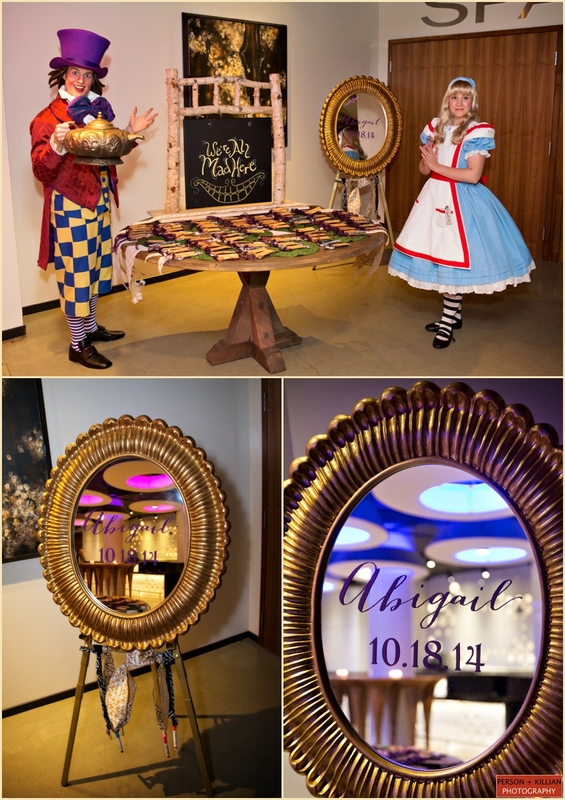 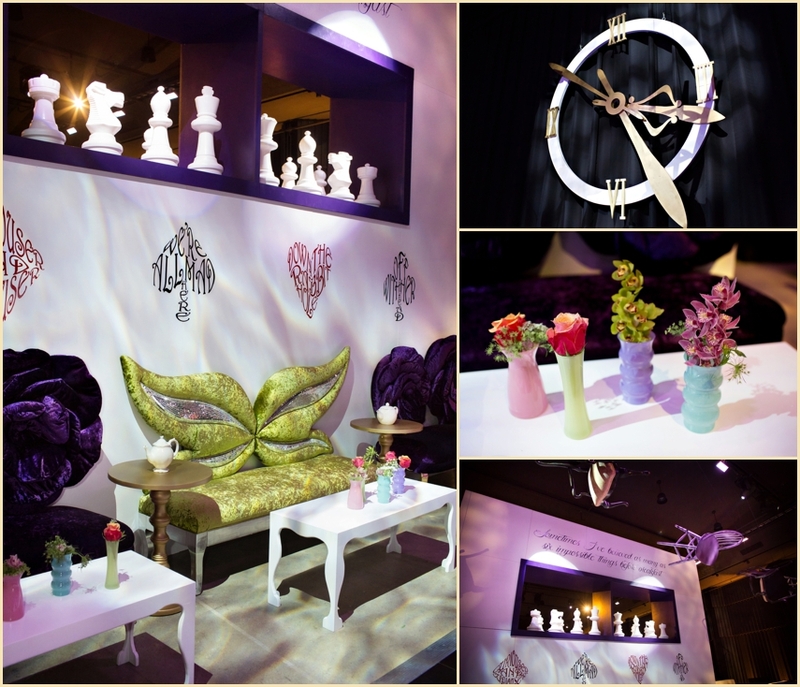 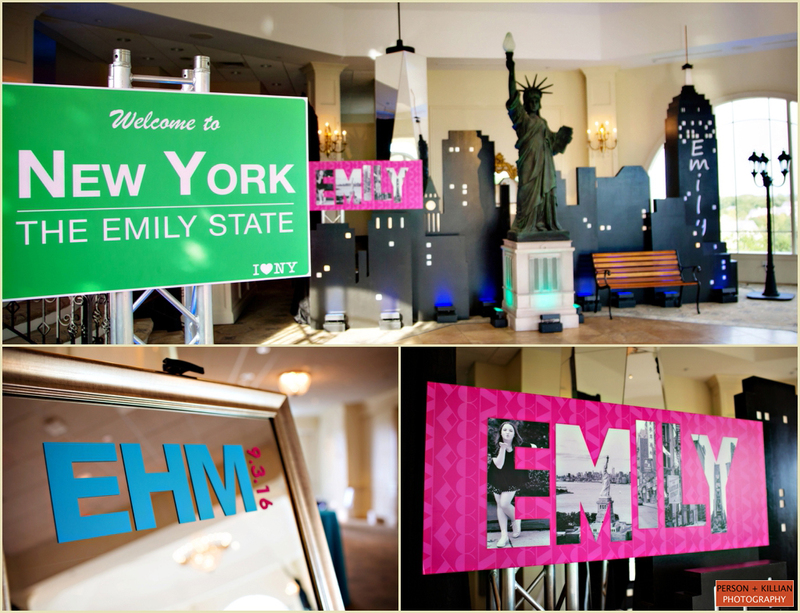 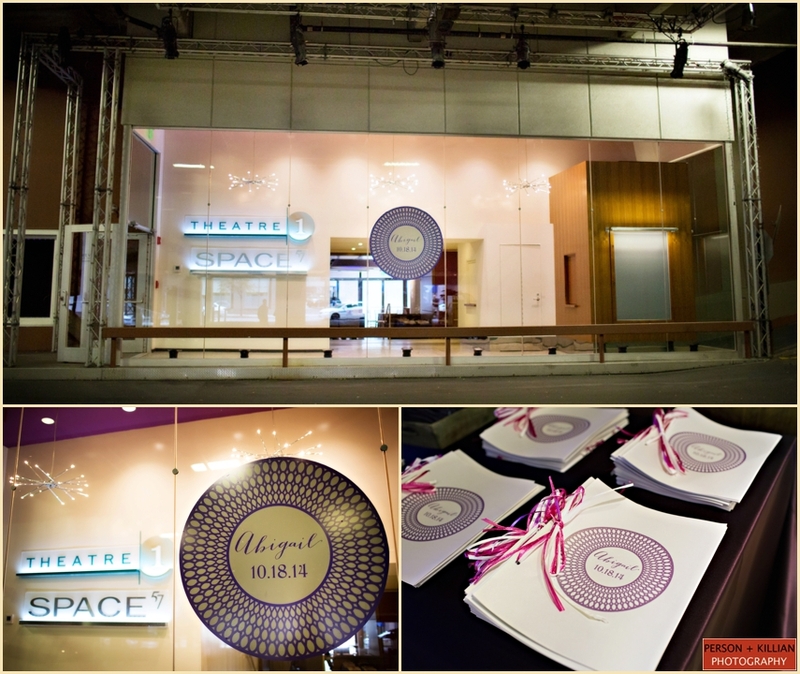 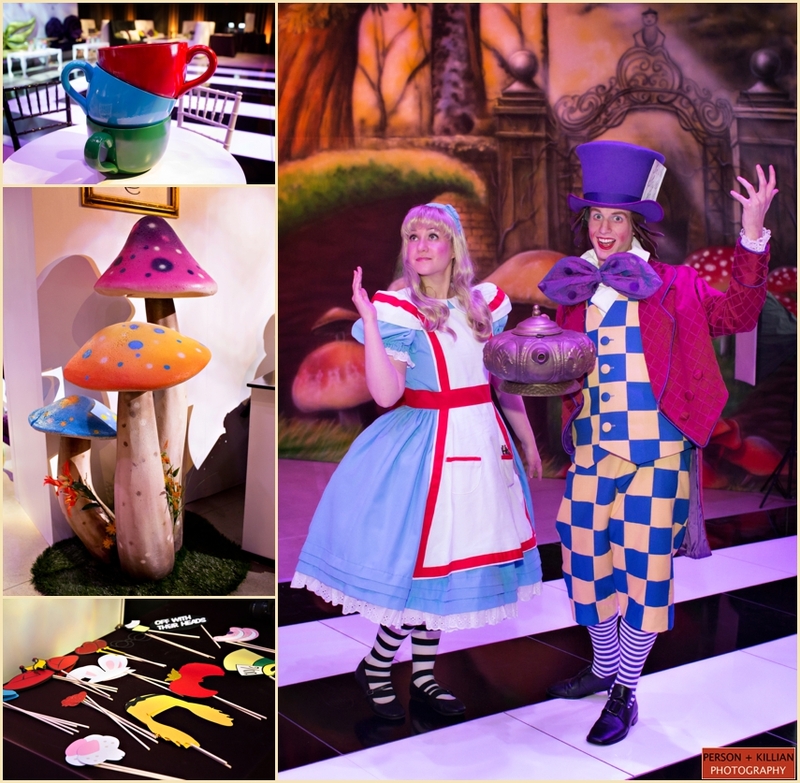 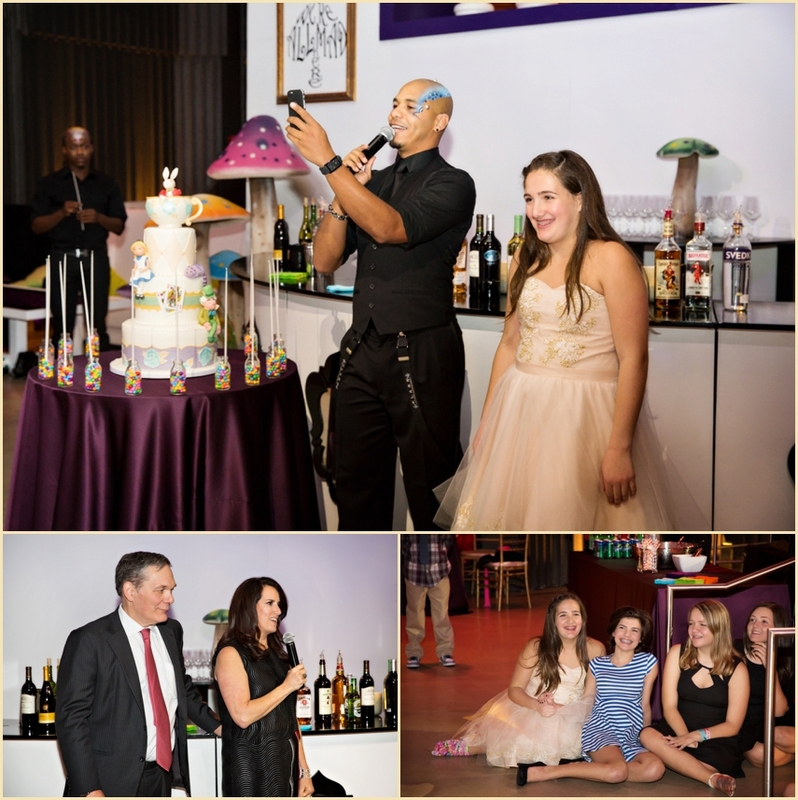 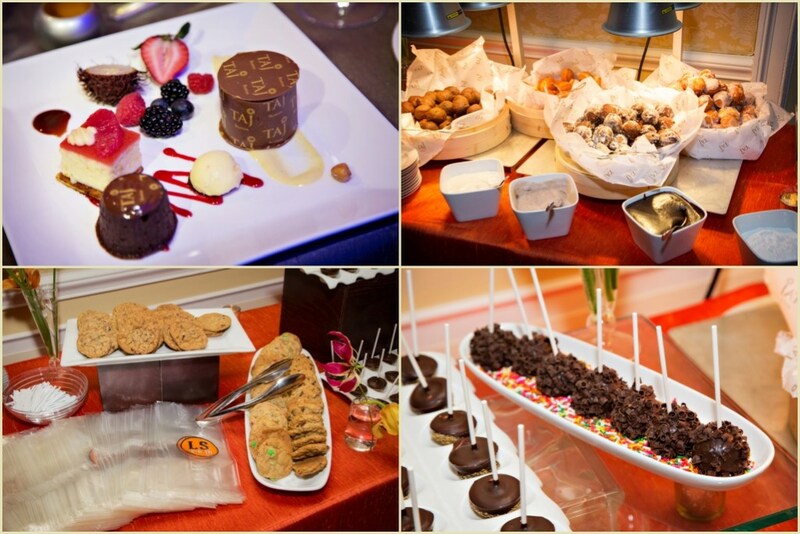 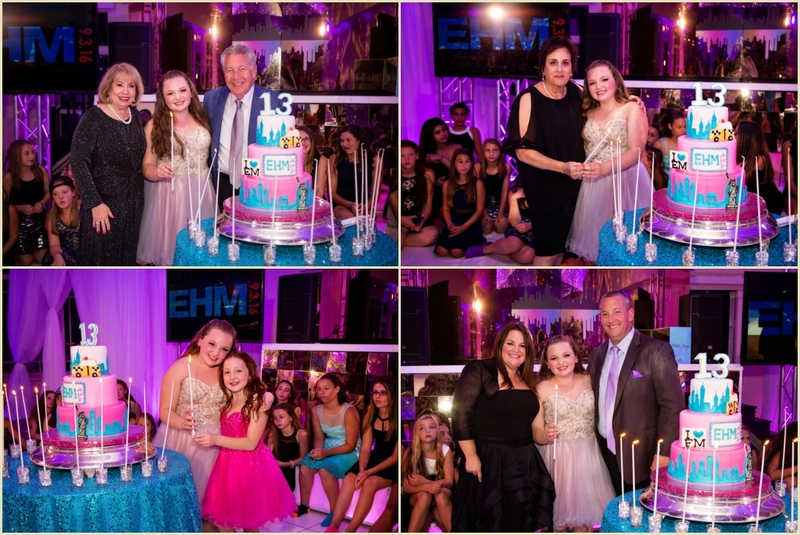 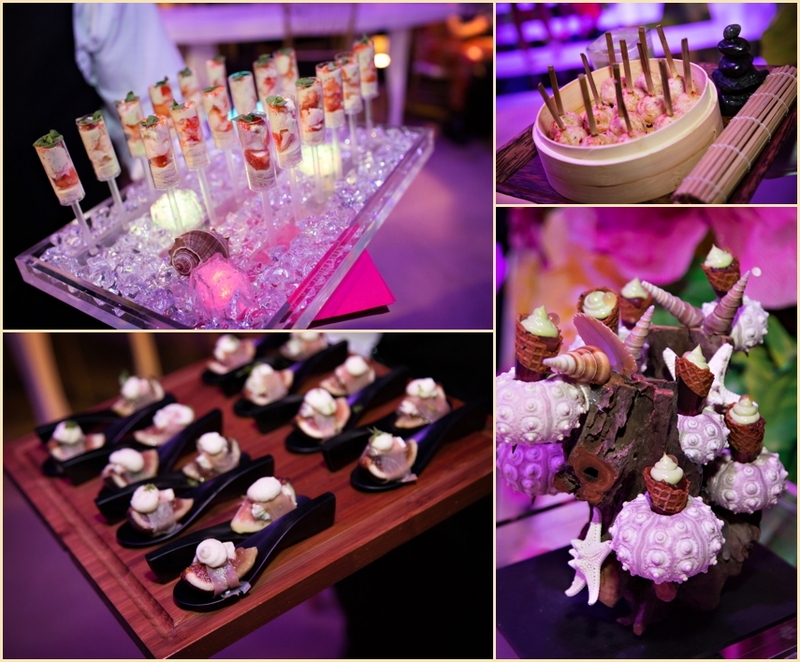 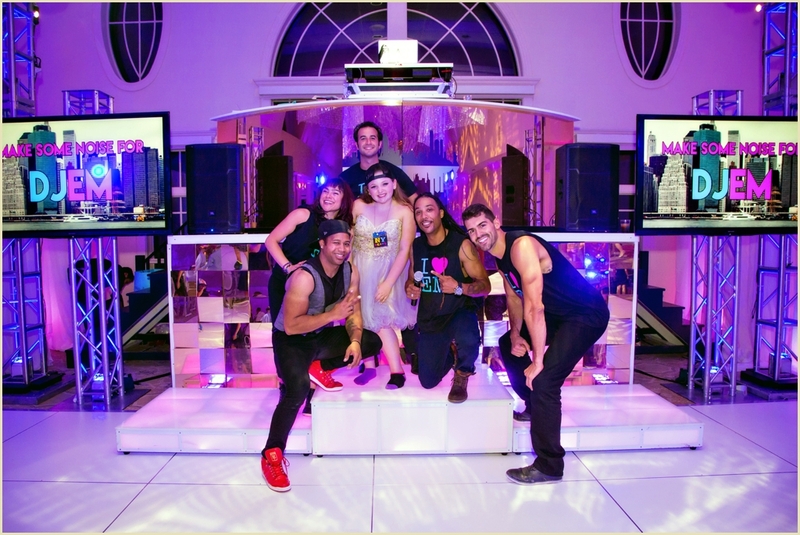 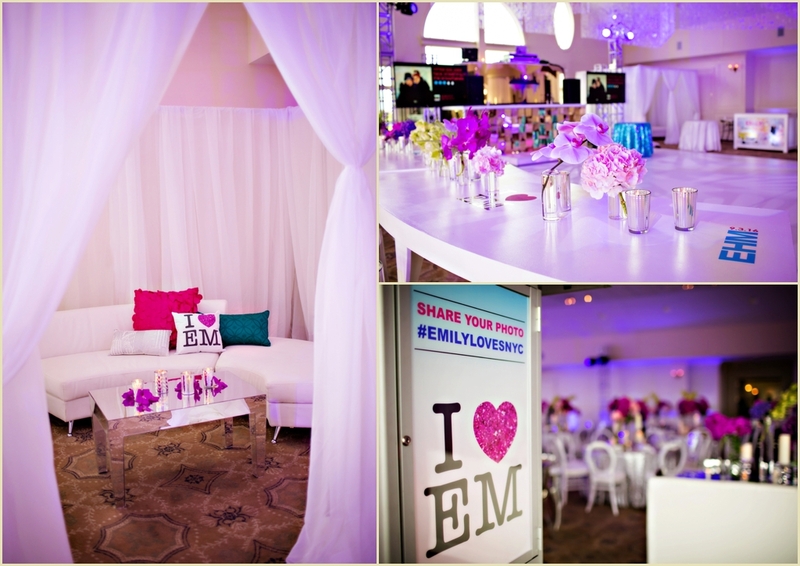 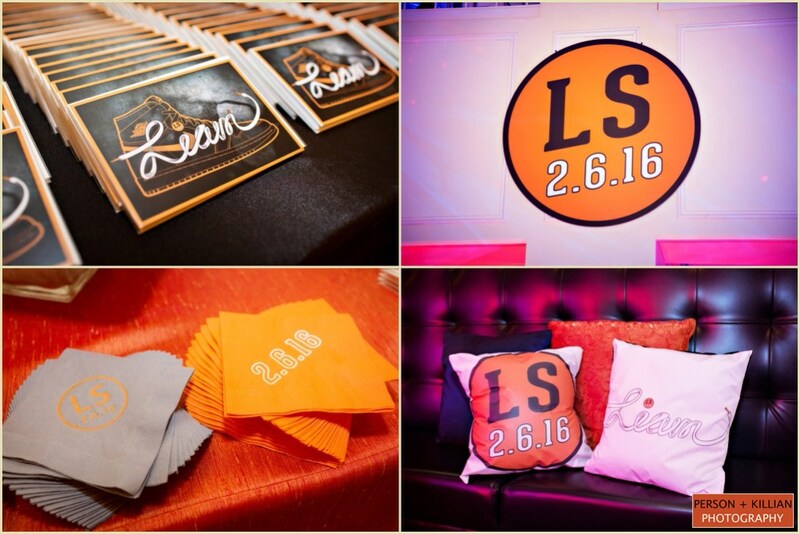 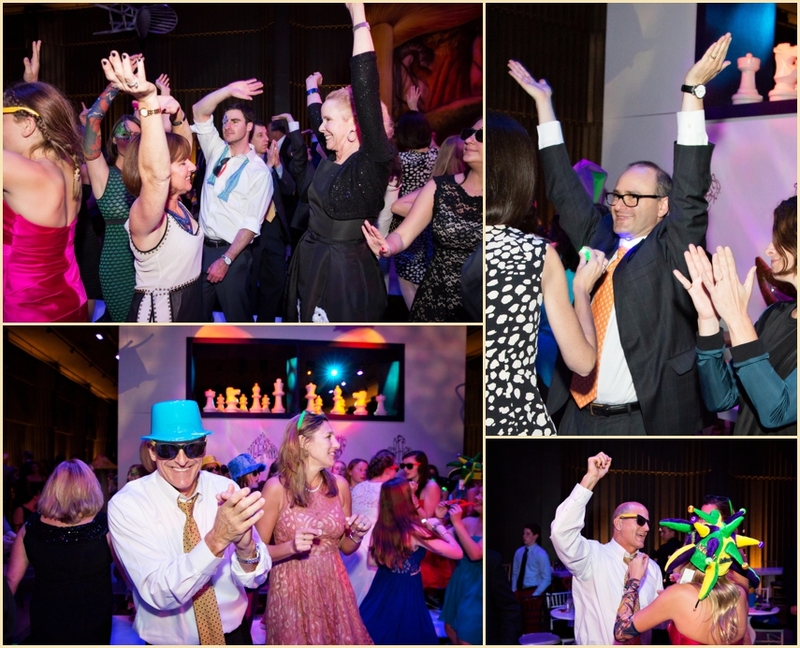 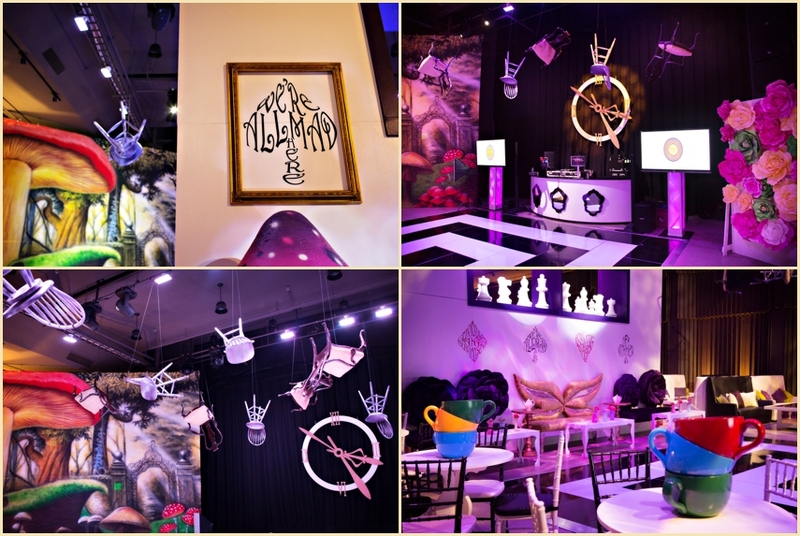 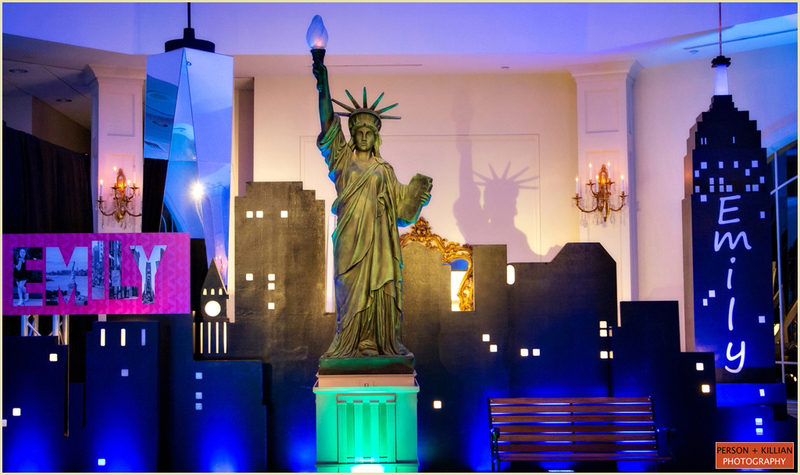 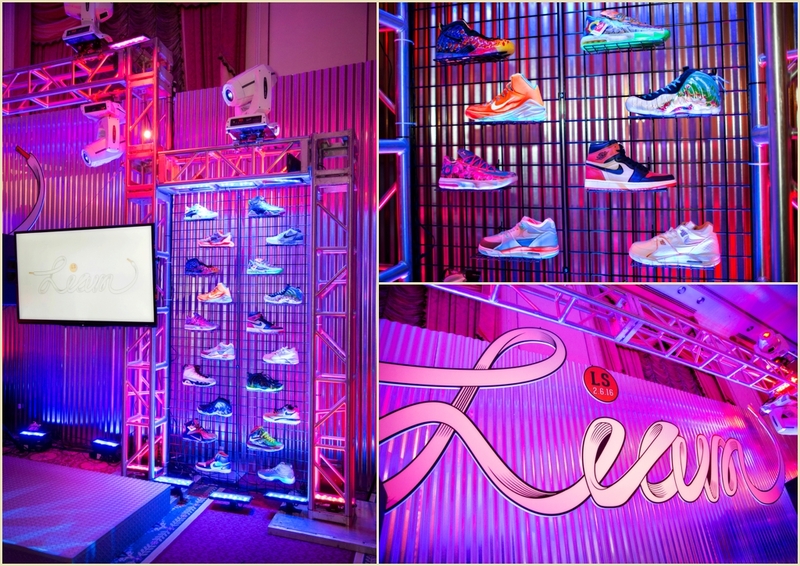 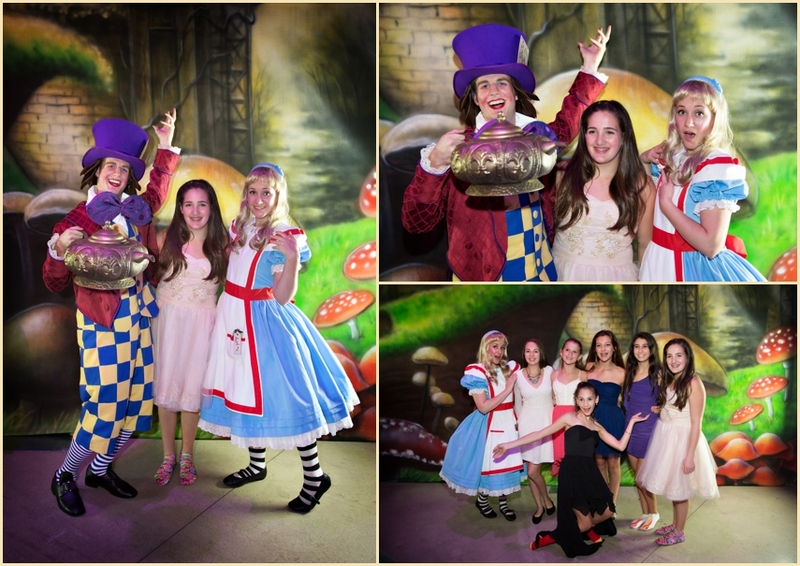 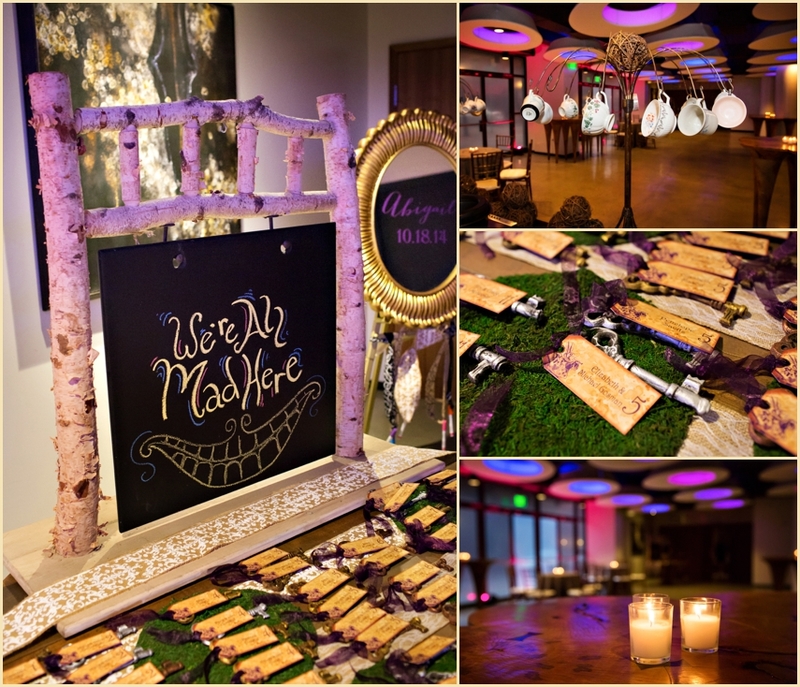 All of the vendors for this event were coordinated by Janie Haas Events. 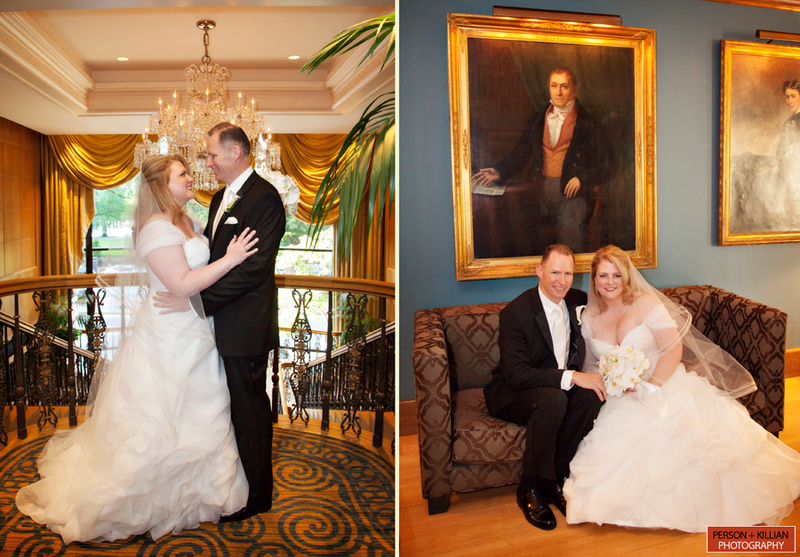 Thank you Janie for sending this wonderful couple our way. 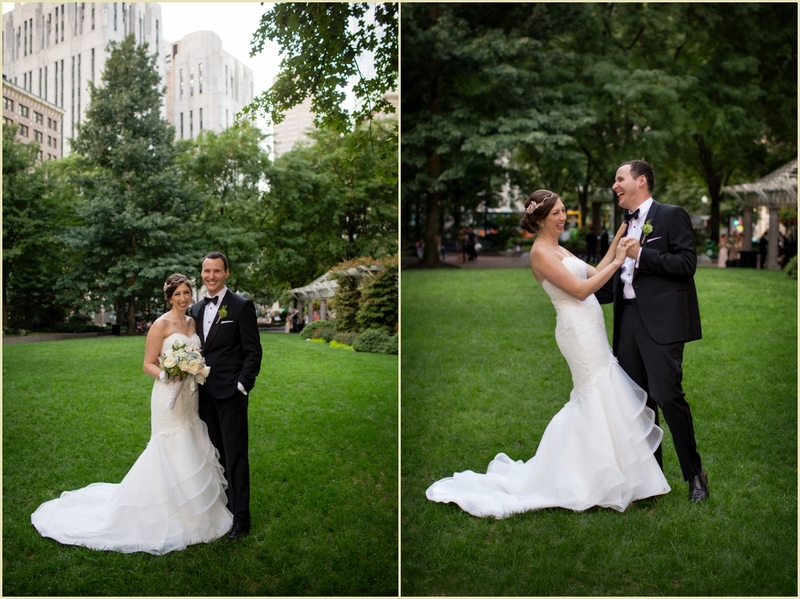 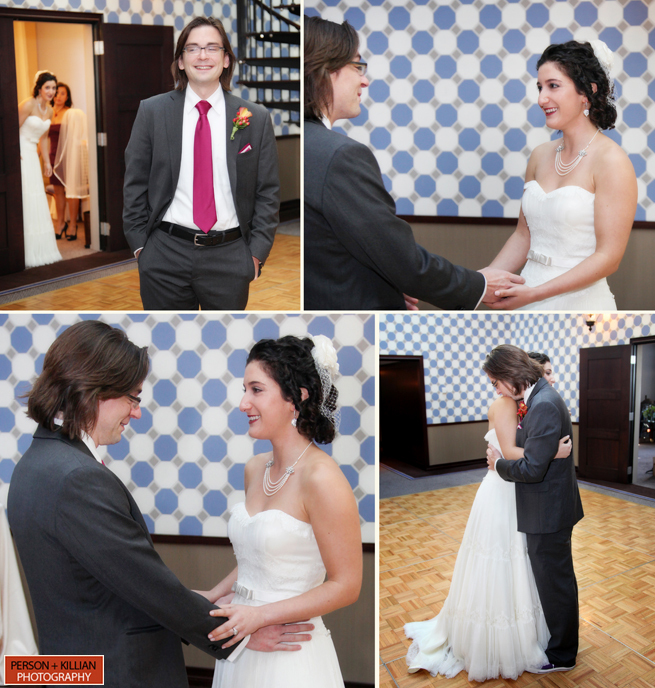 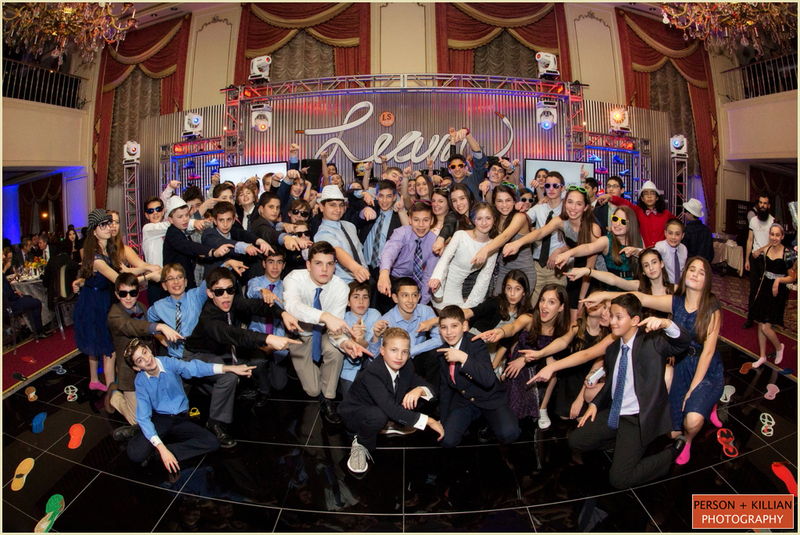 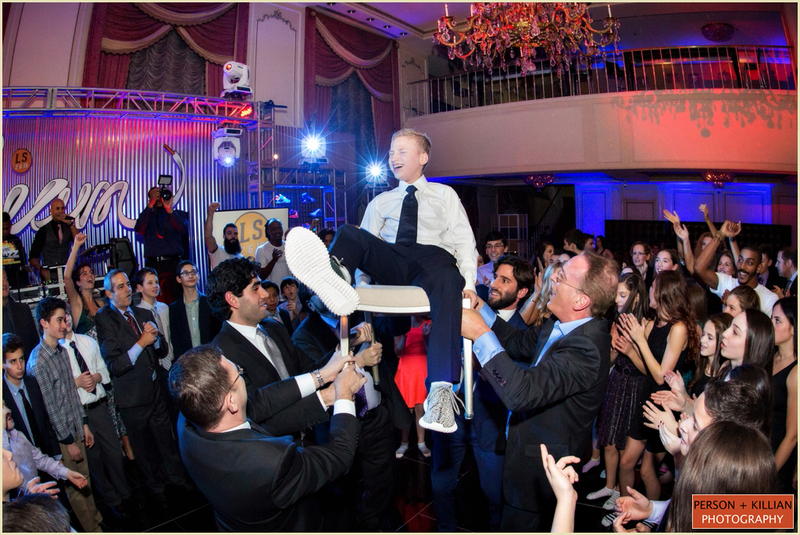 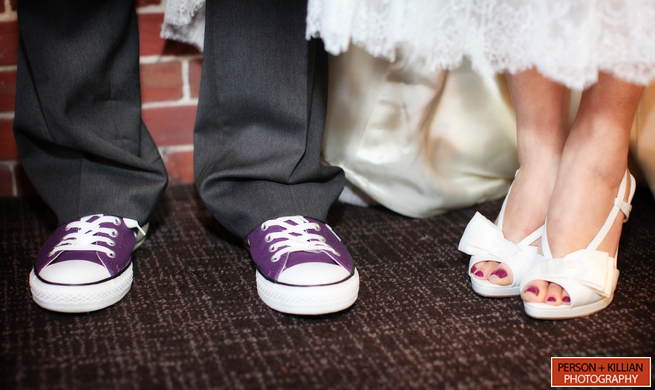 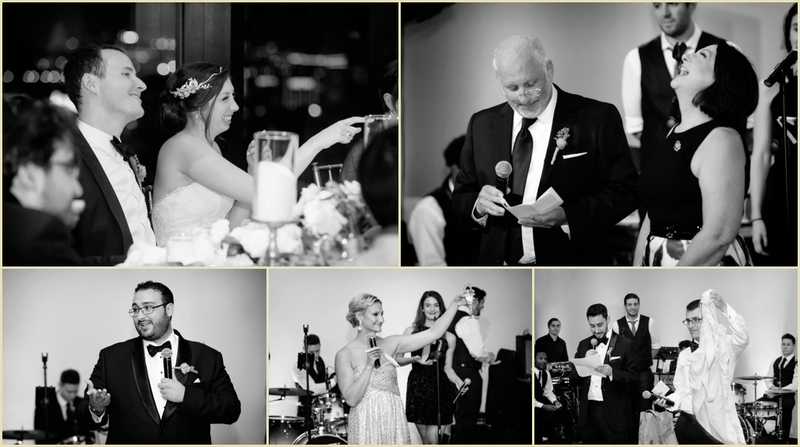 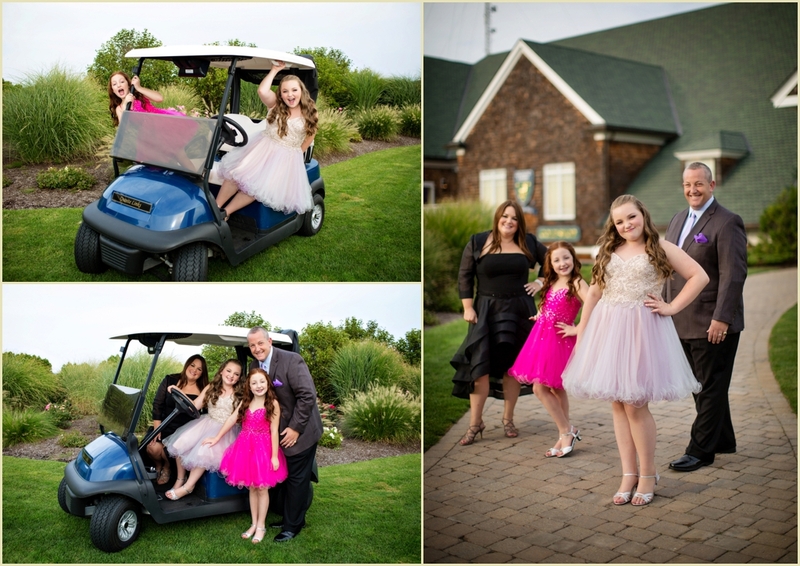 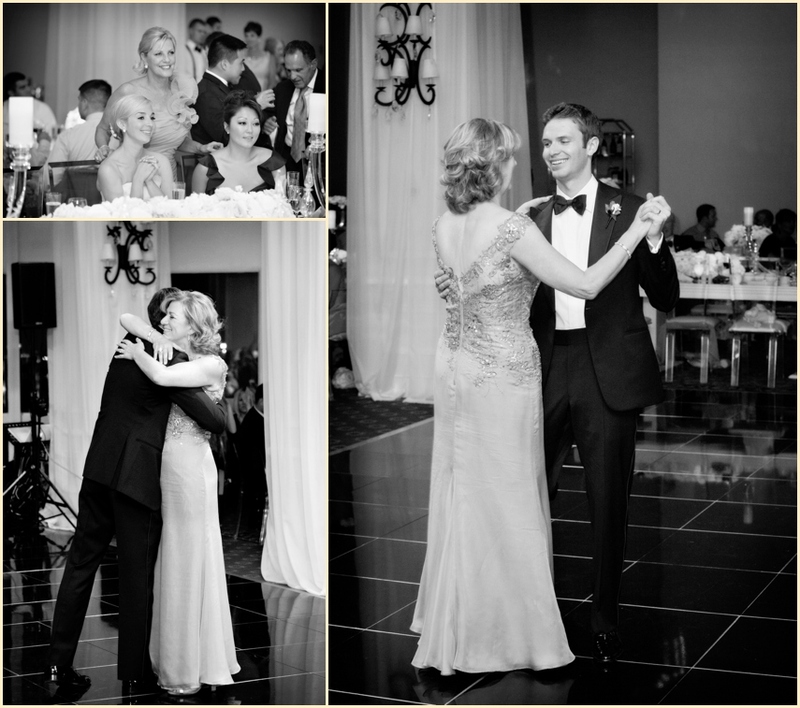 Rachel and Mason were great to work with, and we really had a blast capturing their special day!